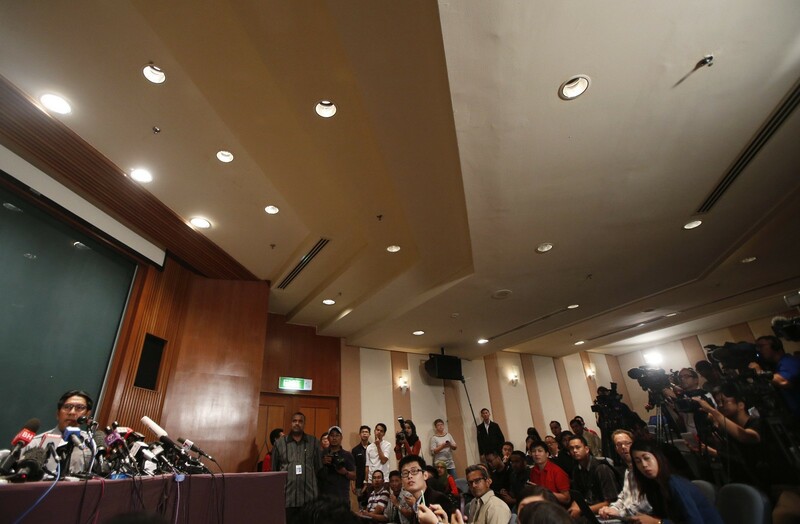 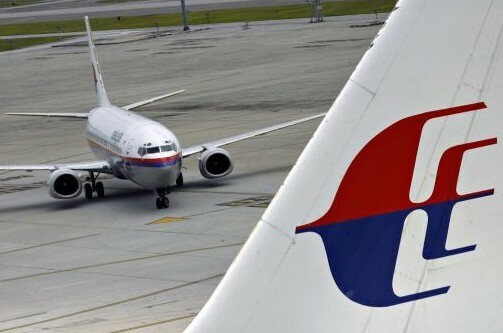 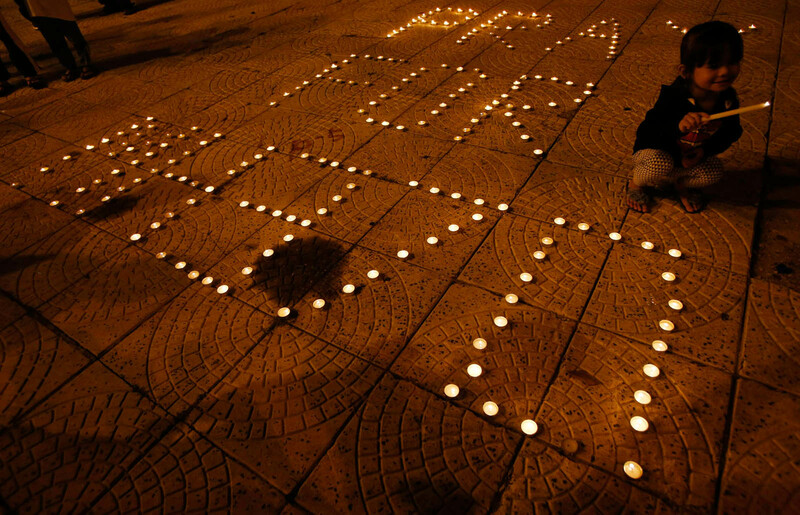 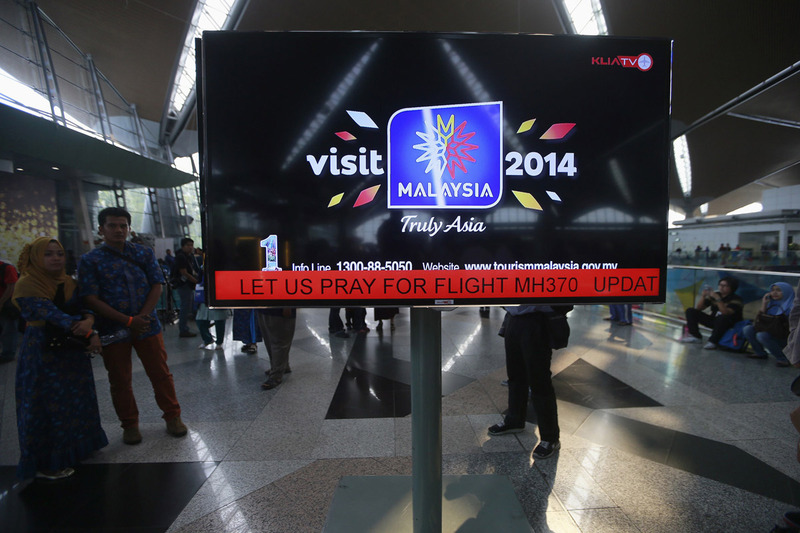 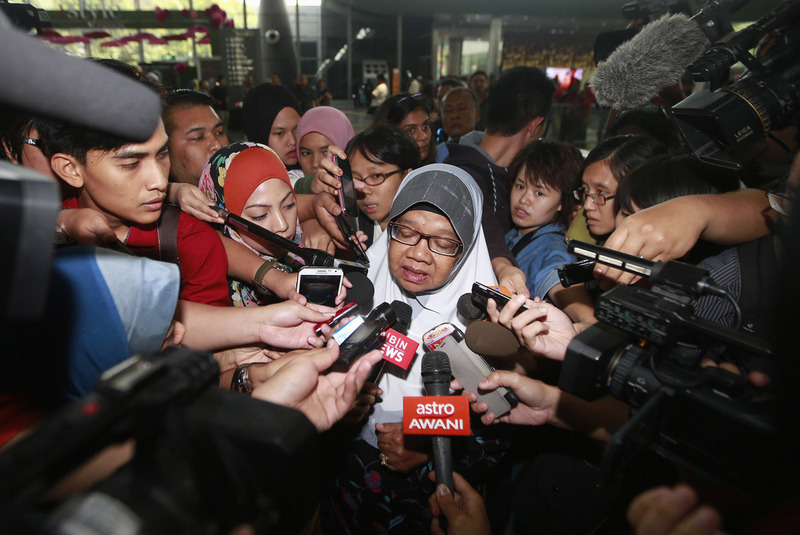 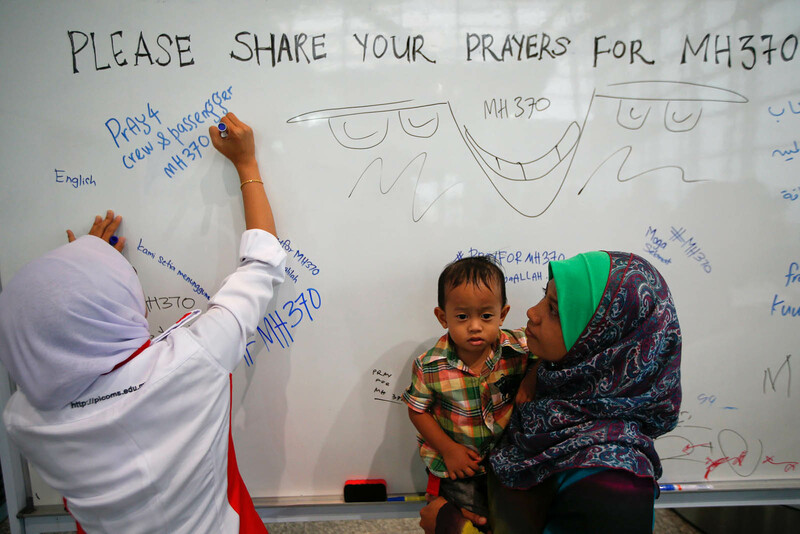 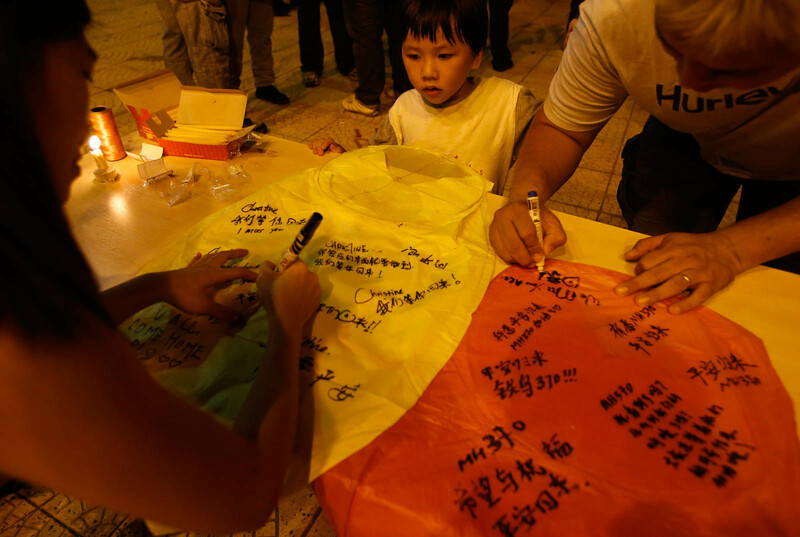 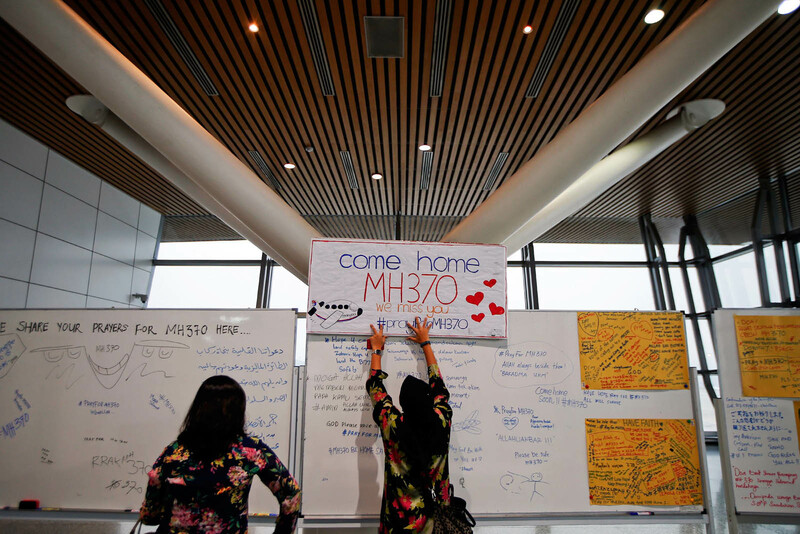 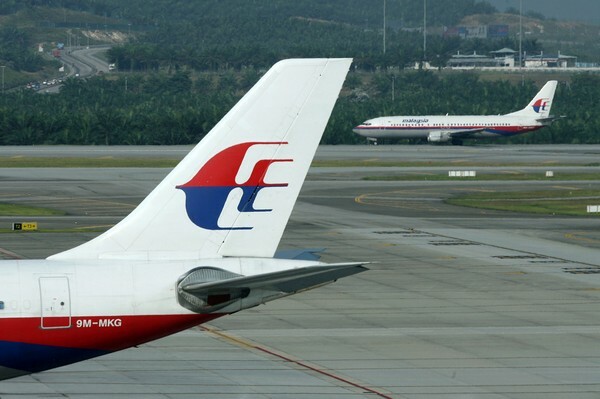 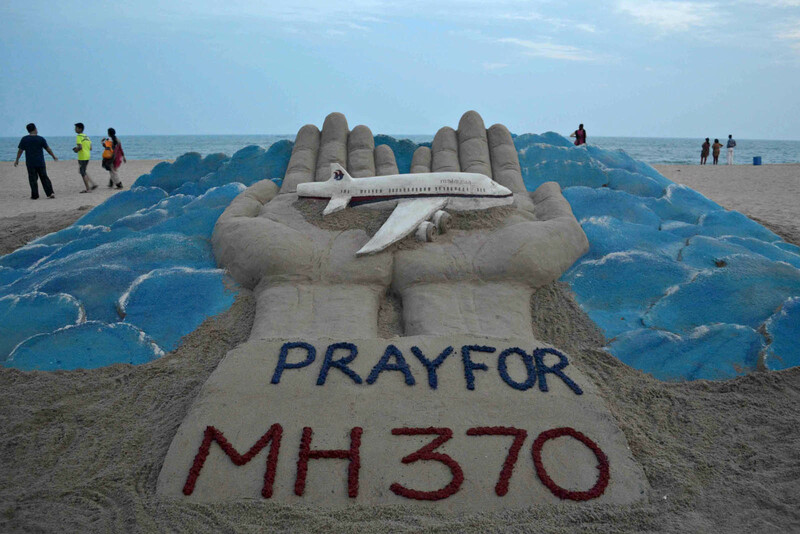 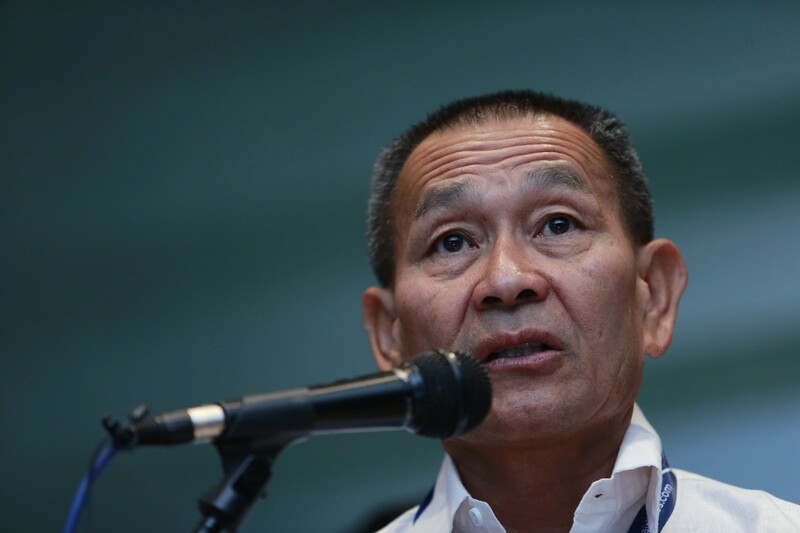 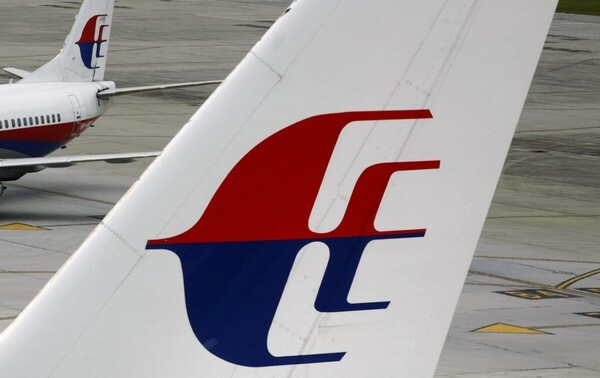 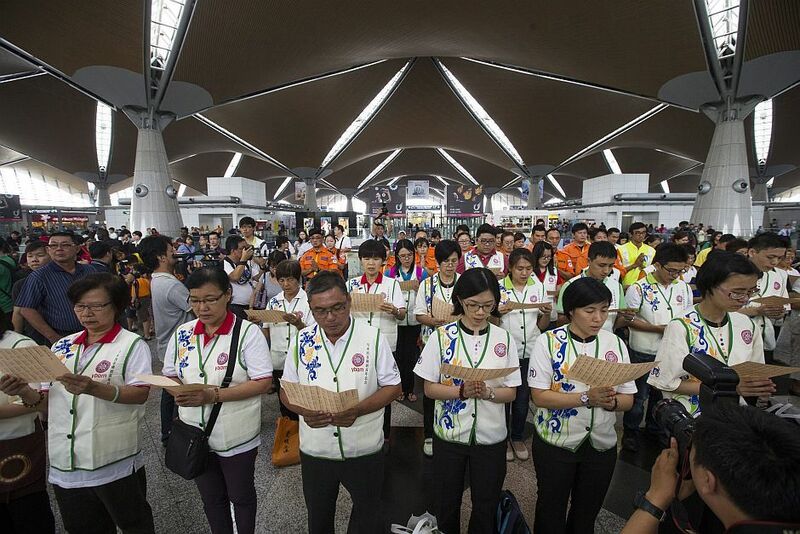 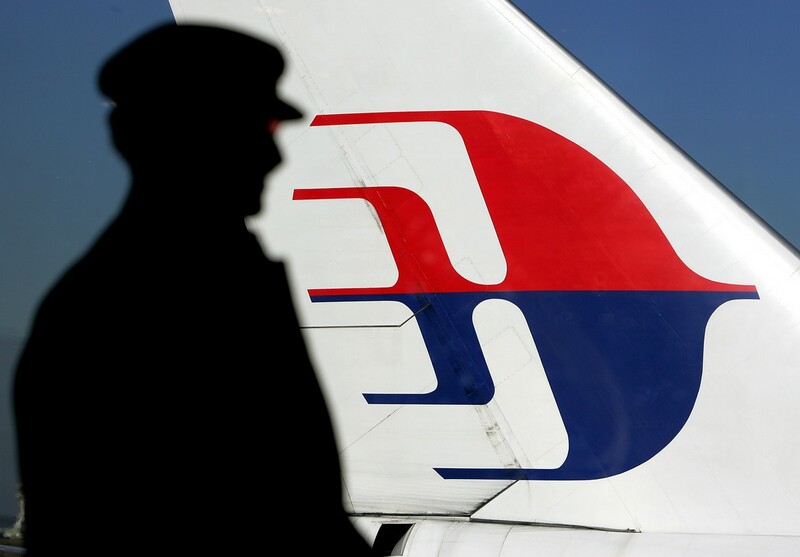 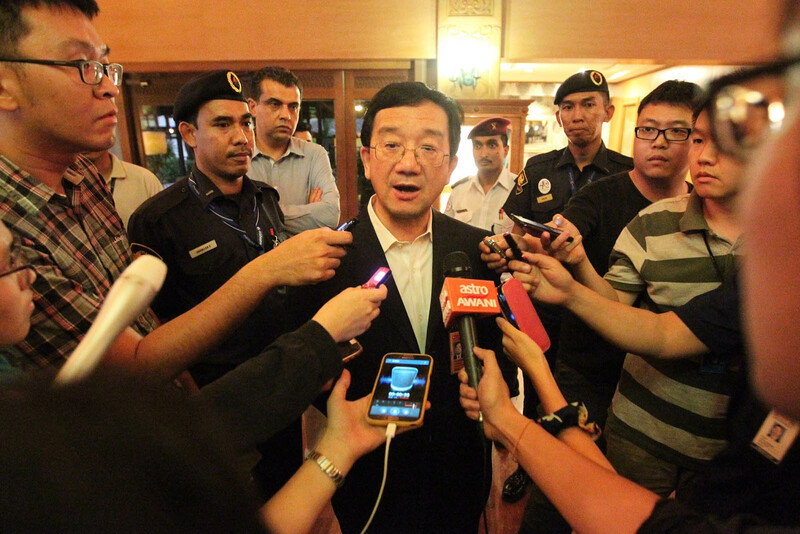 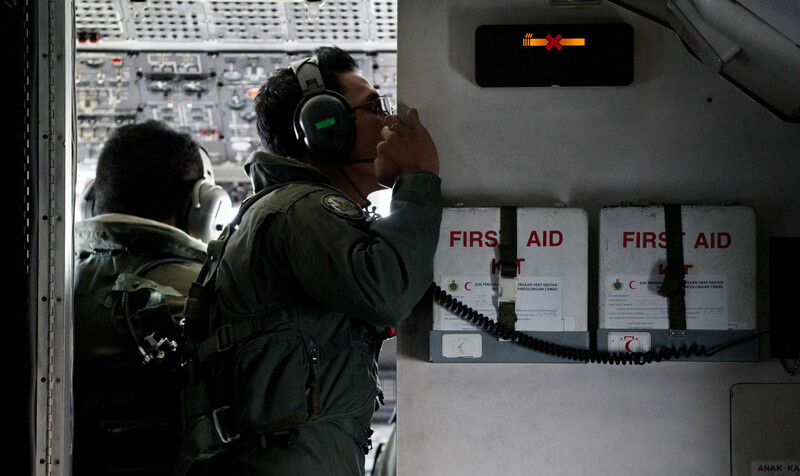 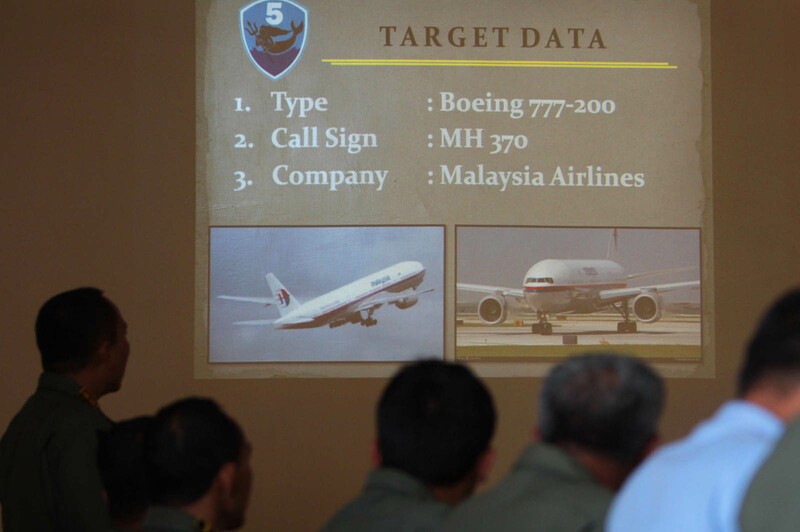 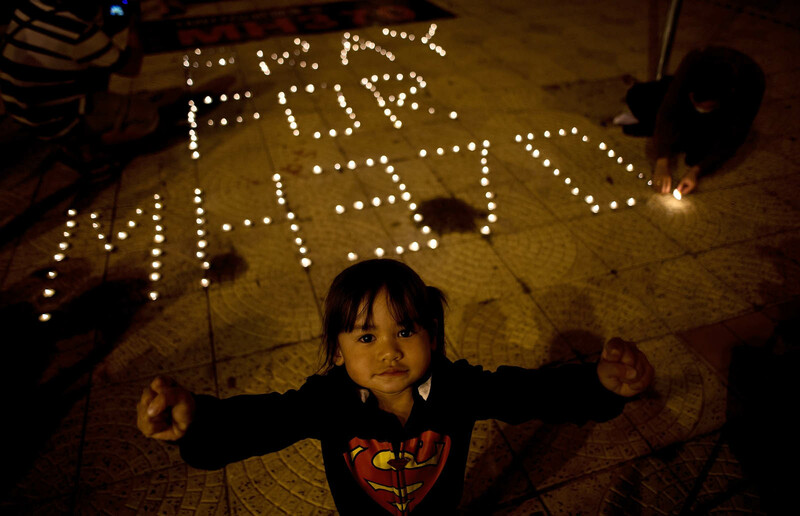 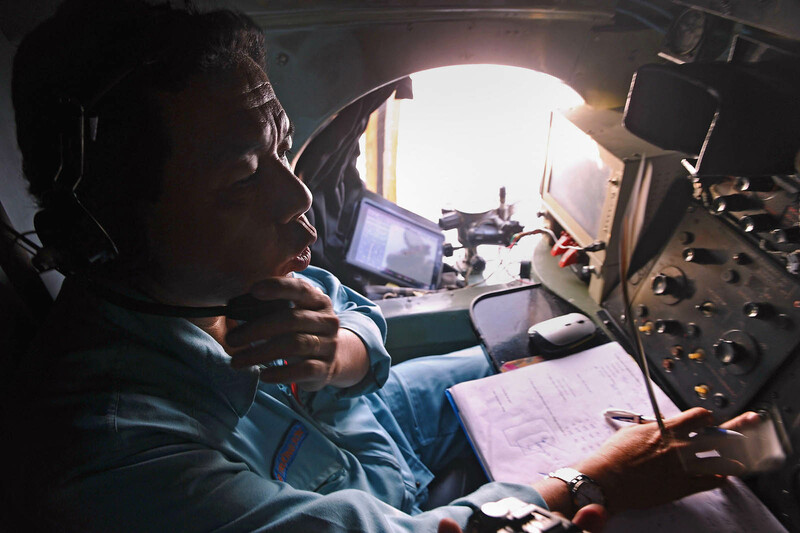 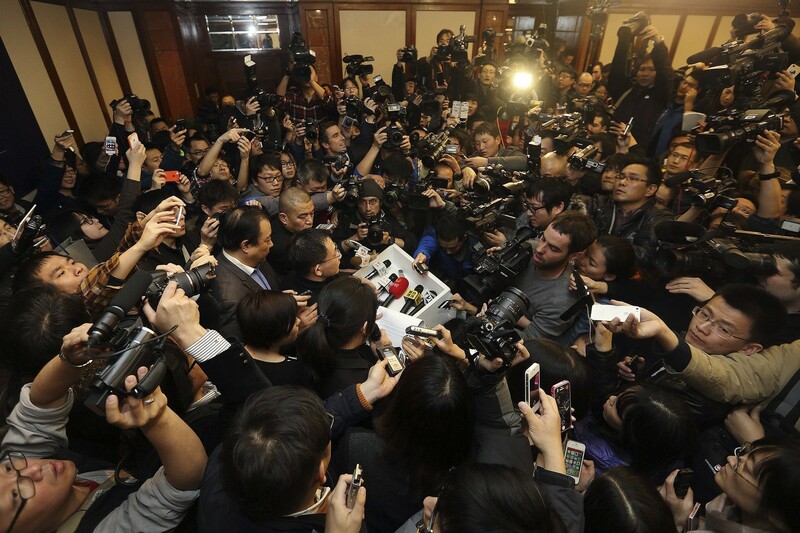 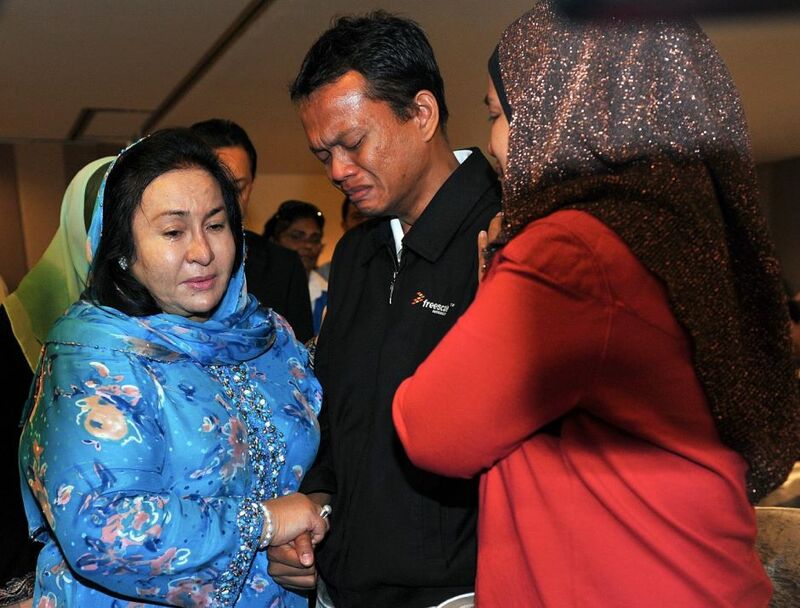 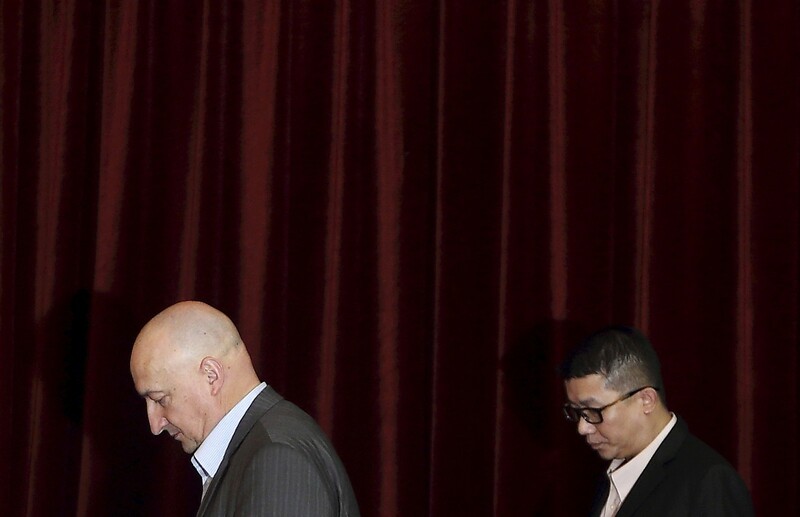 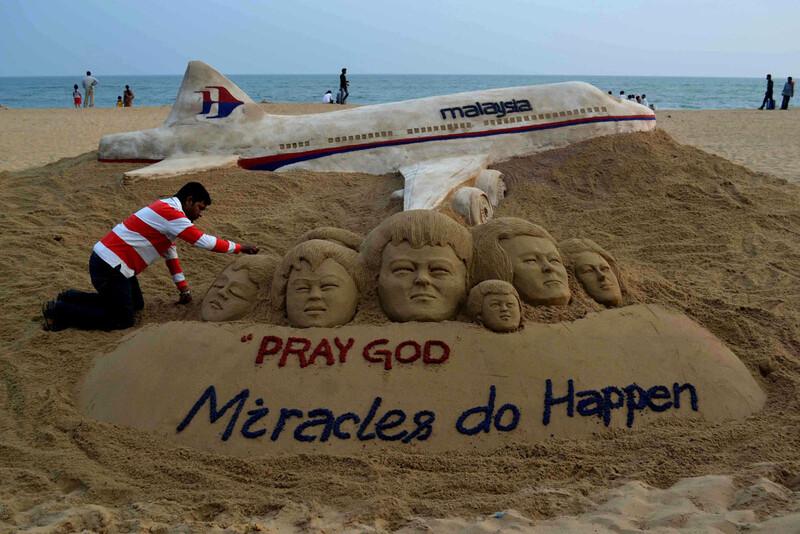 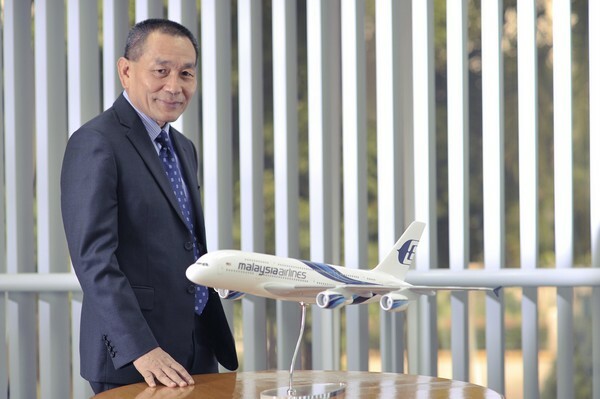 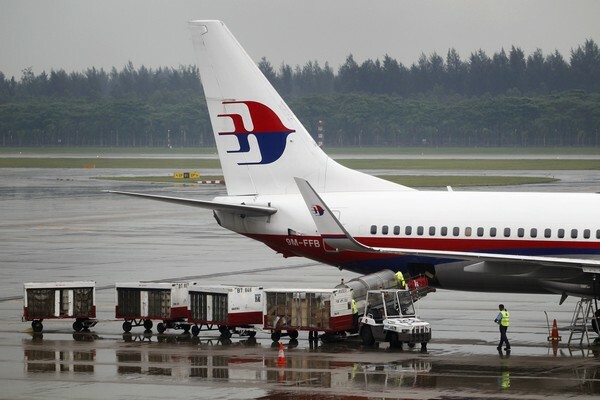 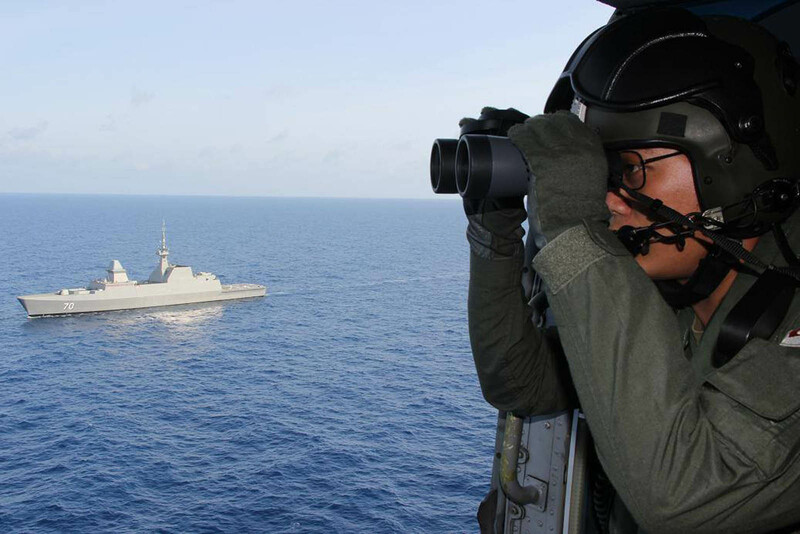 TAIPEI - The Malaysian government has expressed its gratitude for Taiwan's assistance during the search and rescue mission for Malaysia Airlines Flight 370, the deputy defence minister said yesterday. 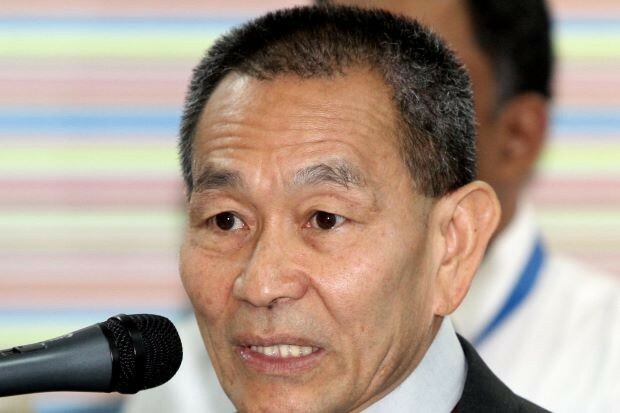 Fielding questions during a legislative hearing yesterday, Deputy Defence Minister Lee Shying-jow said the Malaysian authorities have thanked Taiwan for its military's participation in the mission. 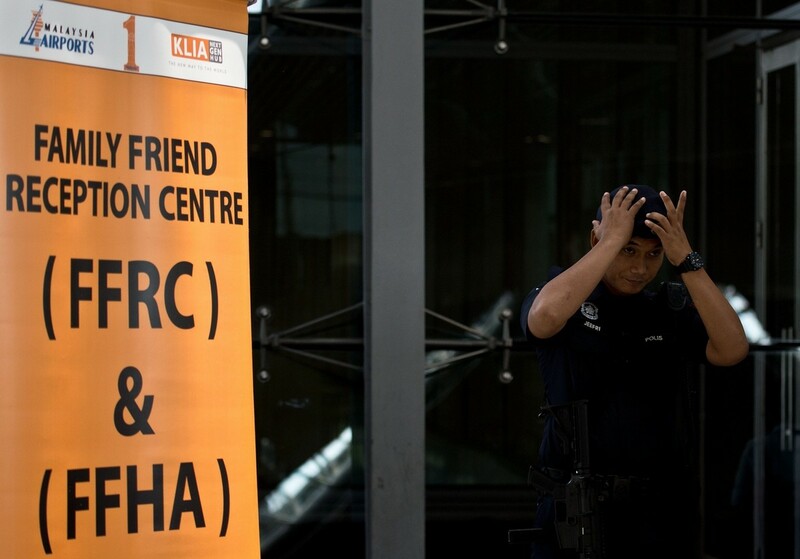 The R.O.C. 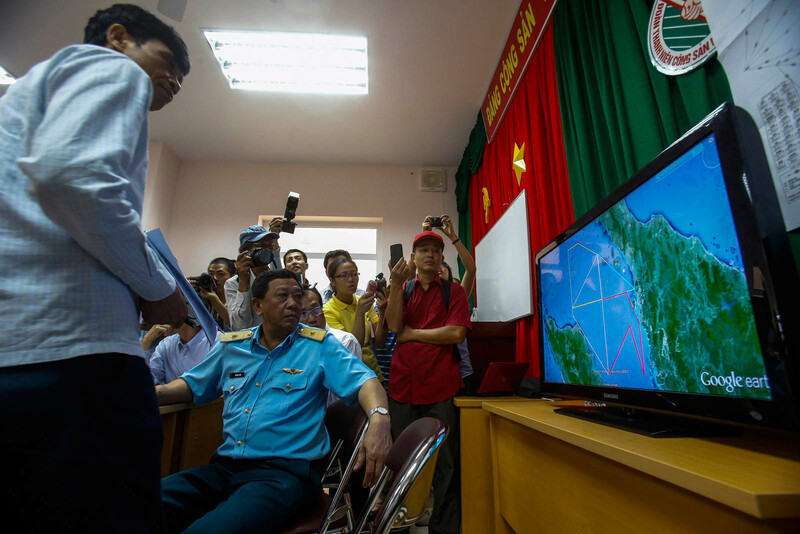 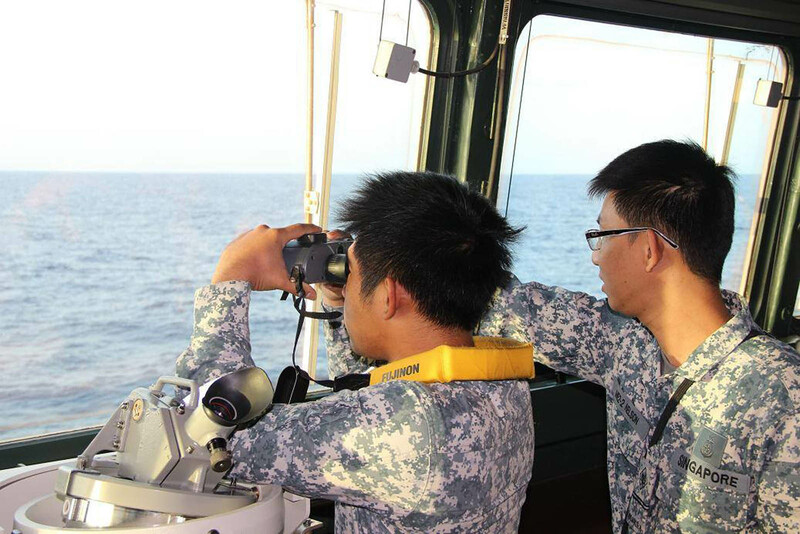 Navy and coast guard ships that were previously sent to search part of the South China Sea for signs of the missing plane have concluded their mission and are heading back to Taiwan, he noted. 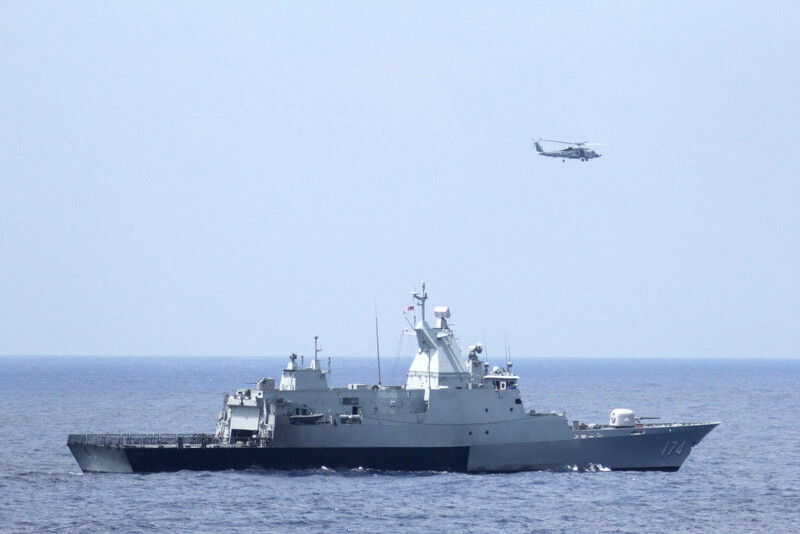 Speaking during the same occasion, Coast Guard Administration (CGA) Minister Wang Ginn-wang said the three Taiwanese vessels - a Navy frigate and two coast guard patrol ships - were ordered to head back to Taiwan around noon on Sunday. 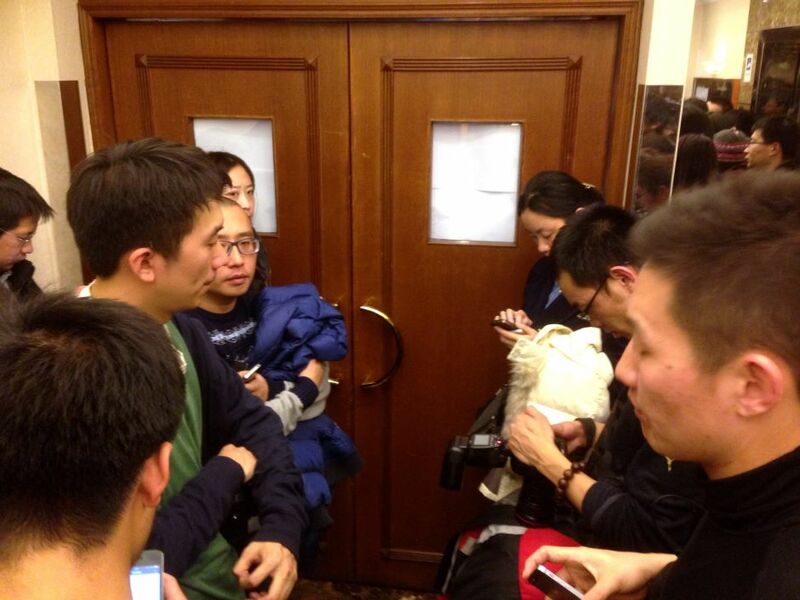 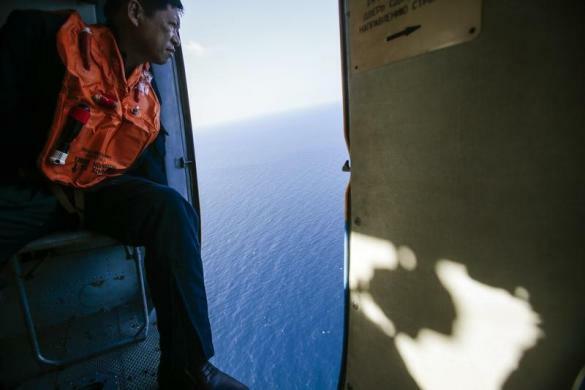 The vessels are scheduled to return to Taiwan around noon on Thursday, he said. 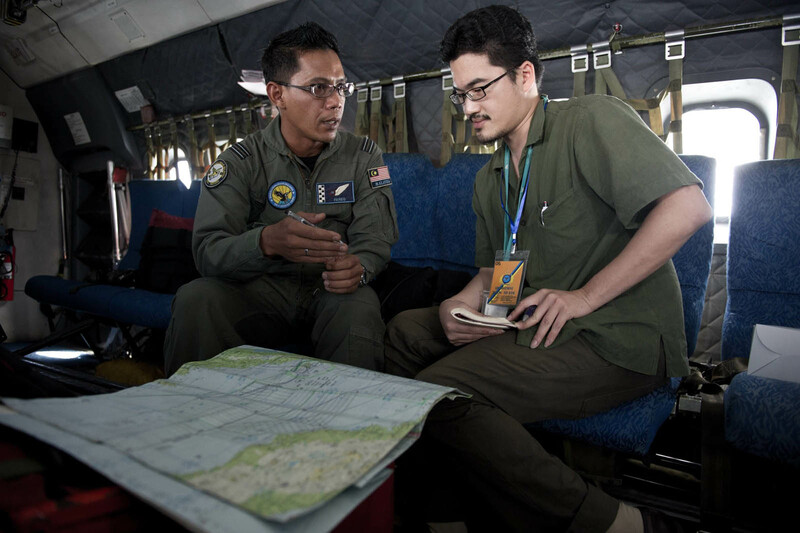 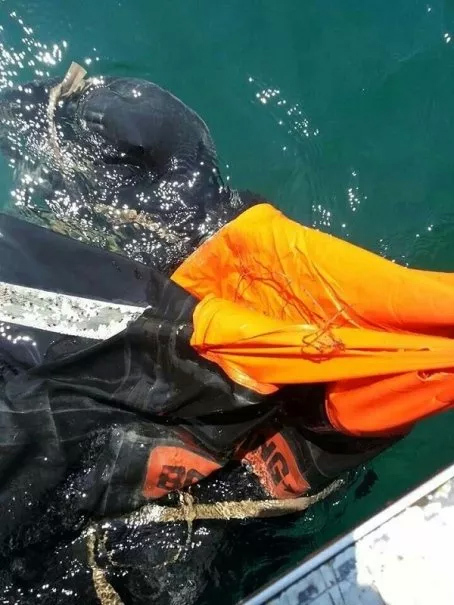 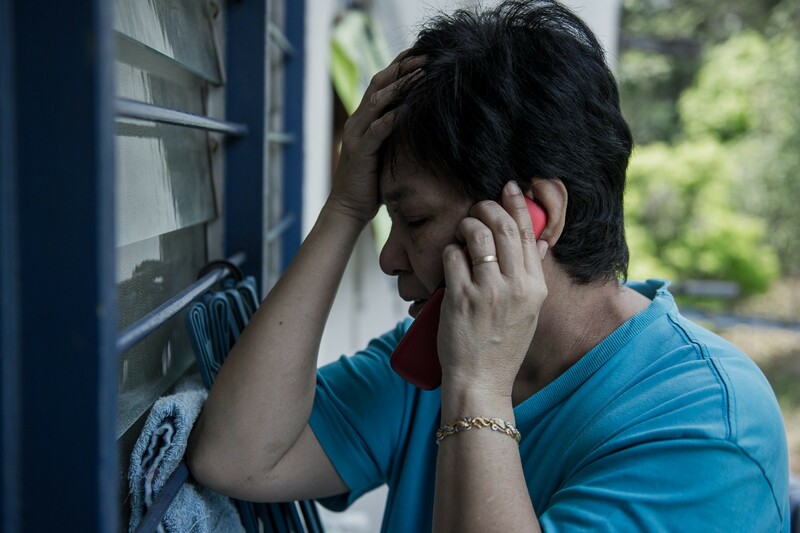 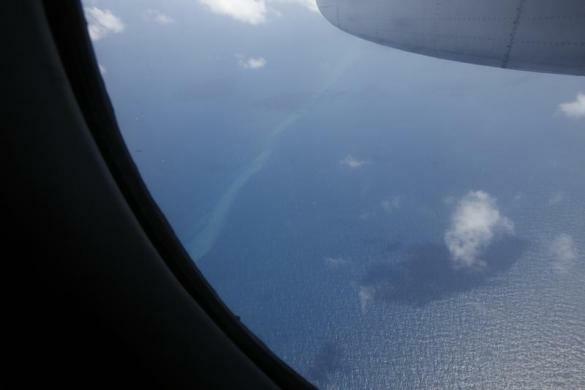 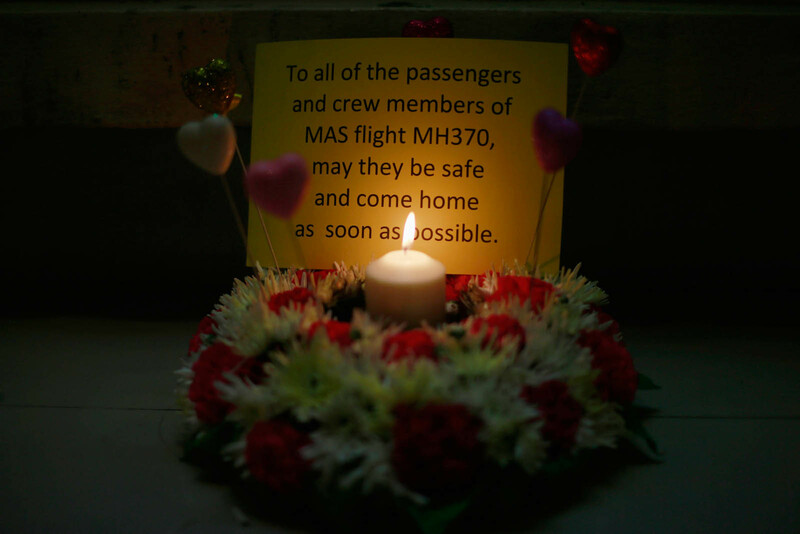 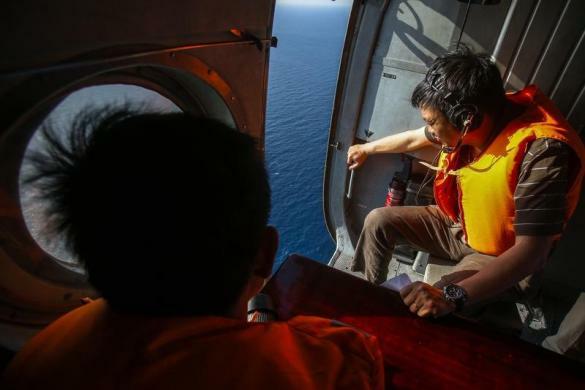 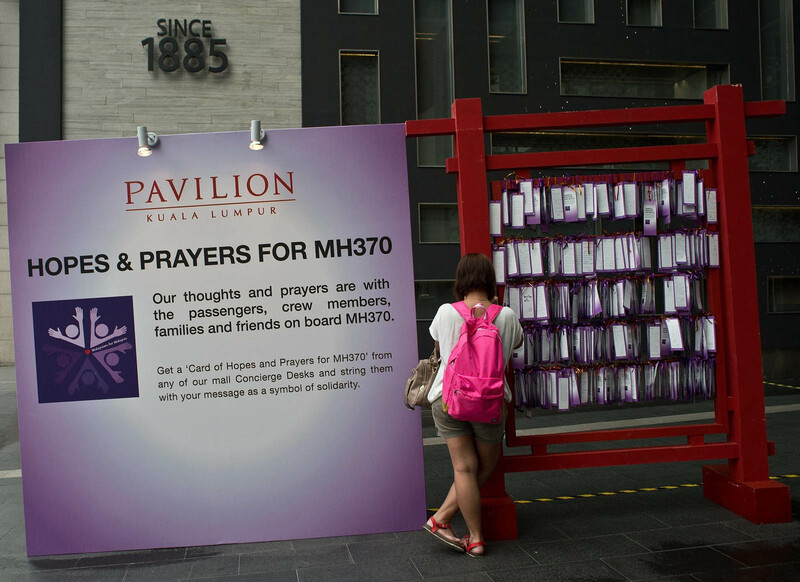 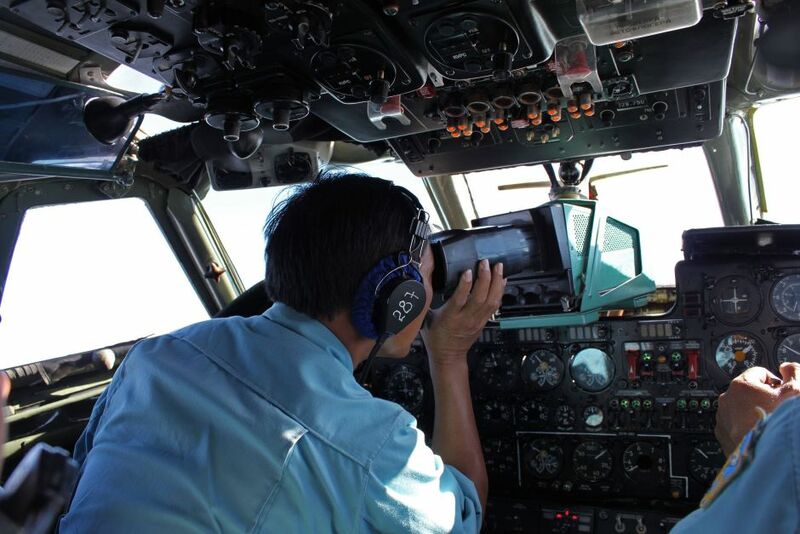 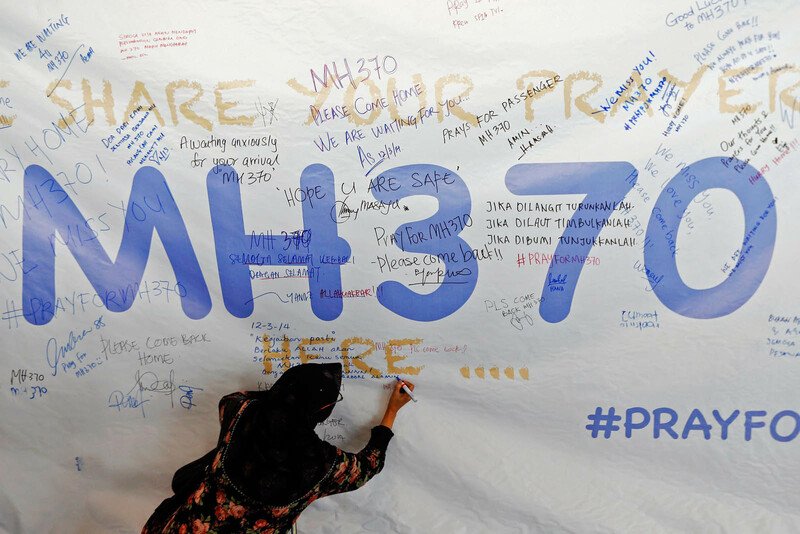 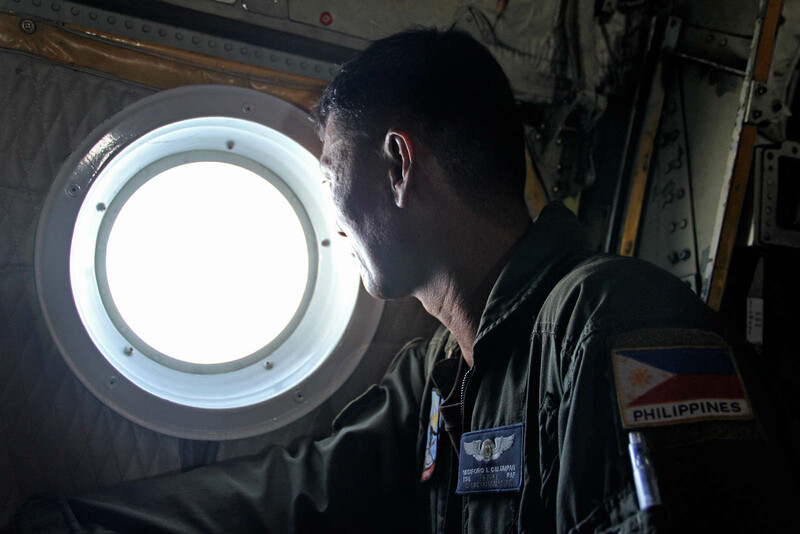 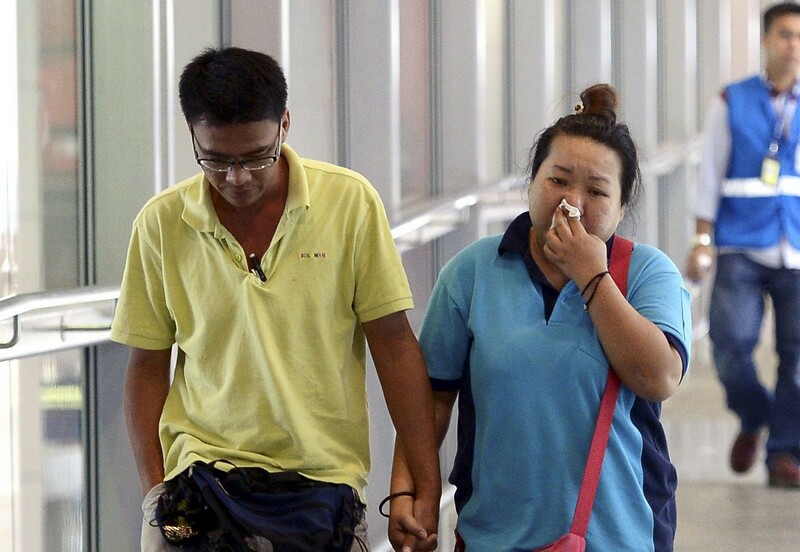 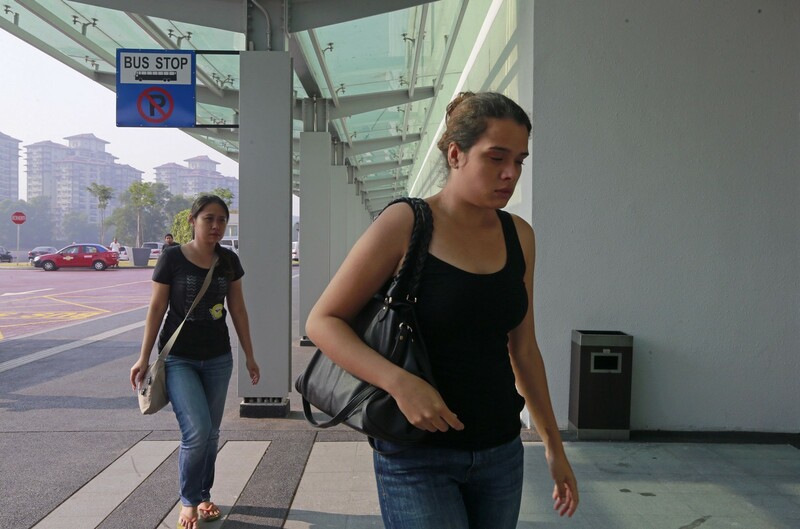 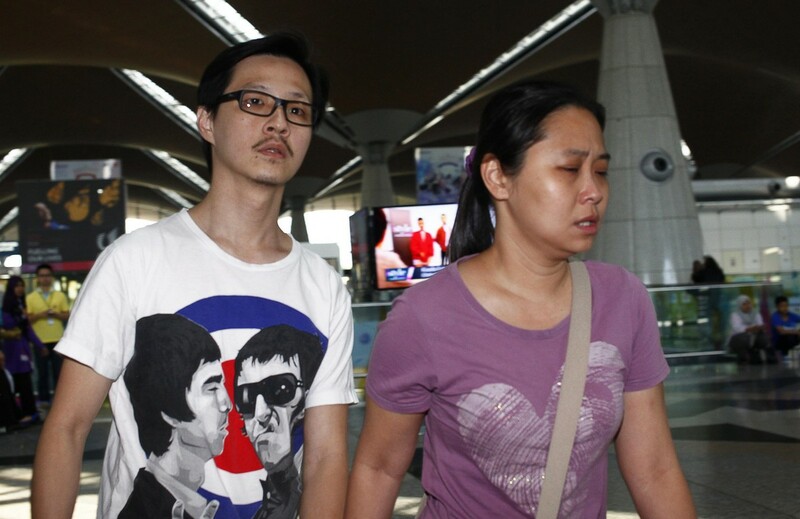 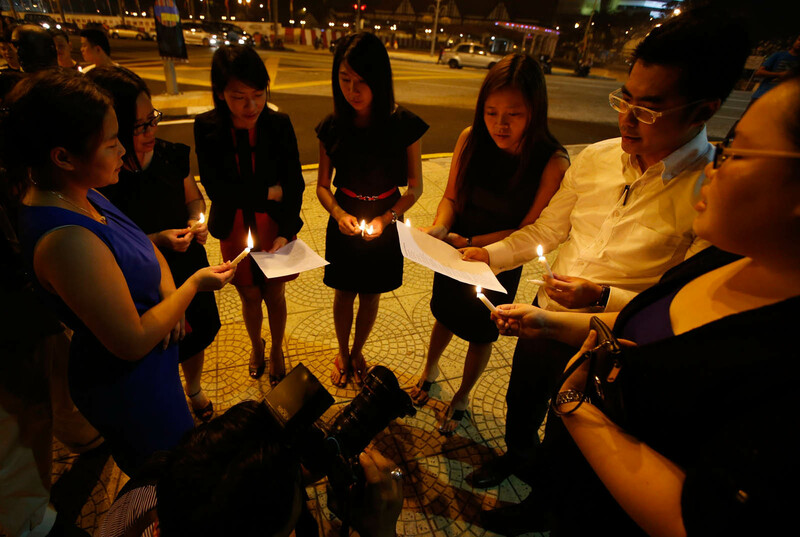 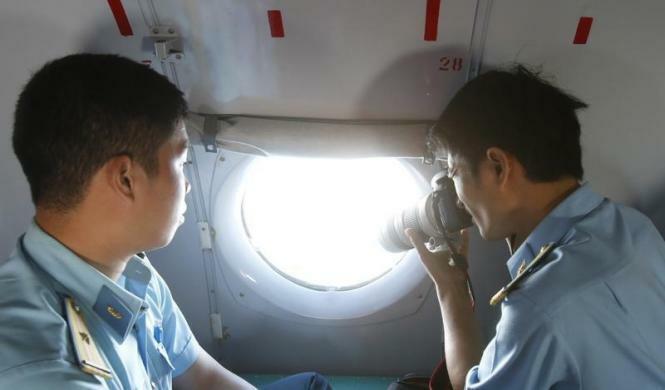 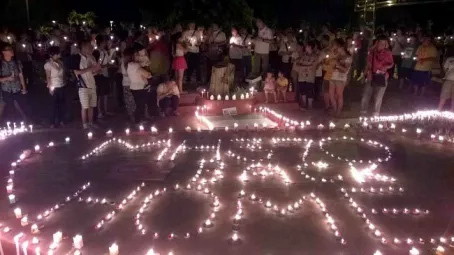 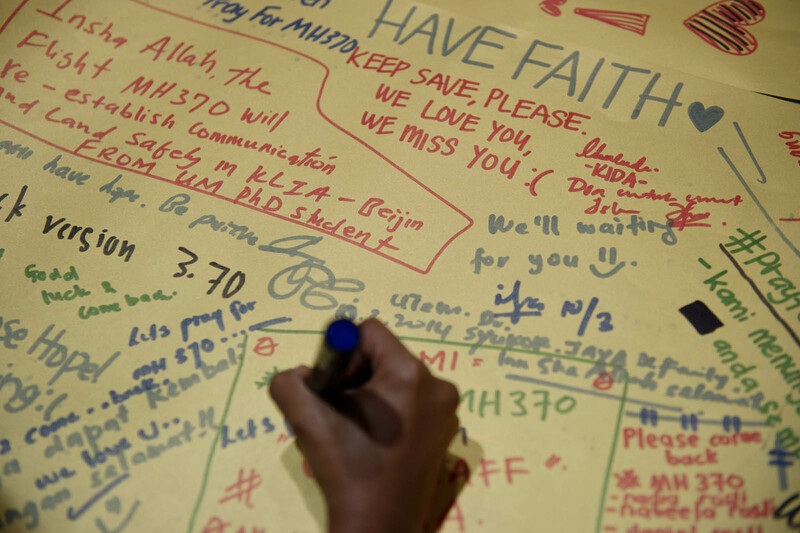 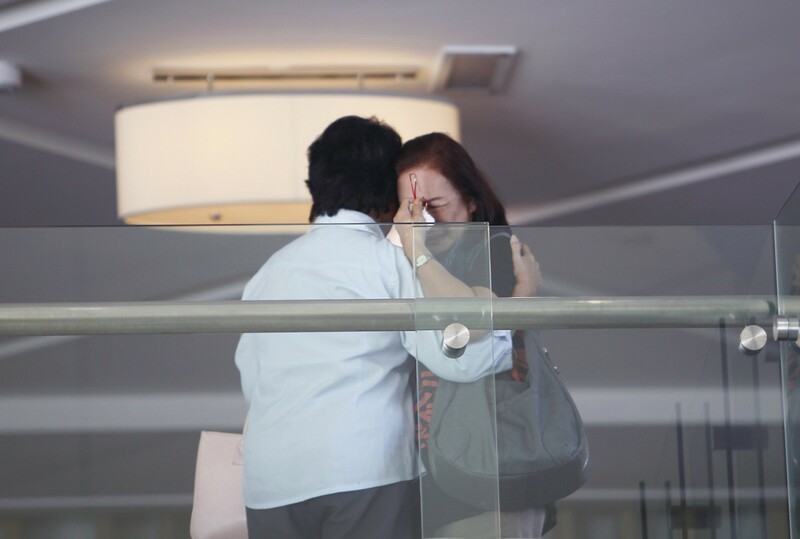 The MND said in a released statement Sunday that Taiwan decided to call off the search mission after Malaysia said that it no longer believes the missing plane will be found in the South China Sea area. 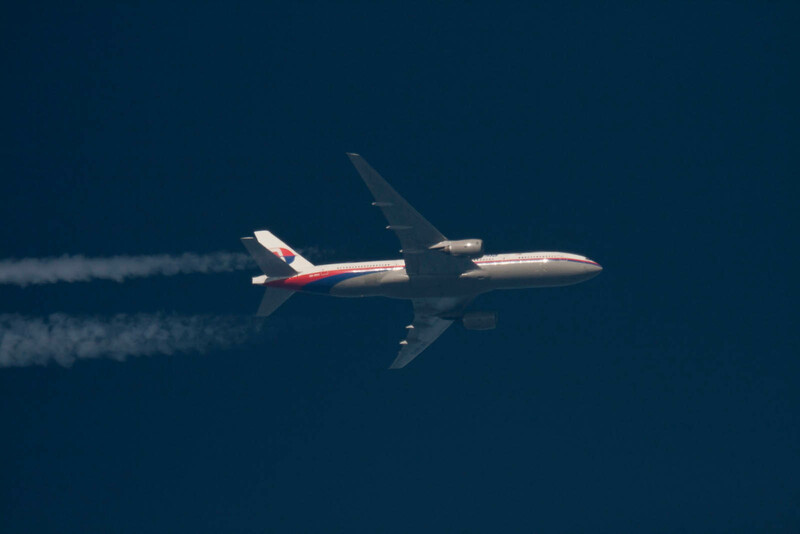 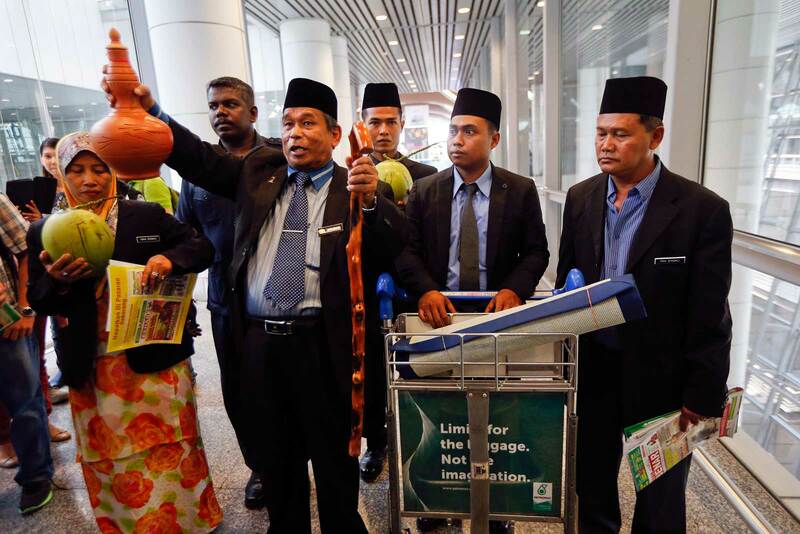 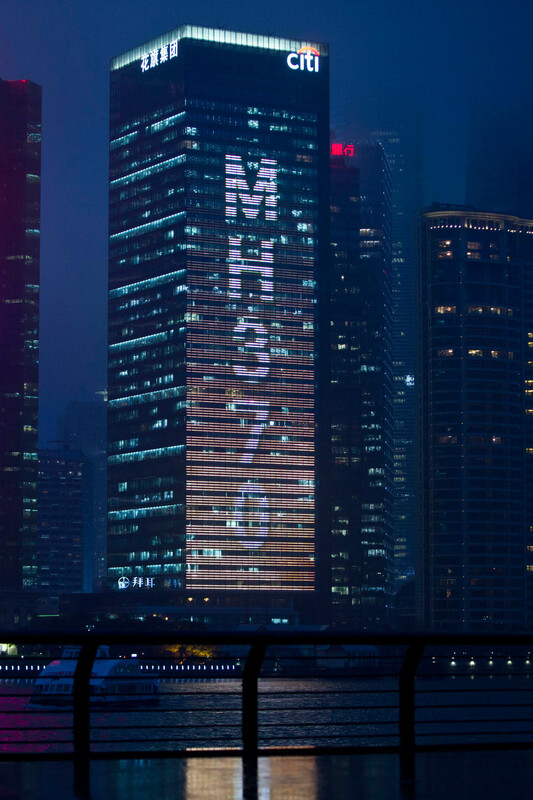 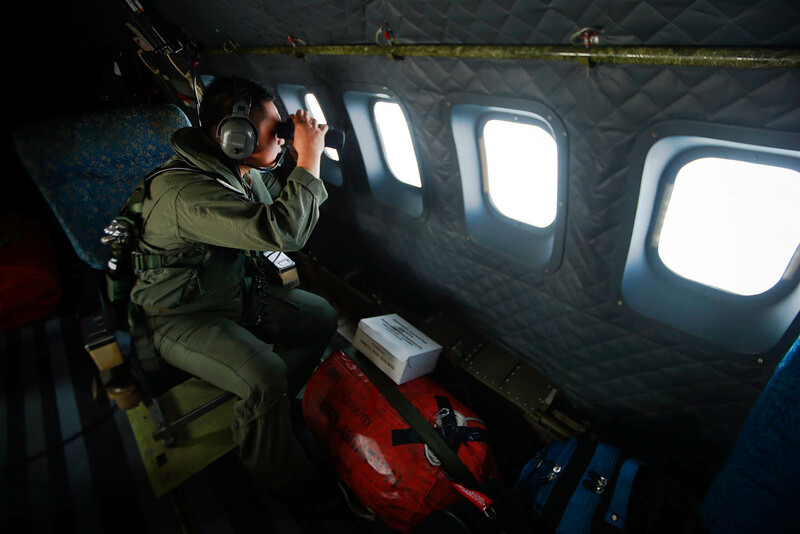 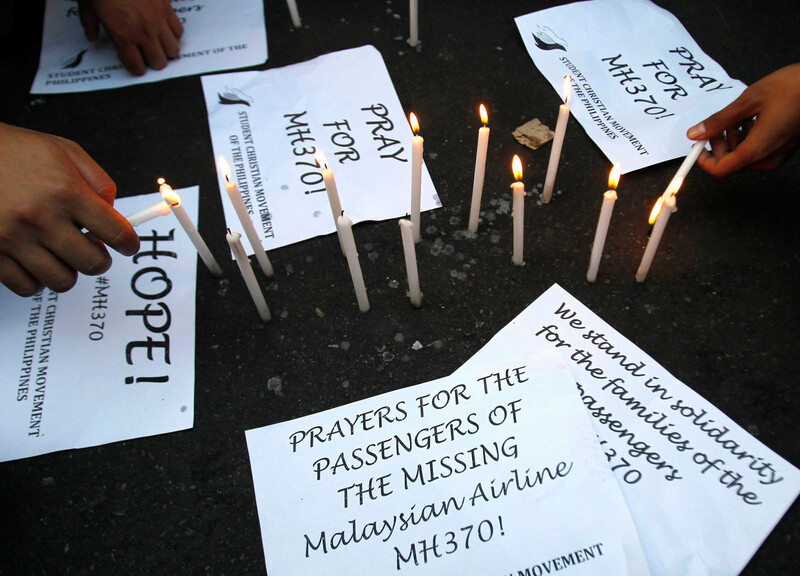 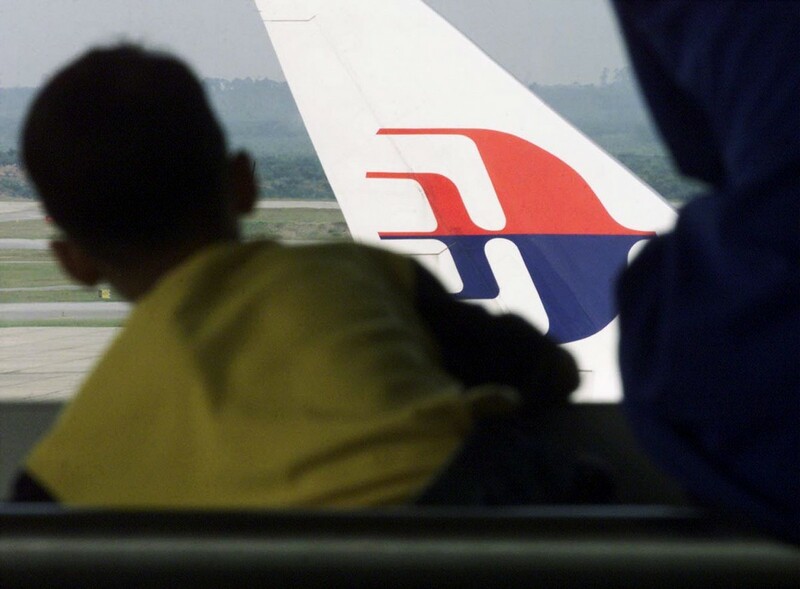 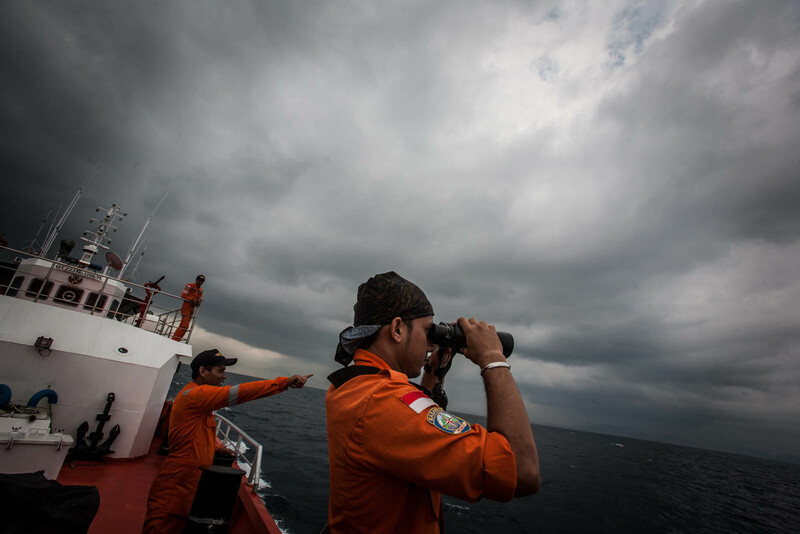 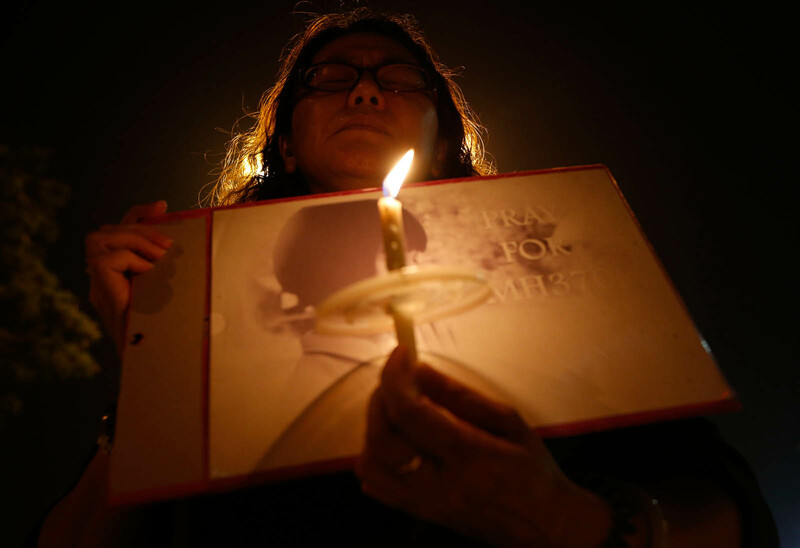 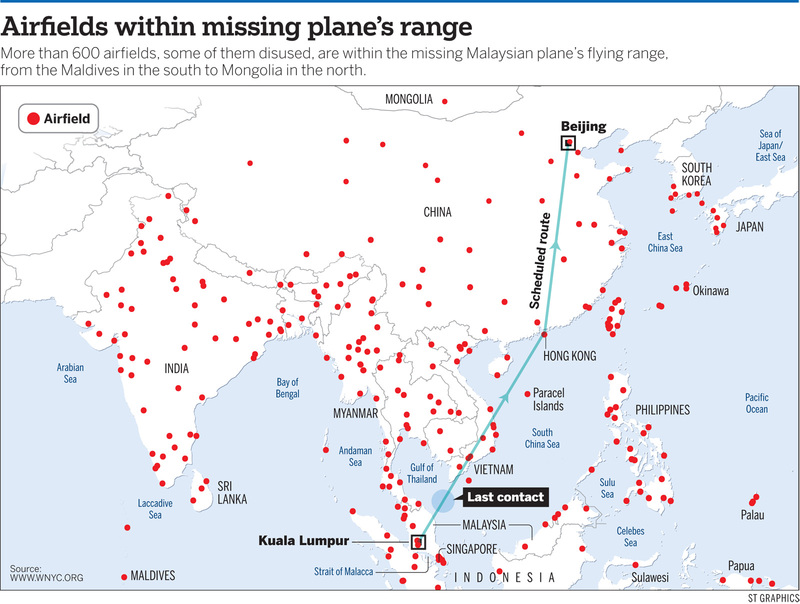 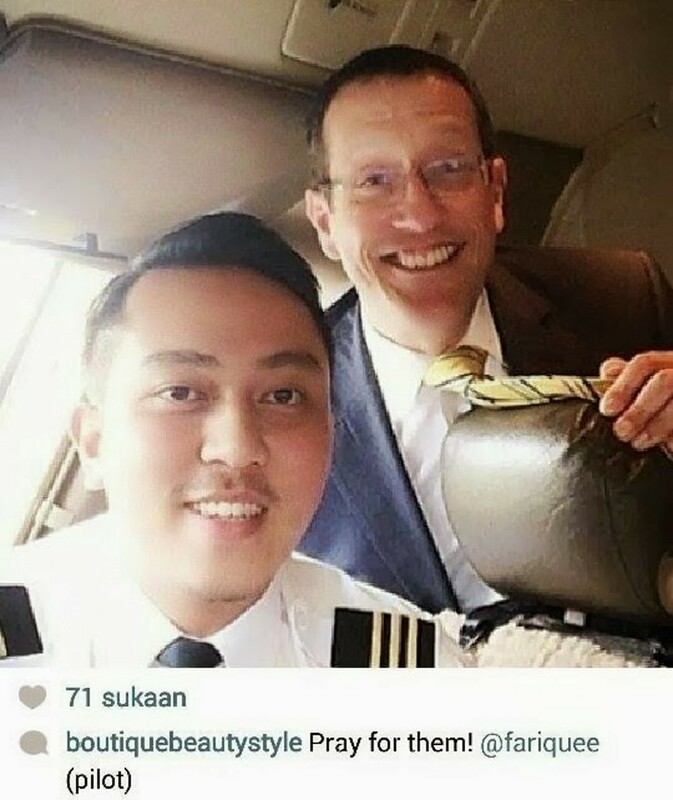 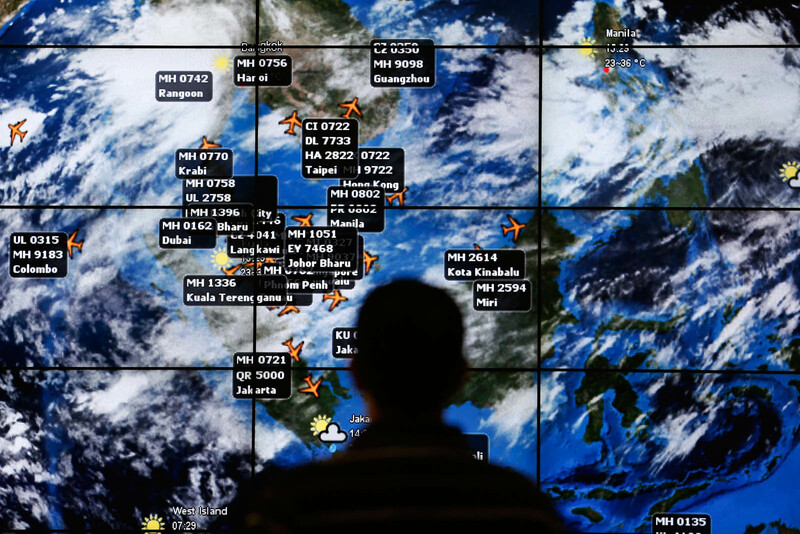 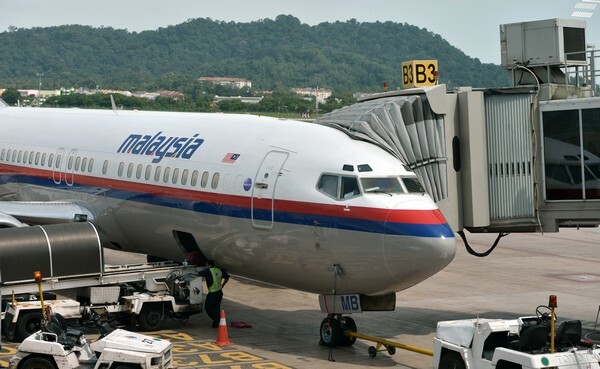 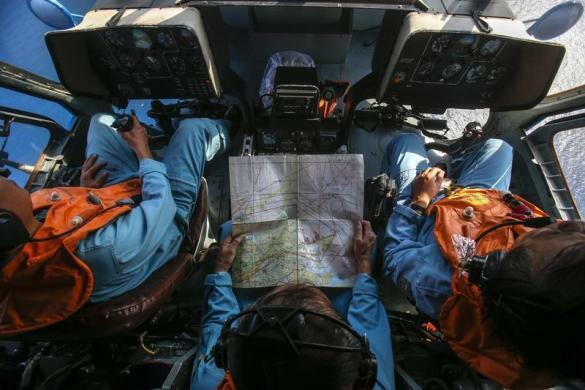 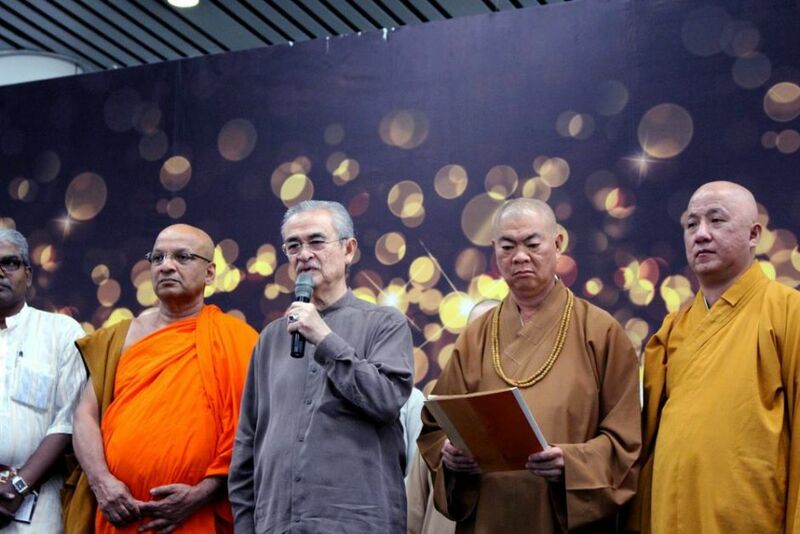 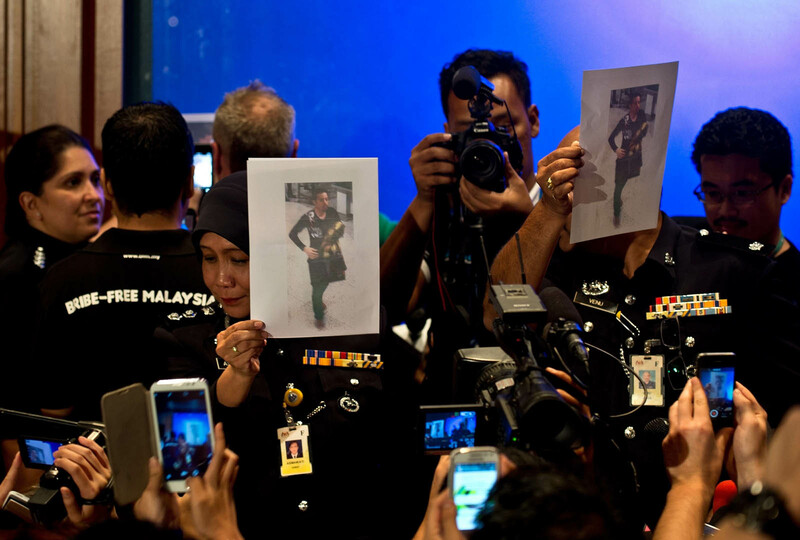 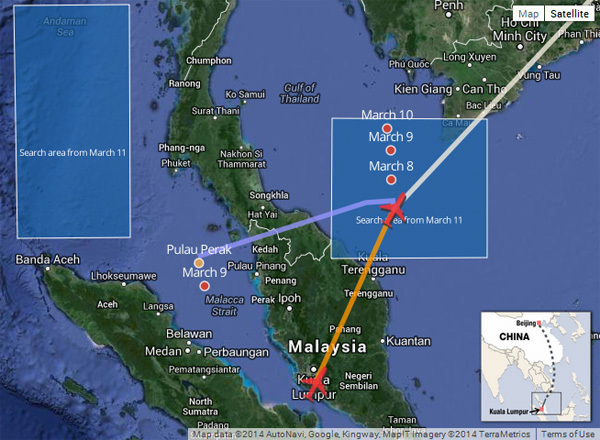 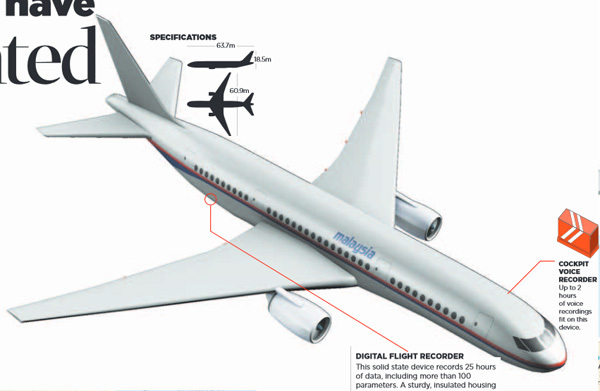 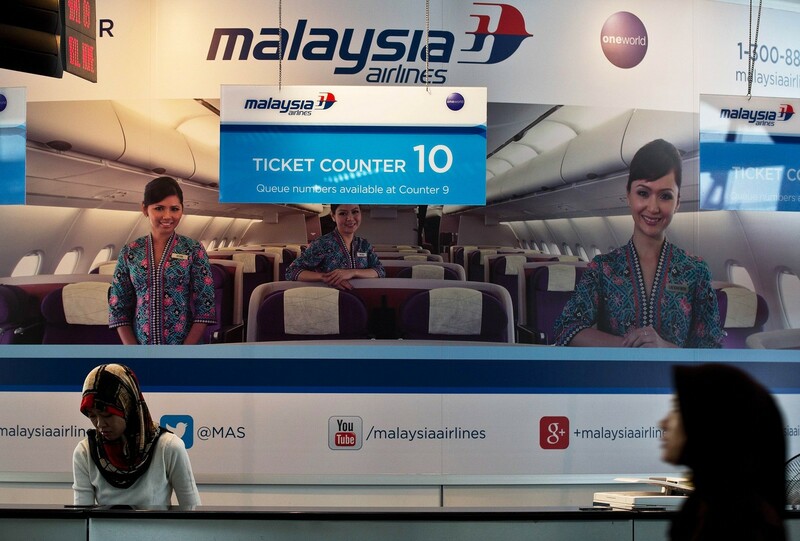 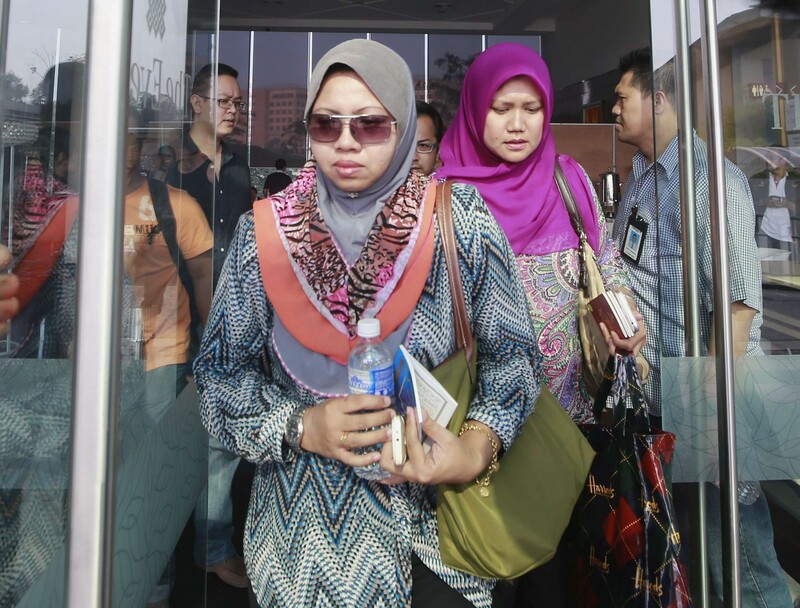 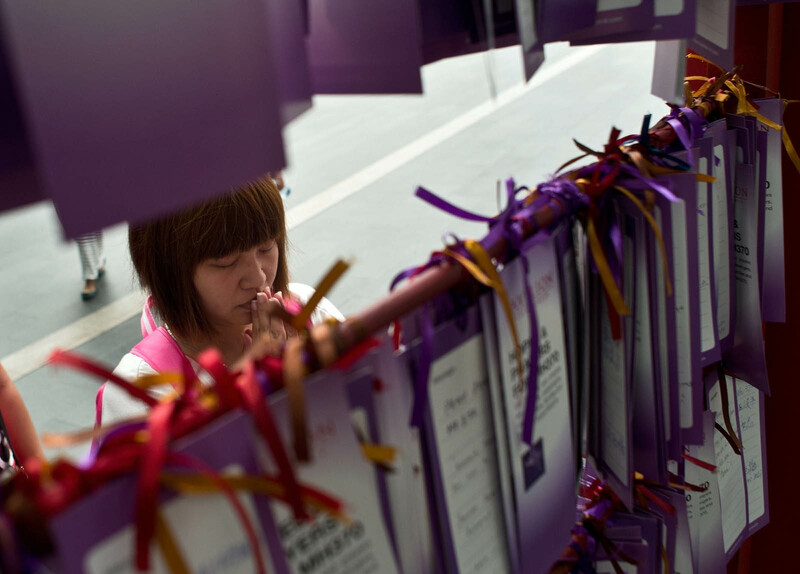 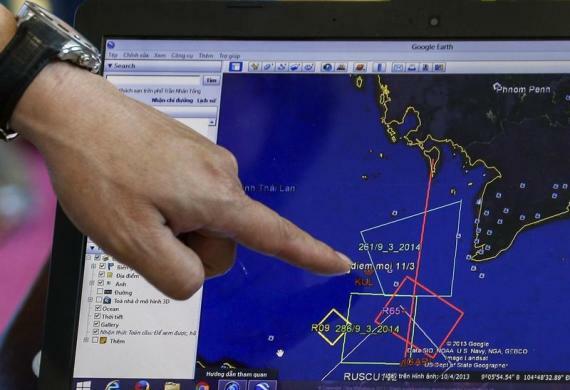 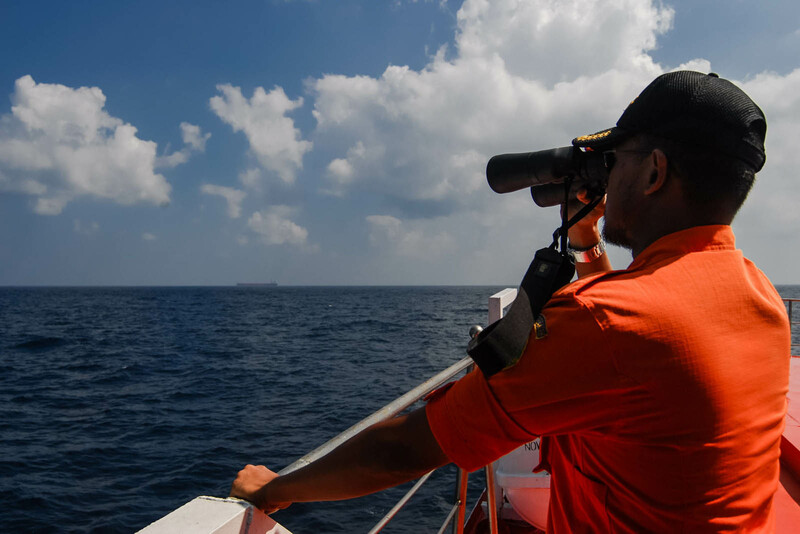 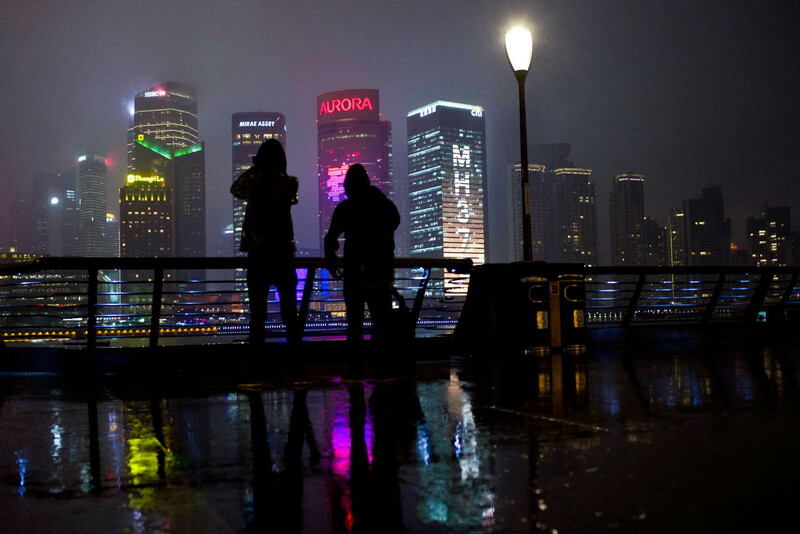 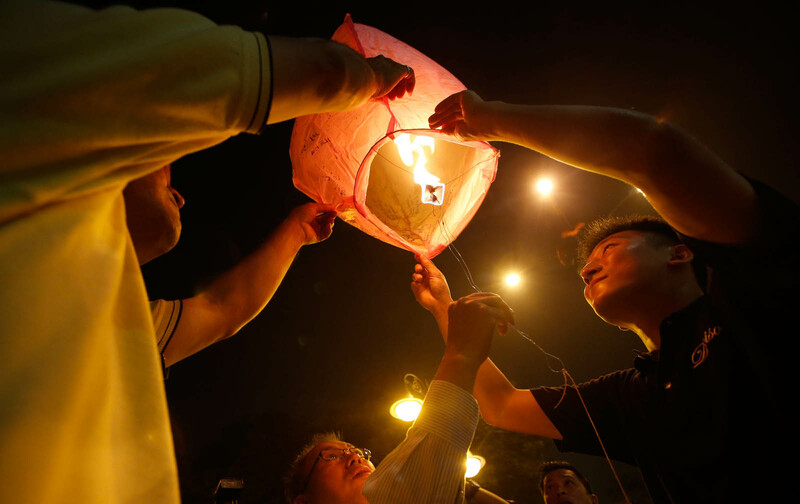 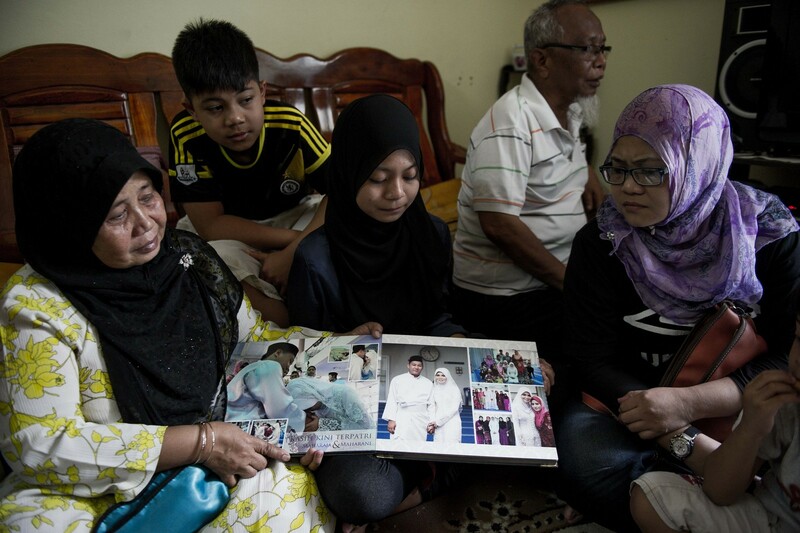 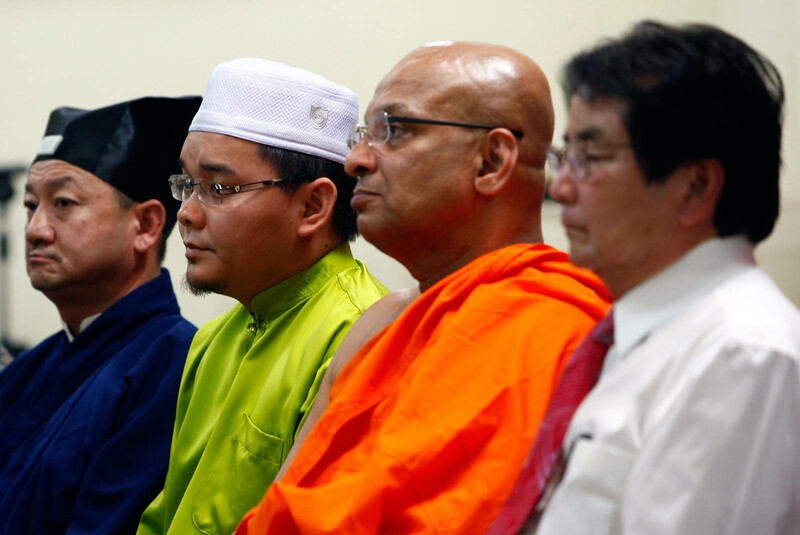 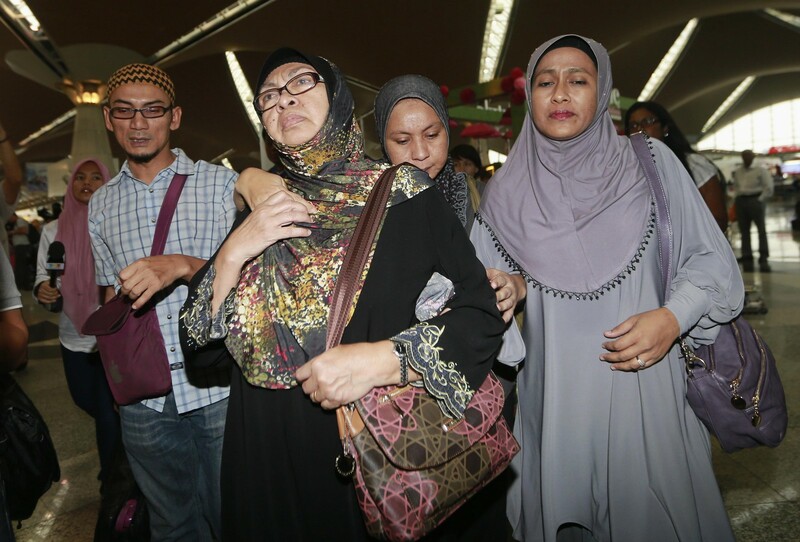 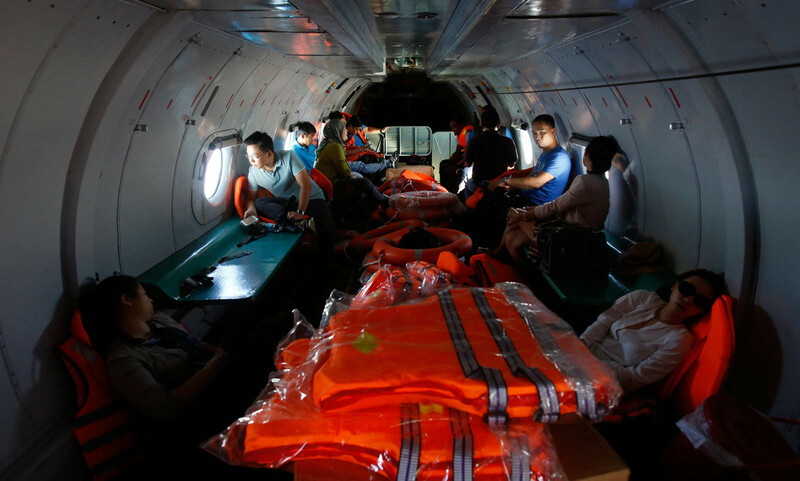 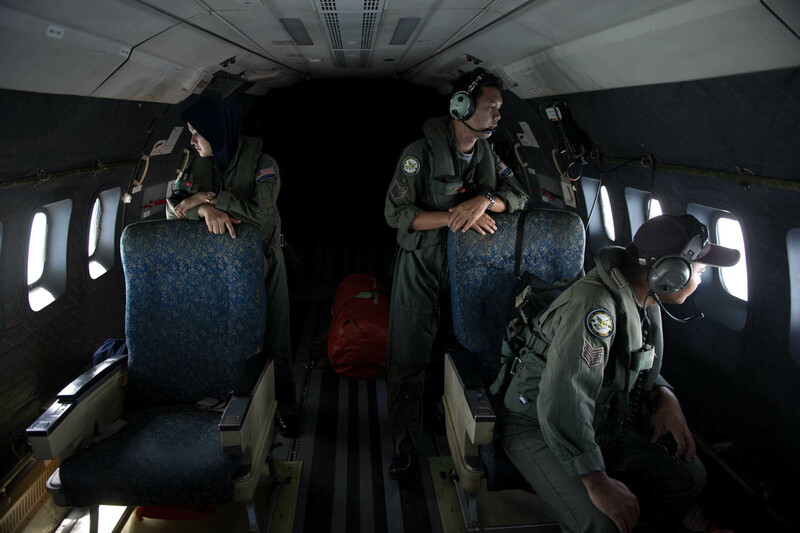 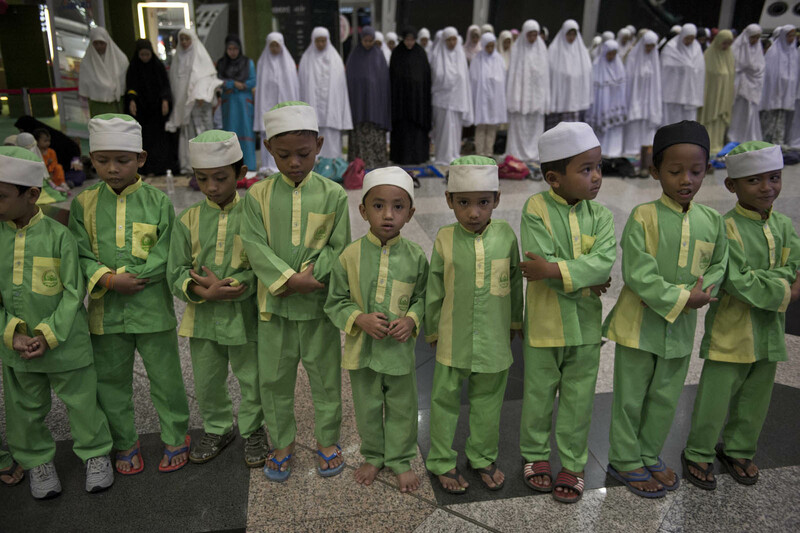 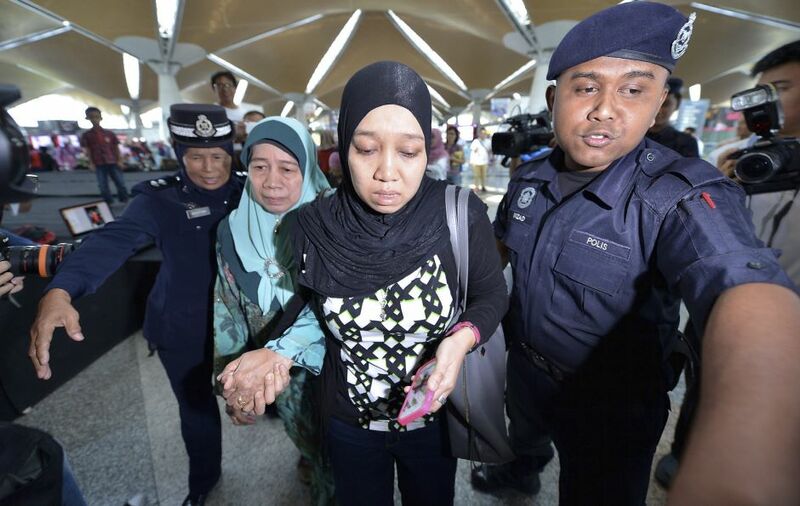 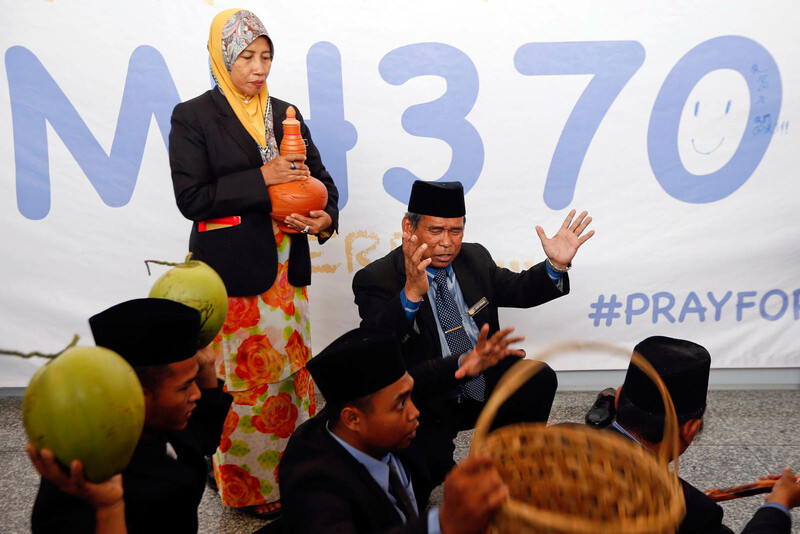 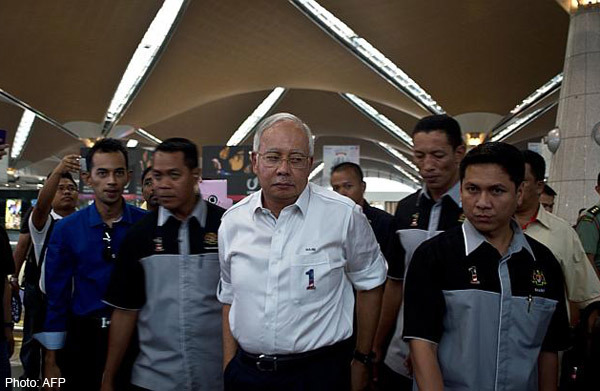 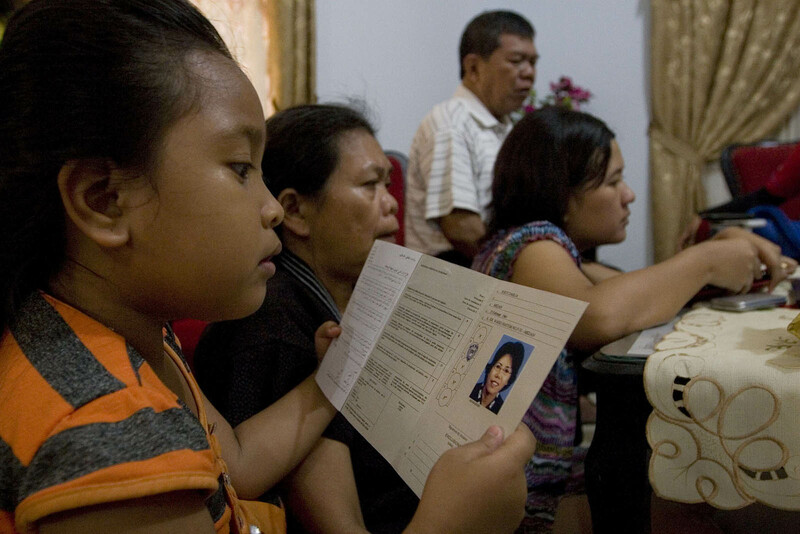 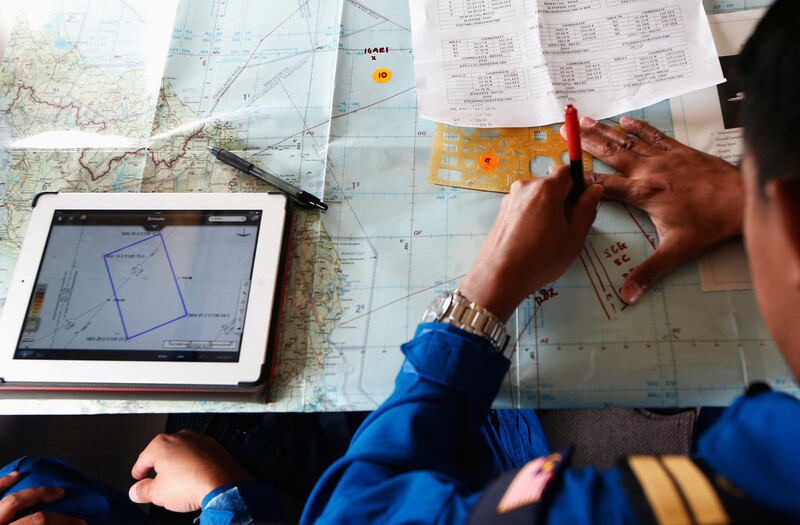 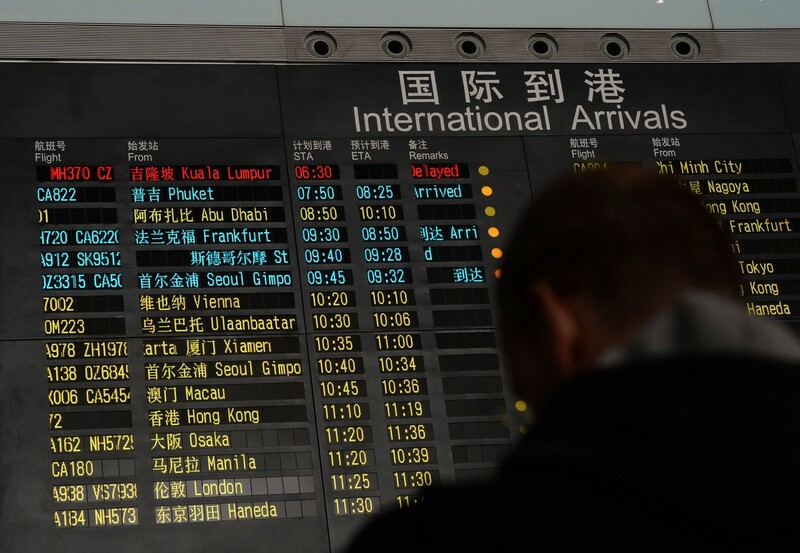 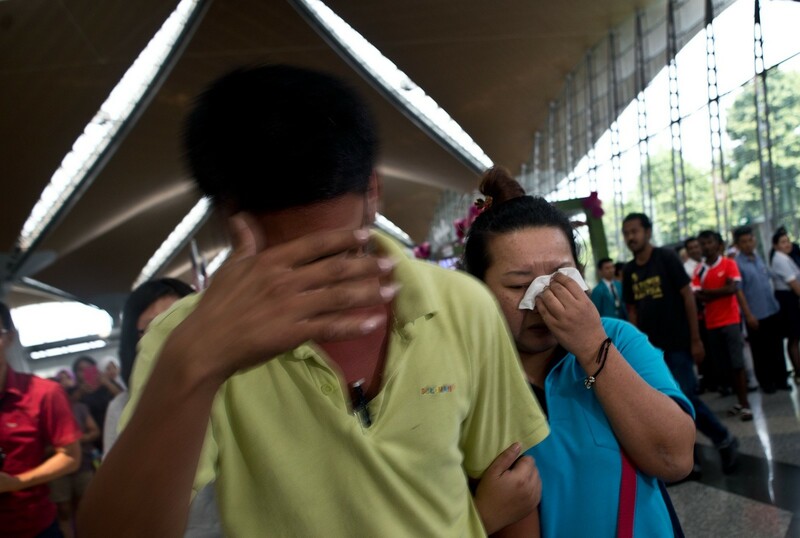 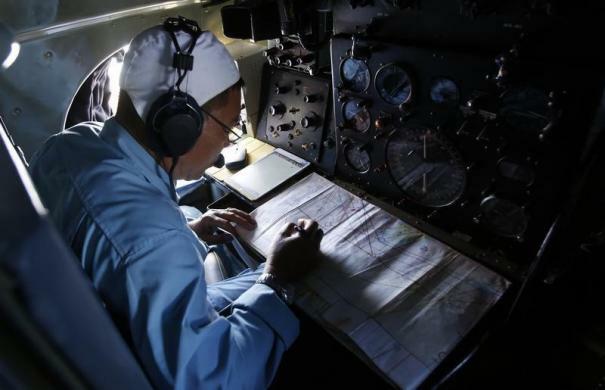 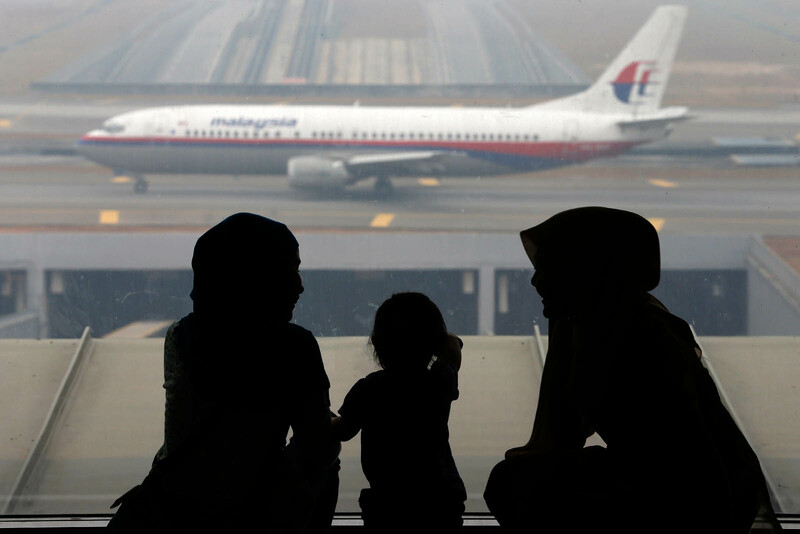 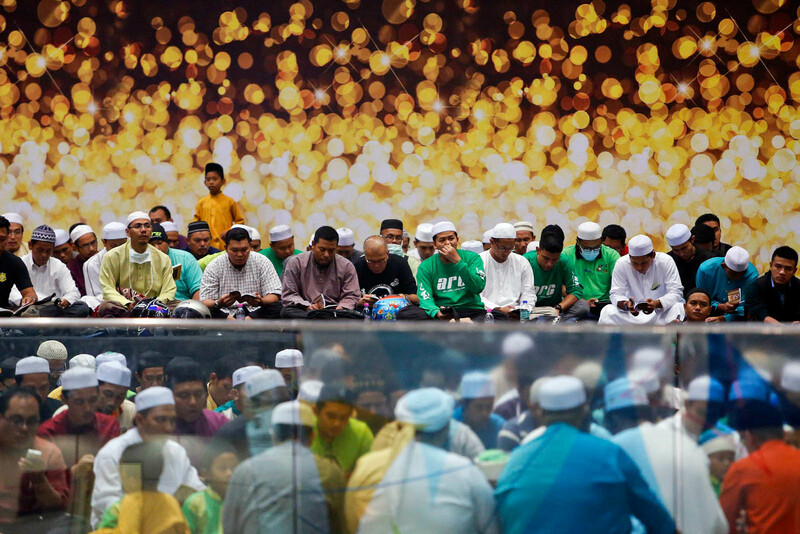 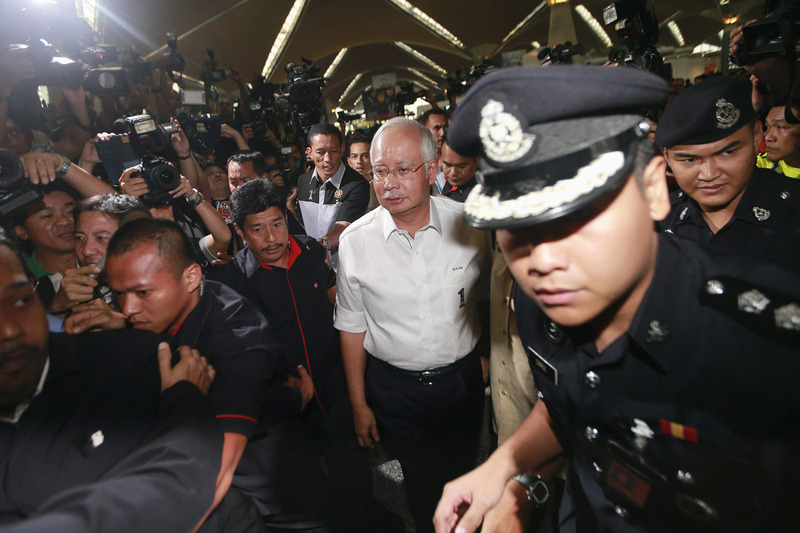 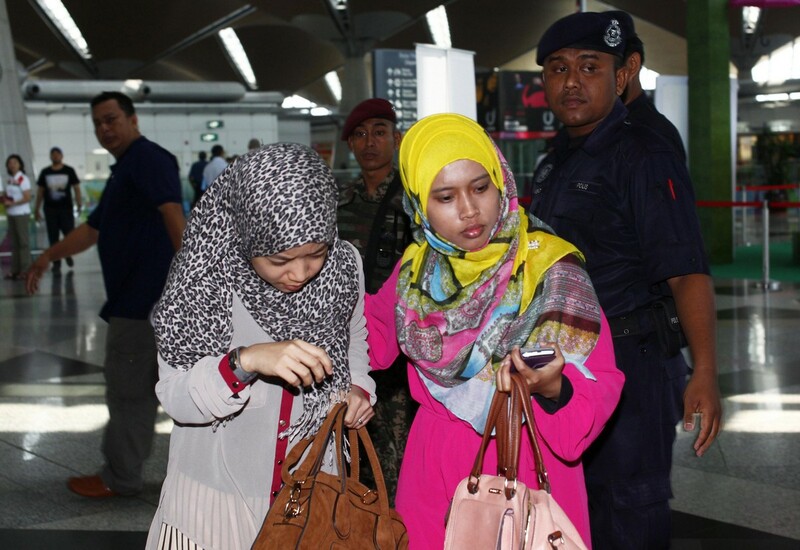 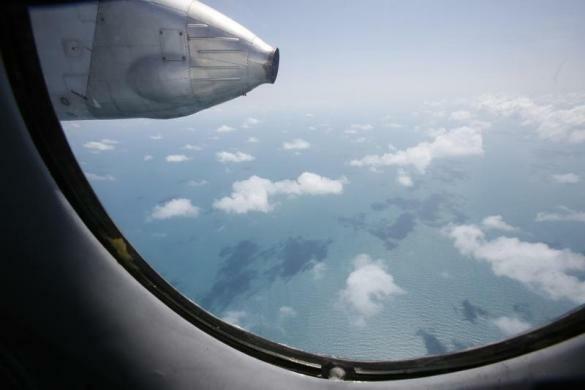 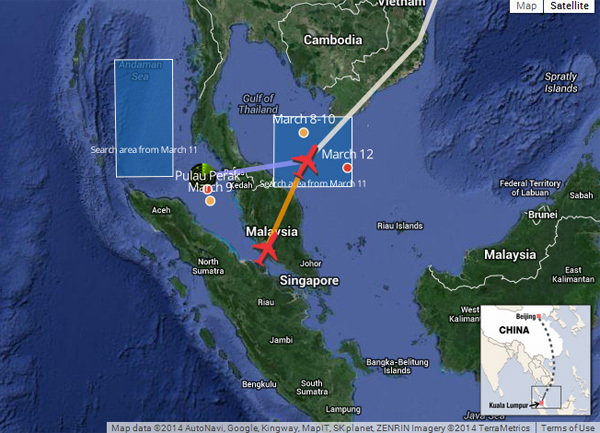 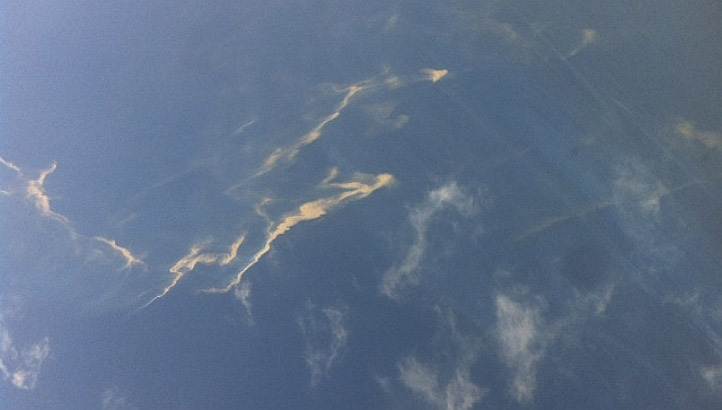 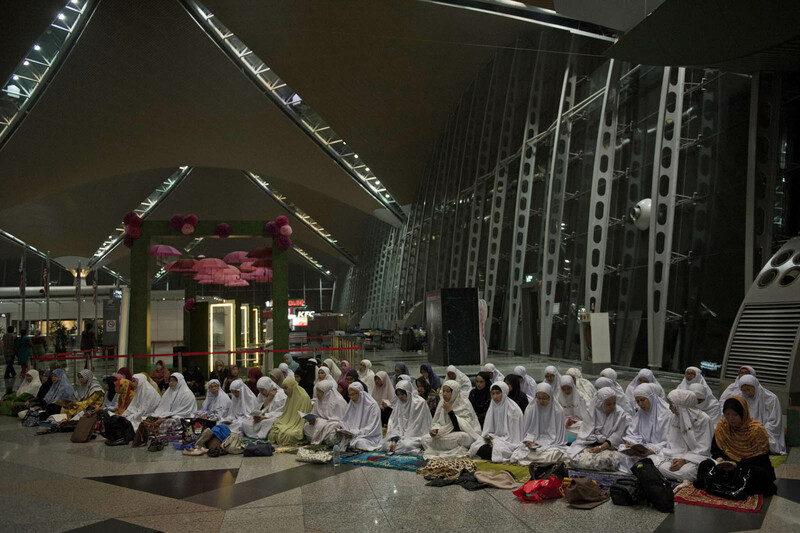 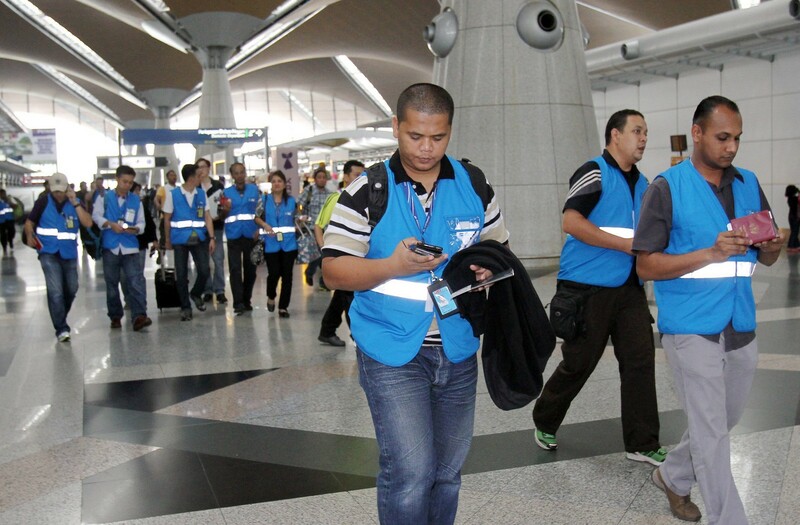 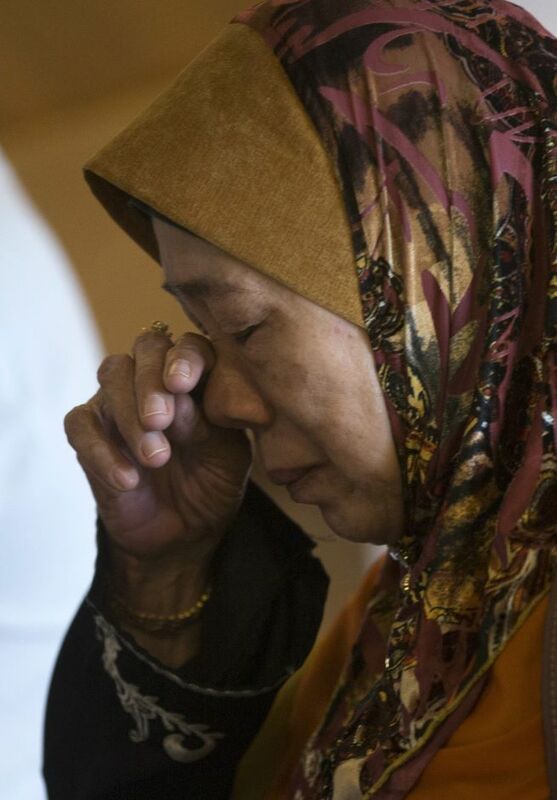 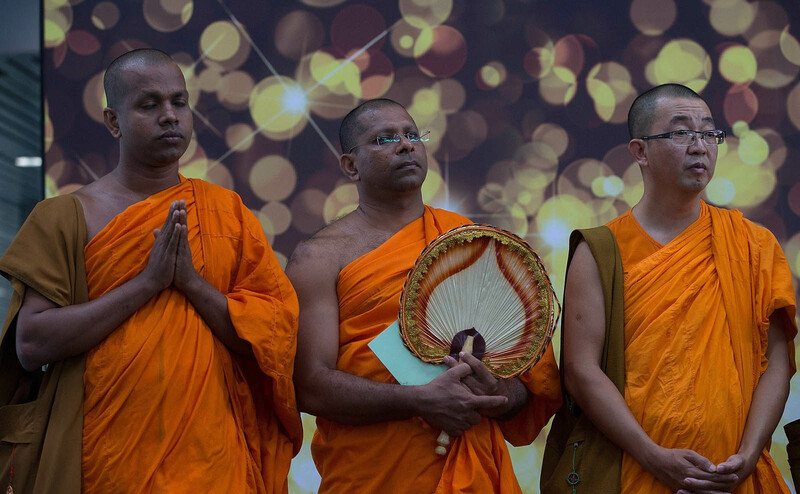 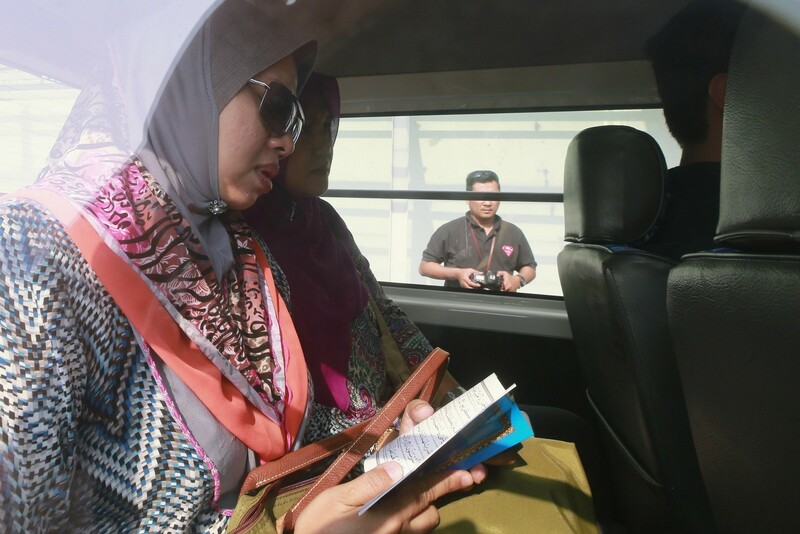 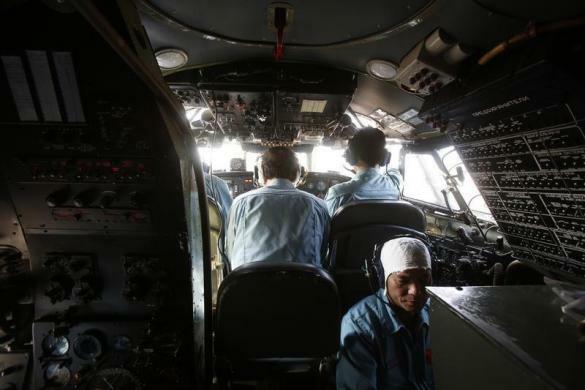 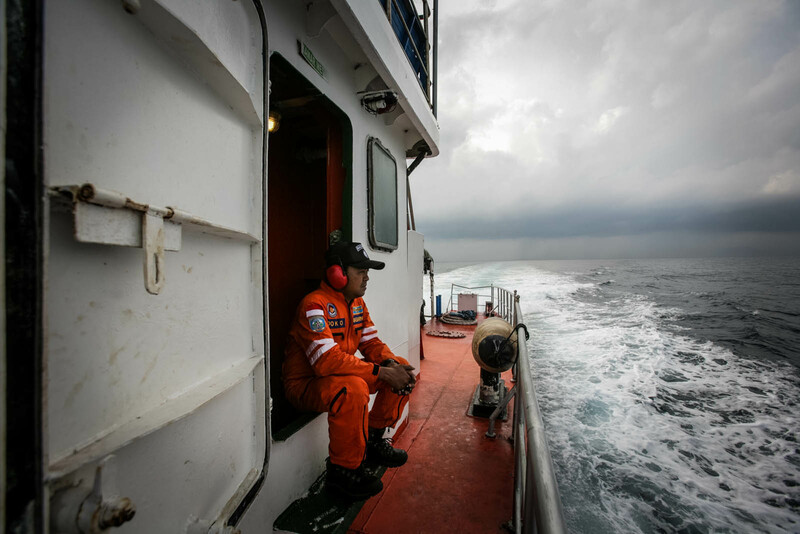 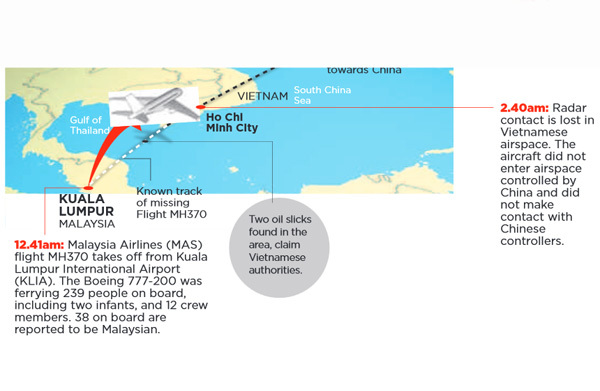 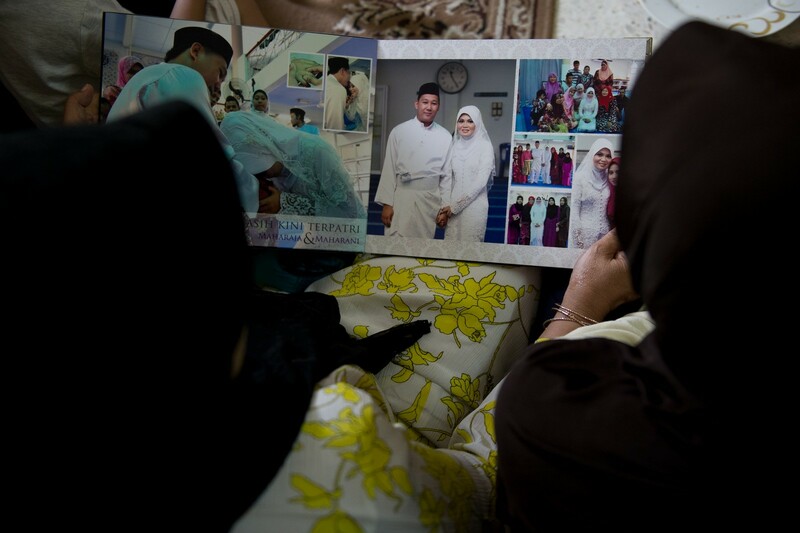 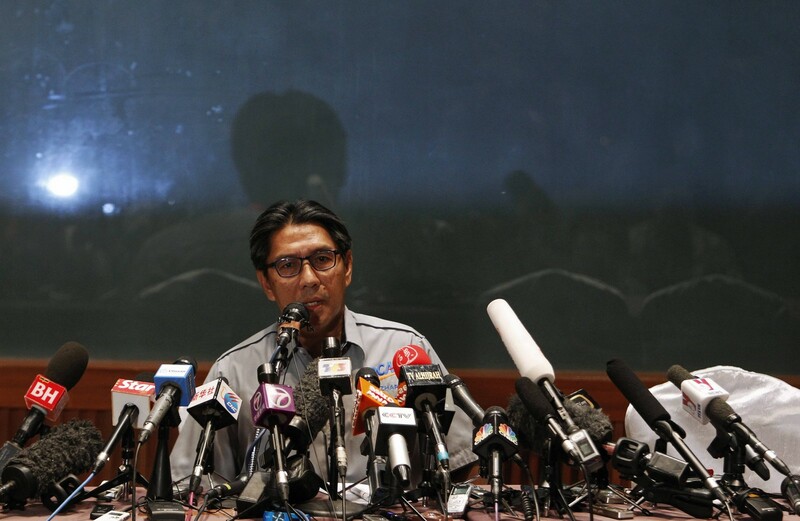 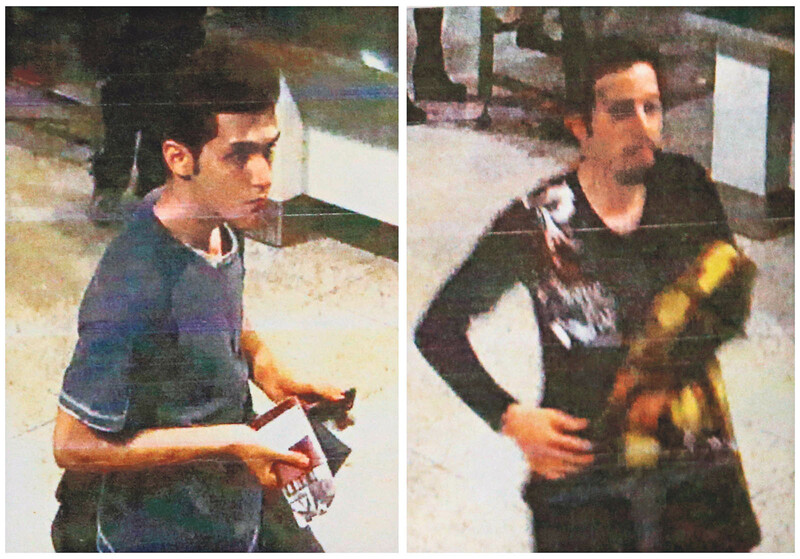 Malaysian authorities said that the latest evidence shows that the missing plane may have headed northward from northern Thailand toward Kazakhstan or southward from Indonesia to the southern Indian Ocean. 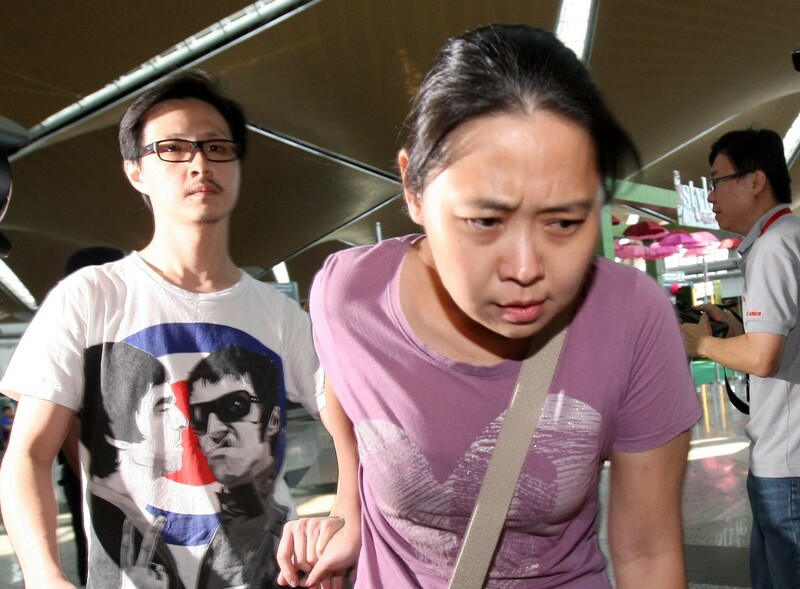 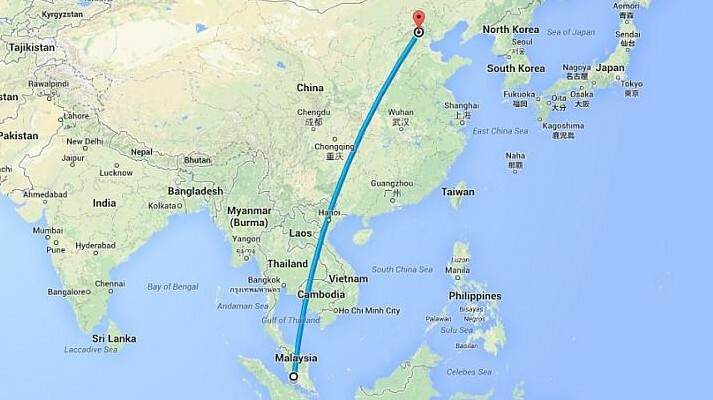 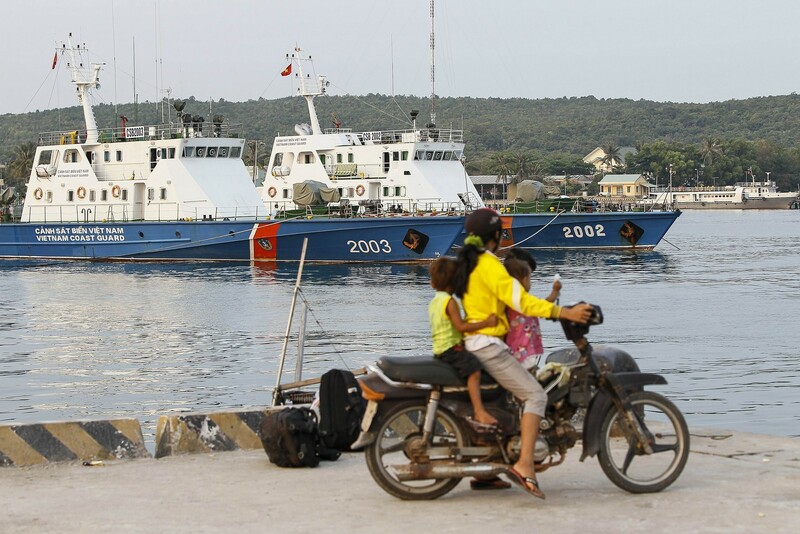 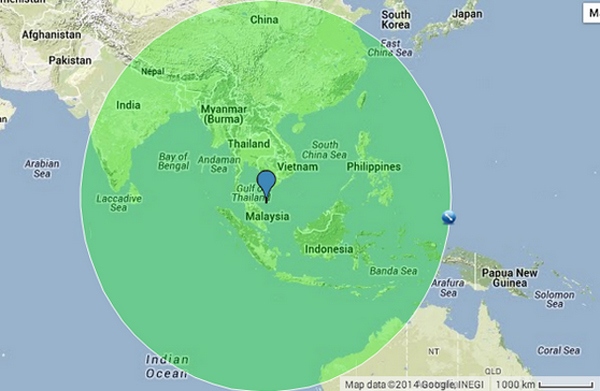 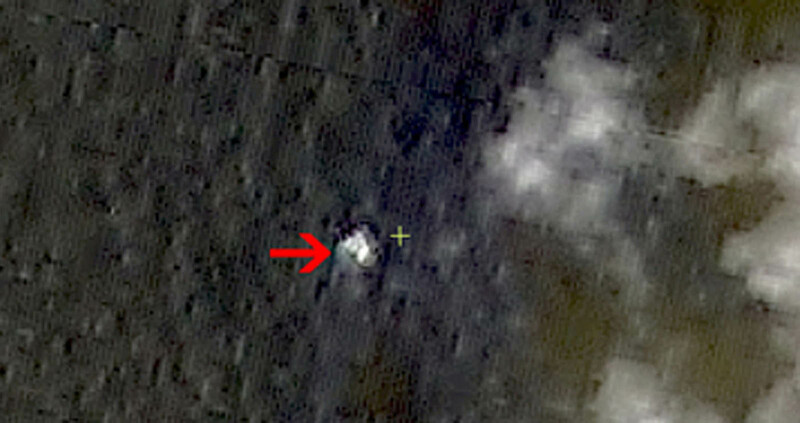 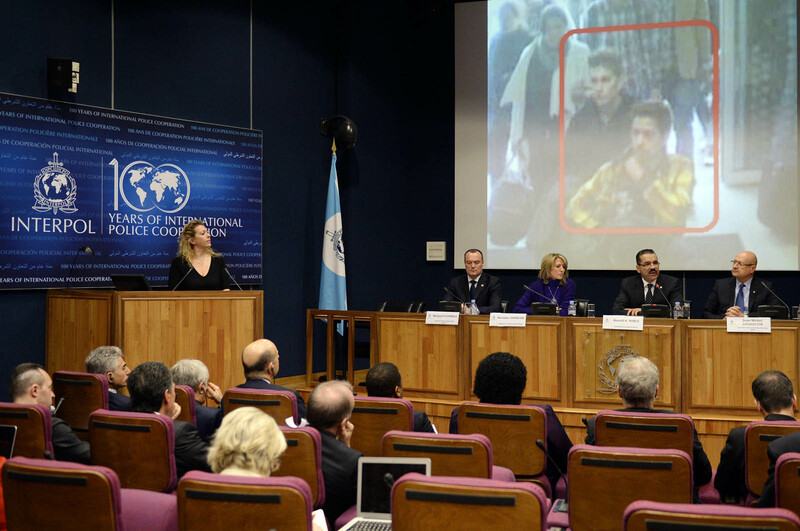 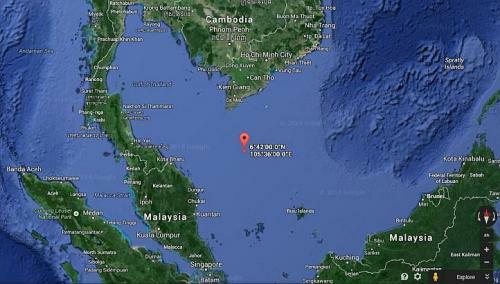 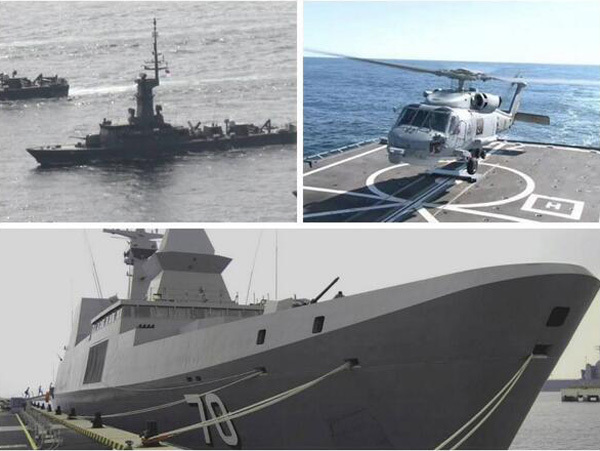 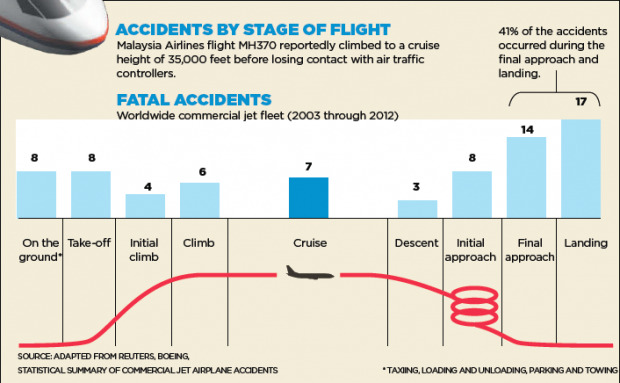 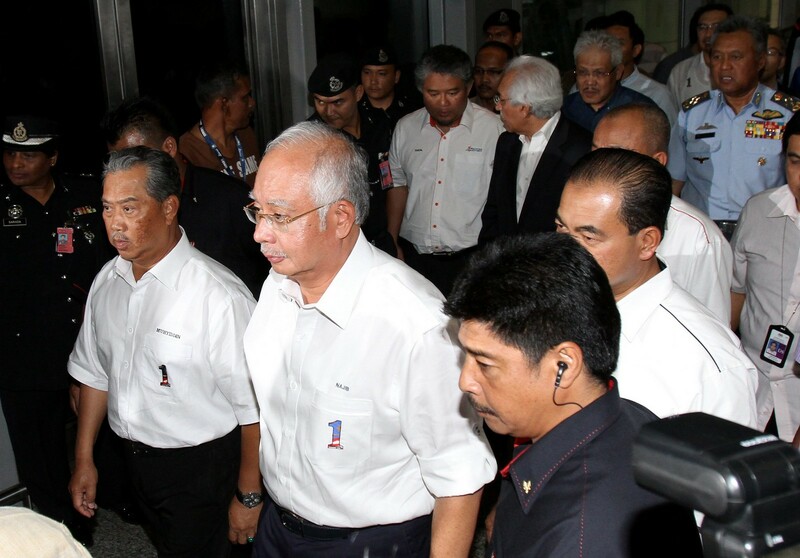 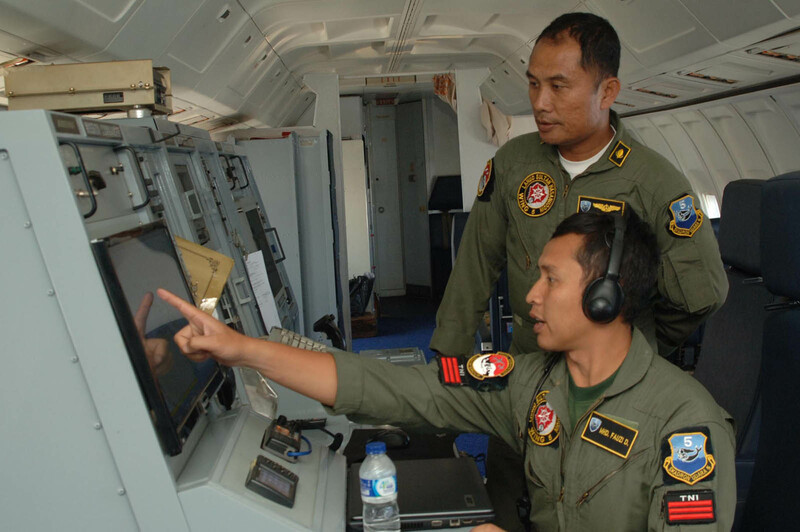 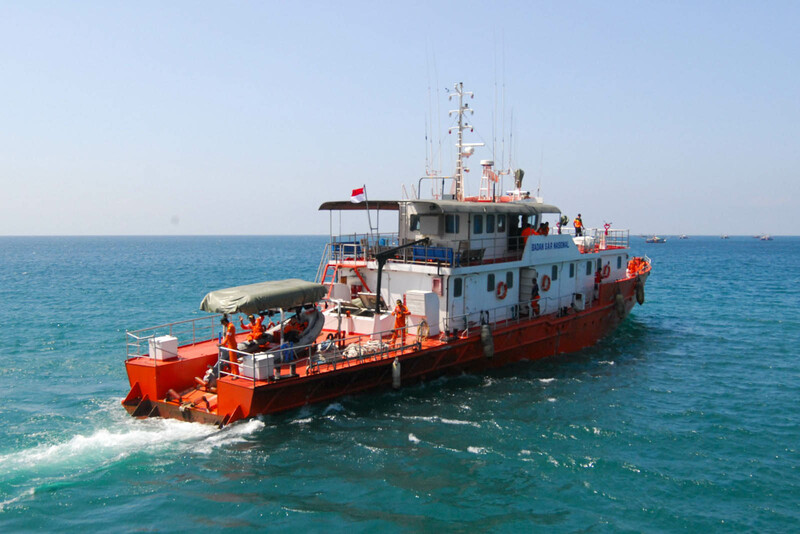 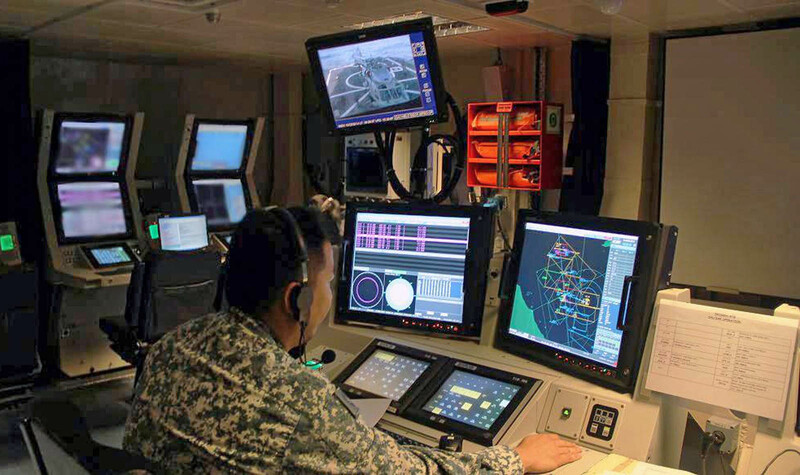 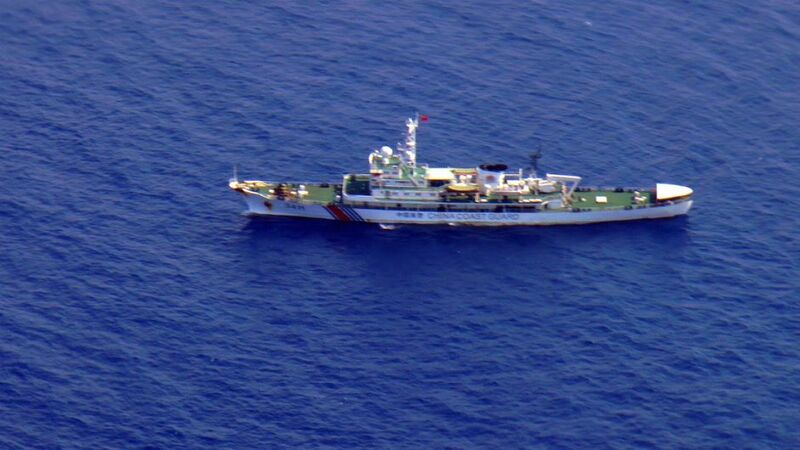 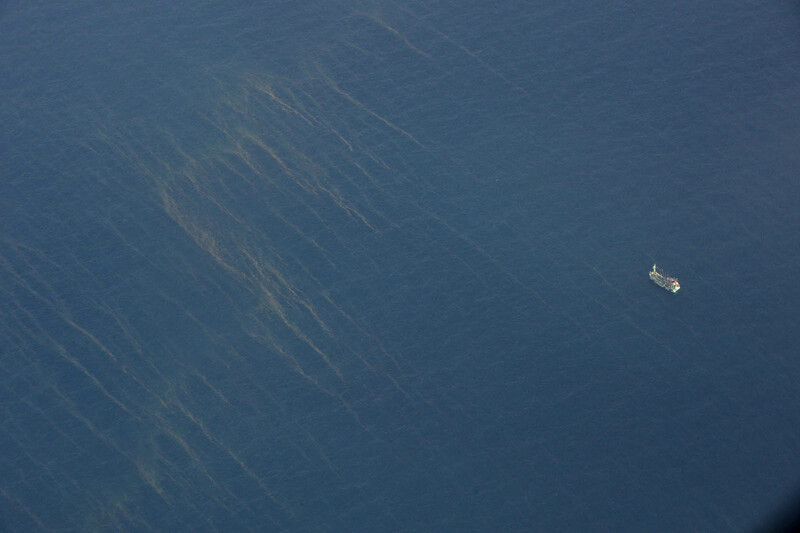 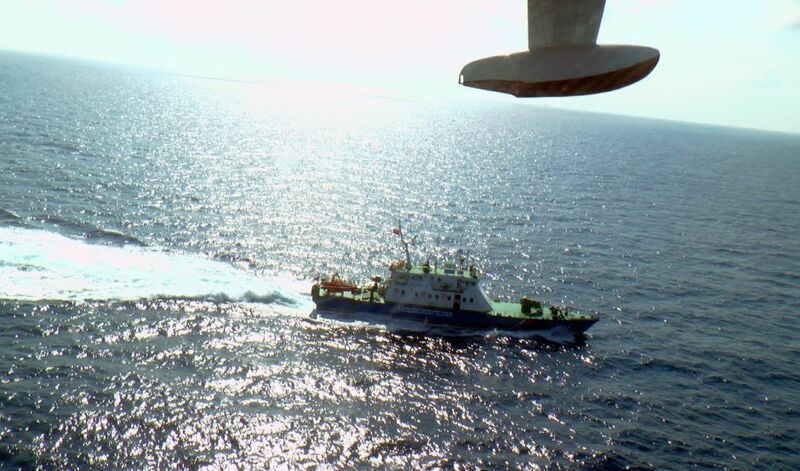 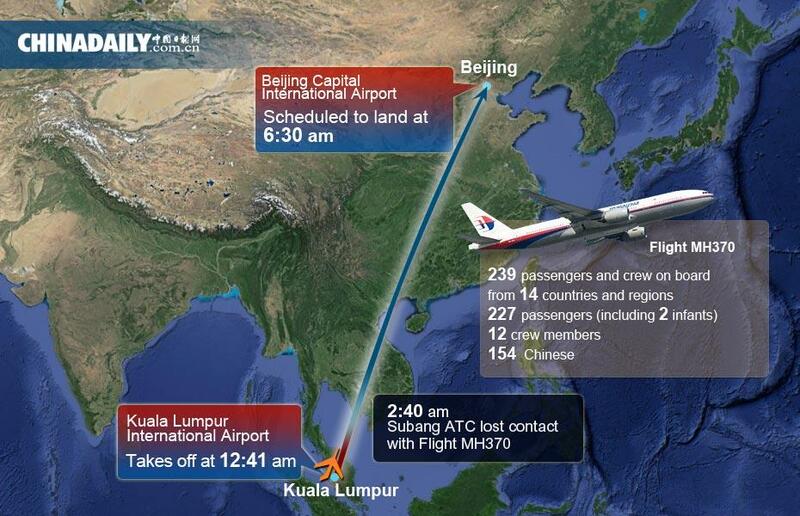 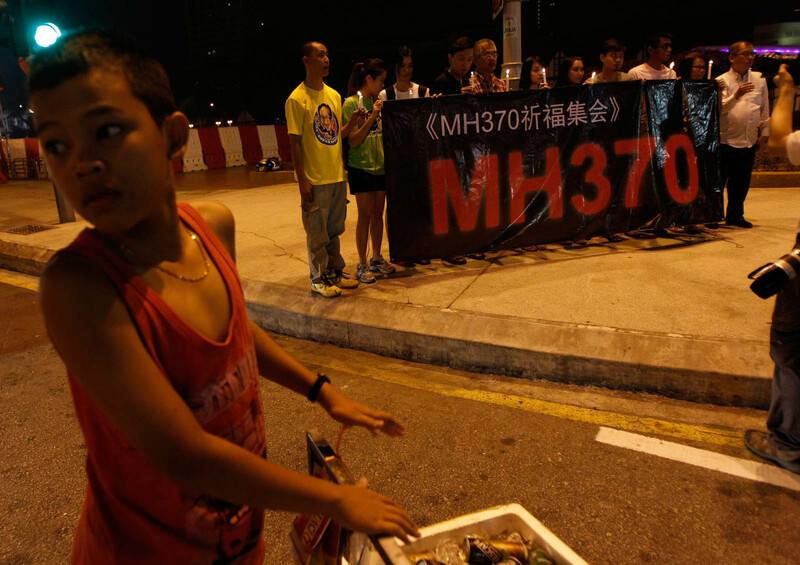 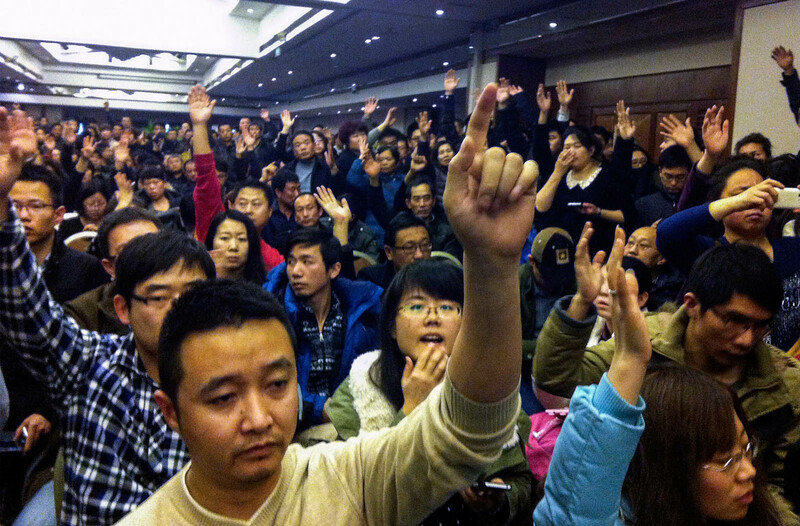 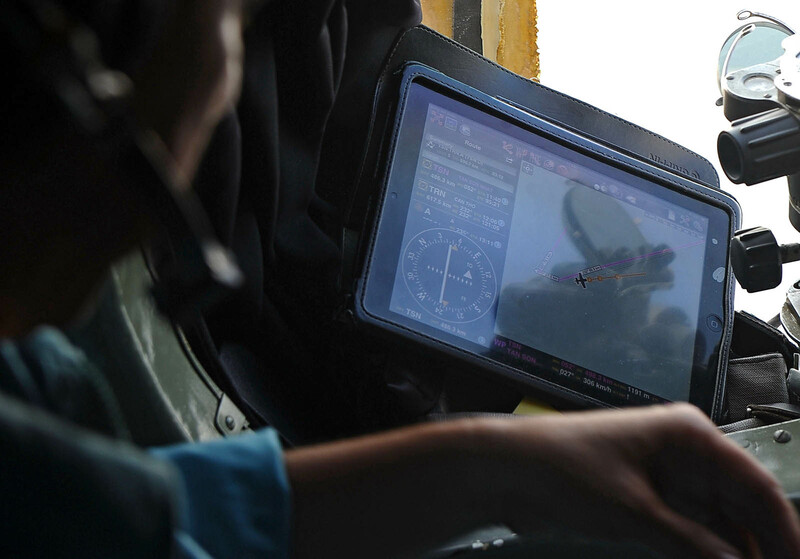 Therefore, it called off the search in the South China Sea and shifted the focus of the ongoing search to other areas. 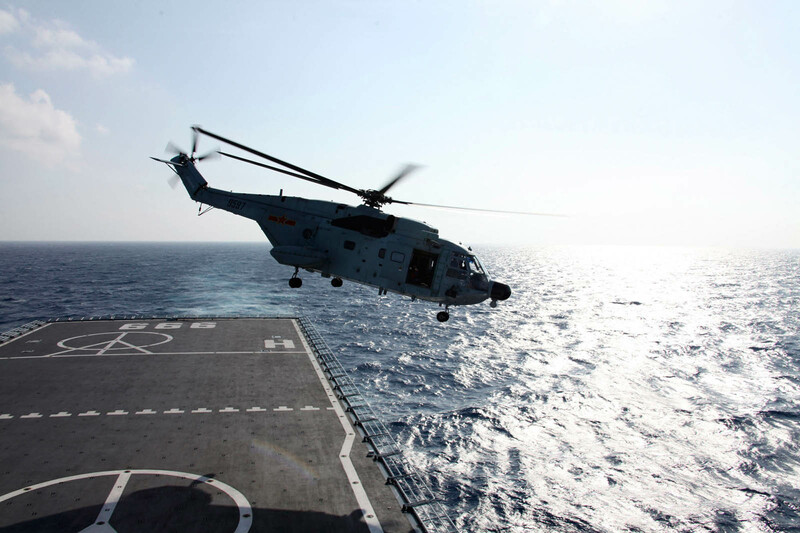 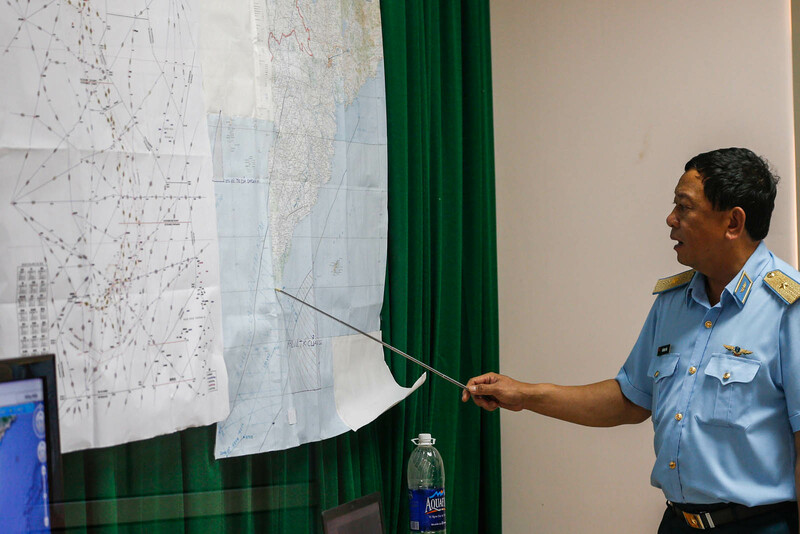 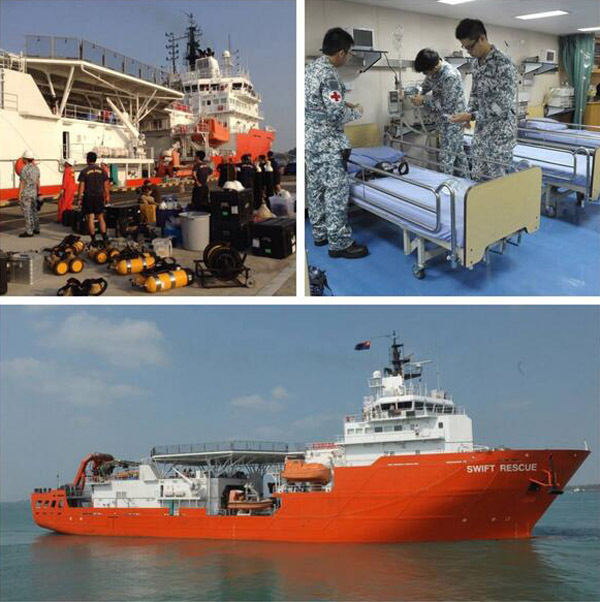 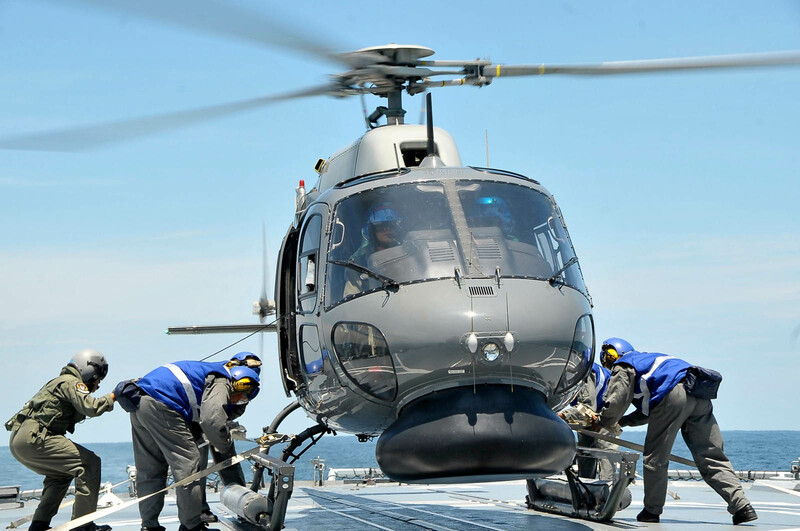 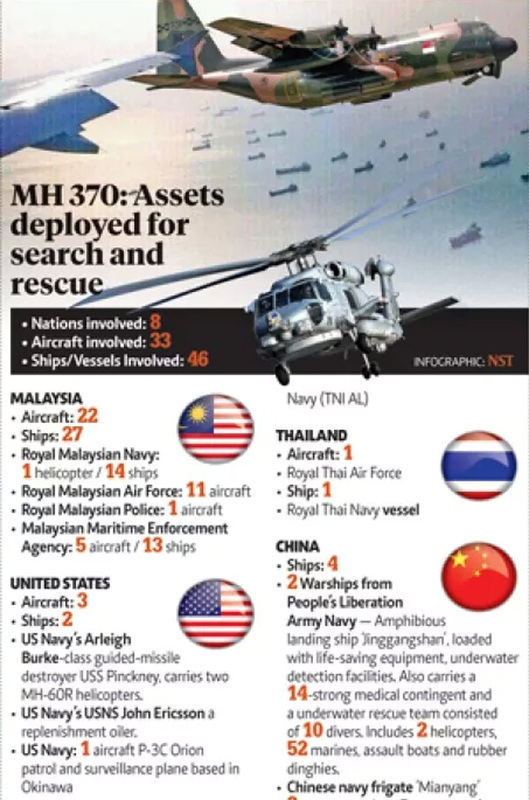 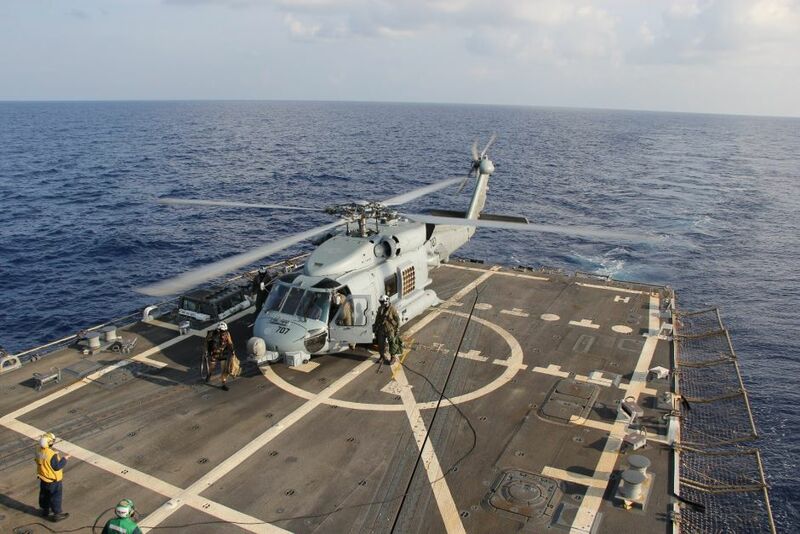 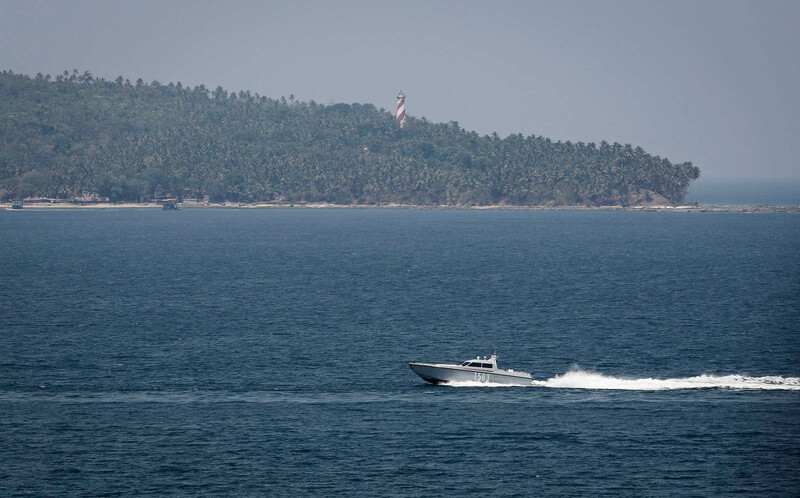 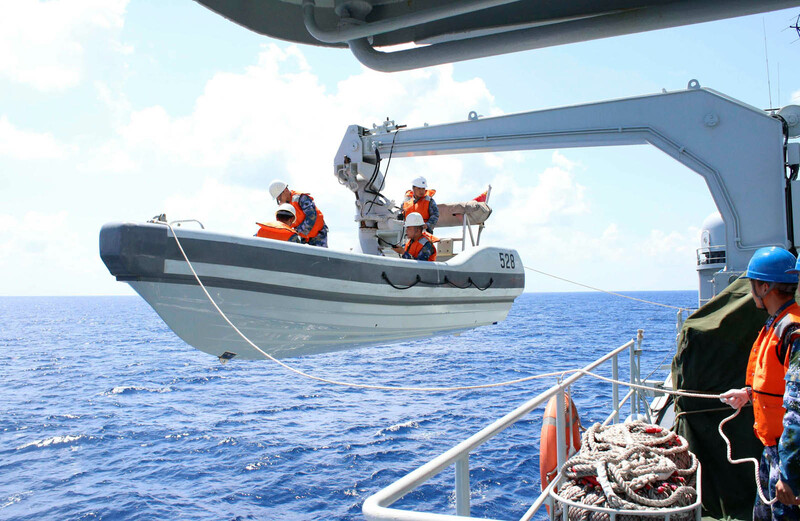 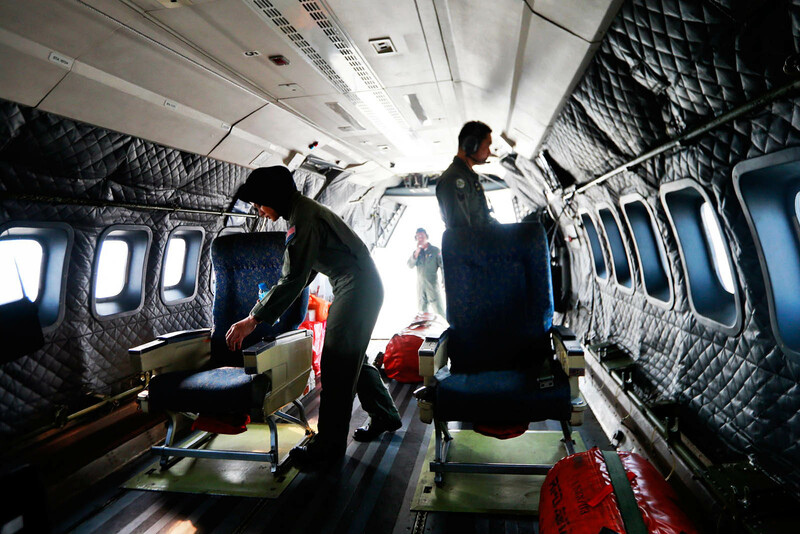 An MND official, who prefers to stay anonymous, said yesterday that Taiwan's military is unlikely to join the next round of search missions in the Indian Ocean because of the long distance involved. 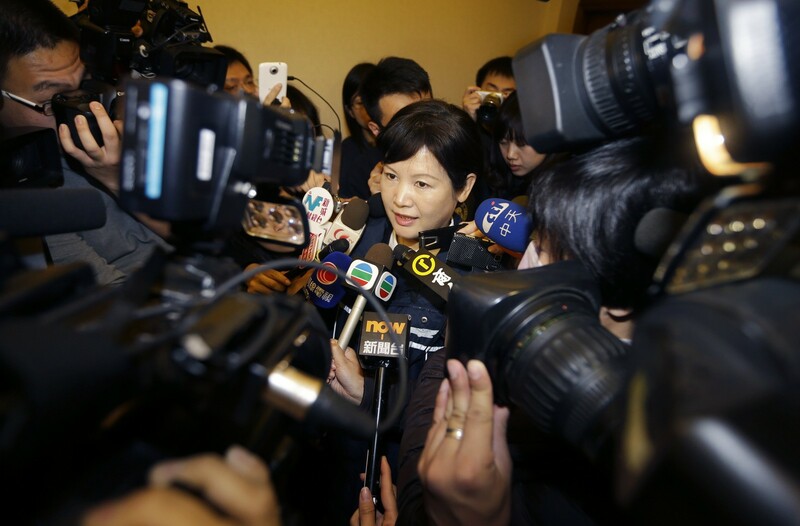 If the Malaysian government does express a desire to invite Taiwan to join the new mission, however, Taiwan is definitely willing to help, they said. 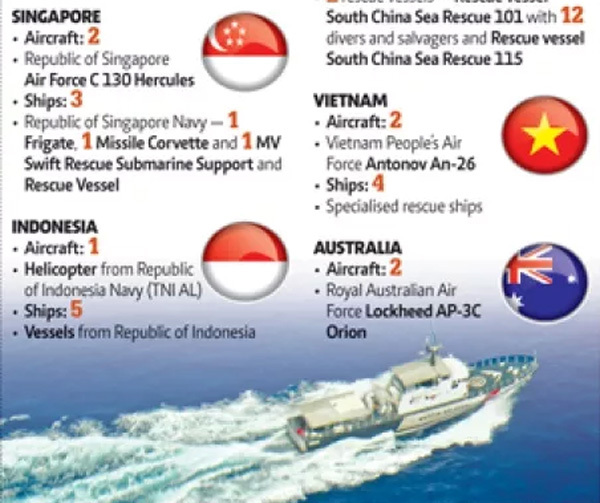 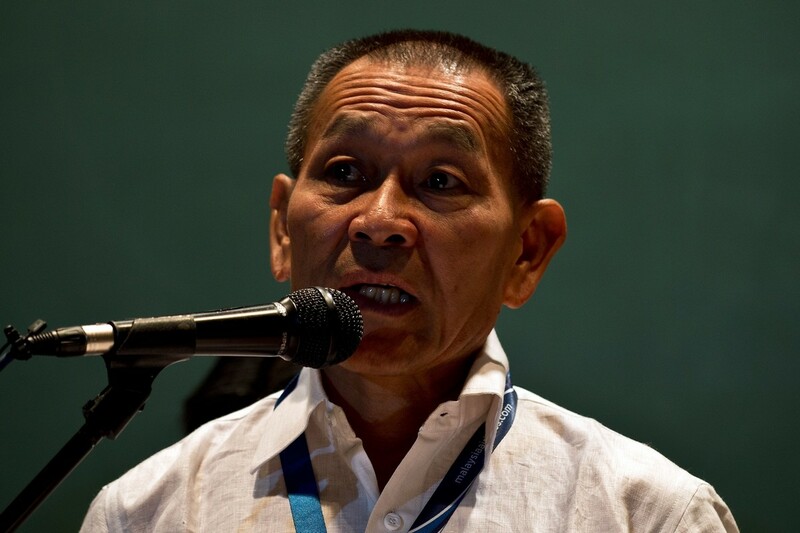 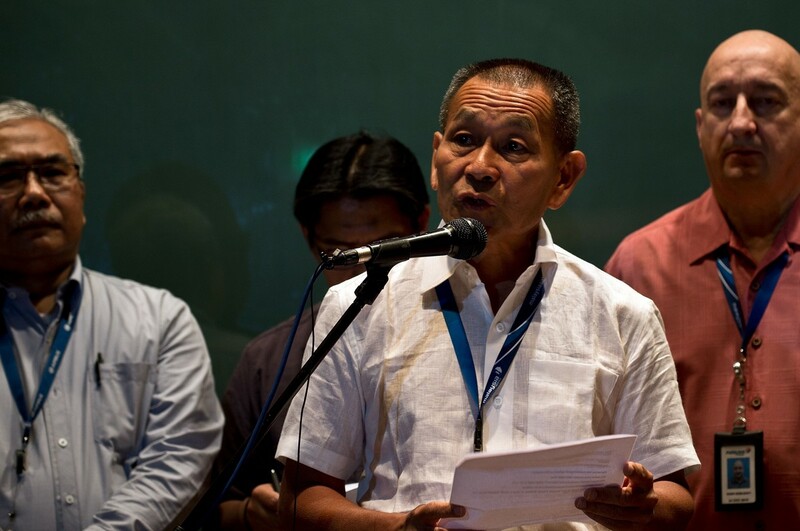 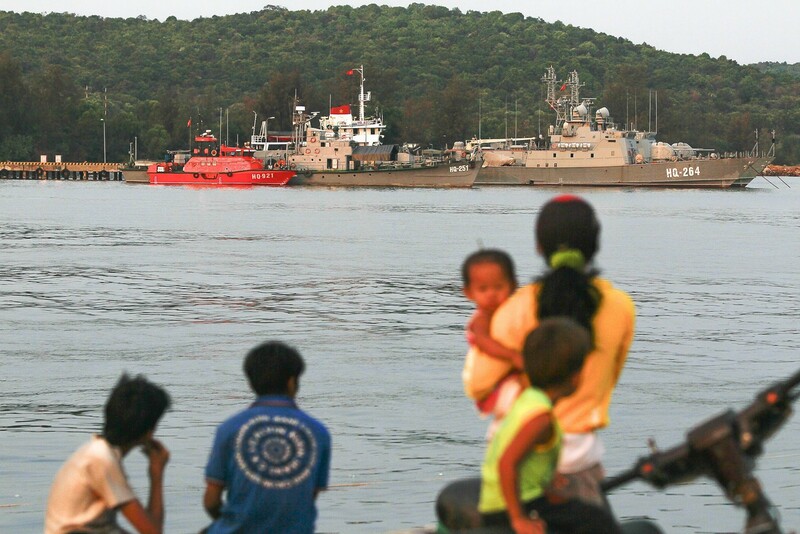 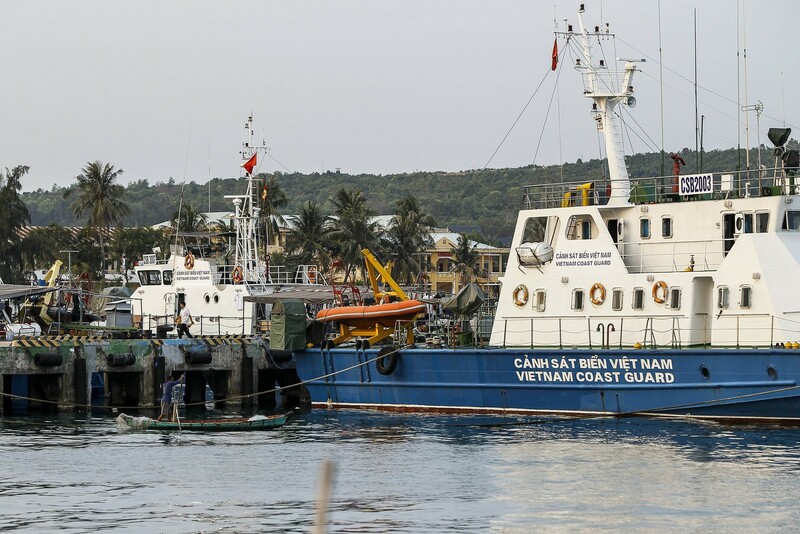 But nearby nations would have to first agree to let Taiwanese aircraft and ships re-supply at their ports or airports during the mission, the MND official said. 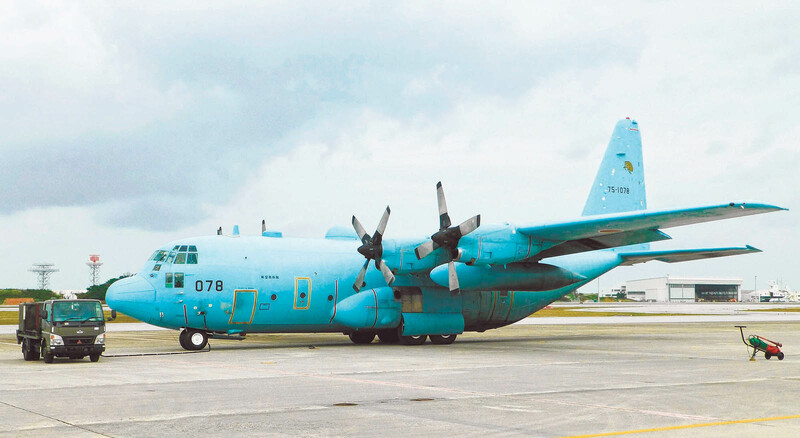 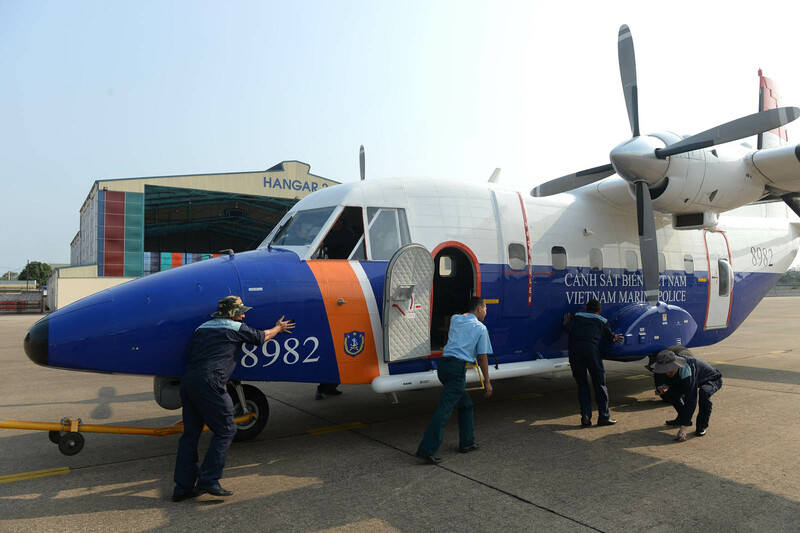 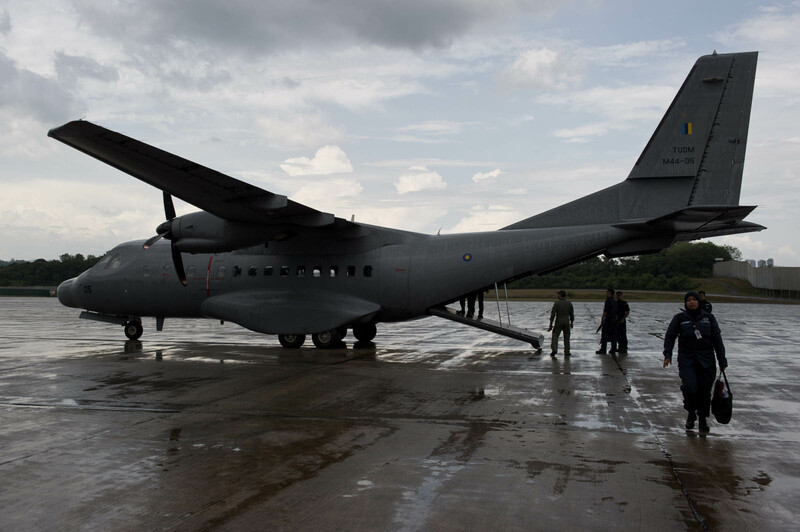 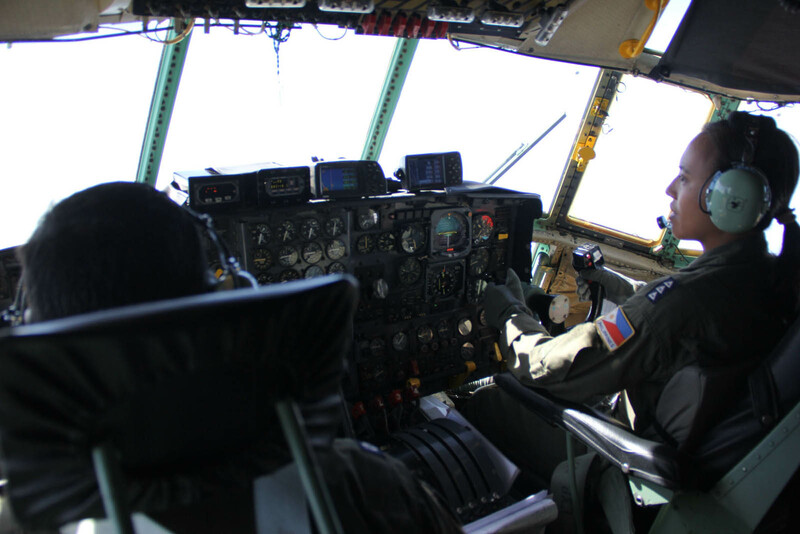 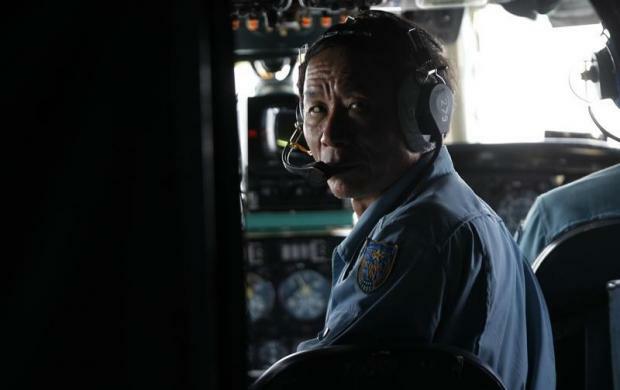 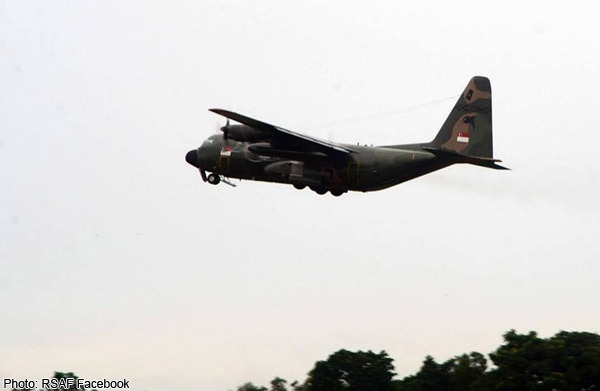 Taiwan dispatched the three vessels and an Air Force C-130 plane on a daily basis to help find the missing aircraft on March 10. 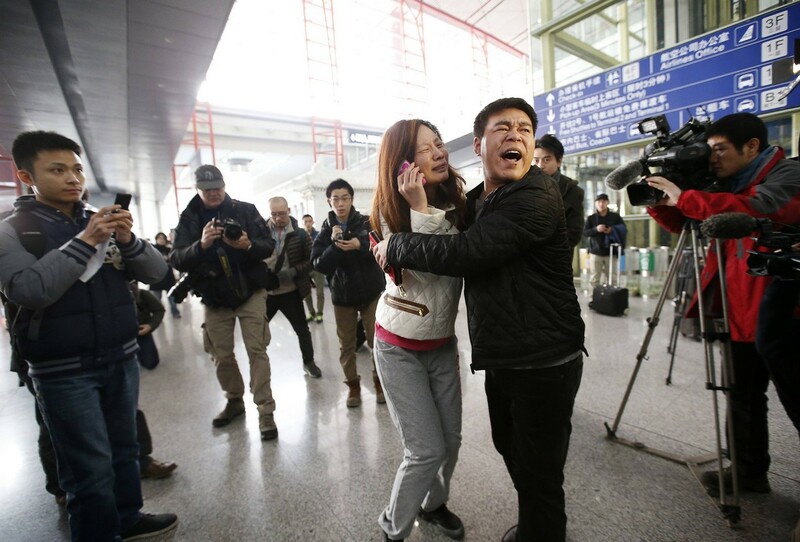 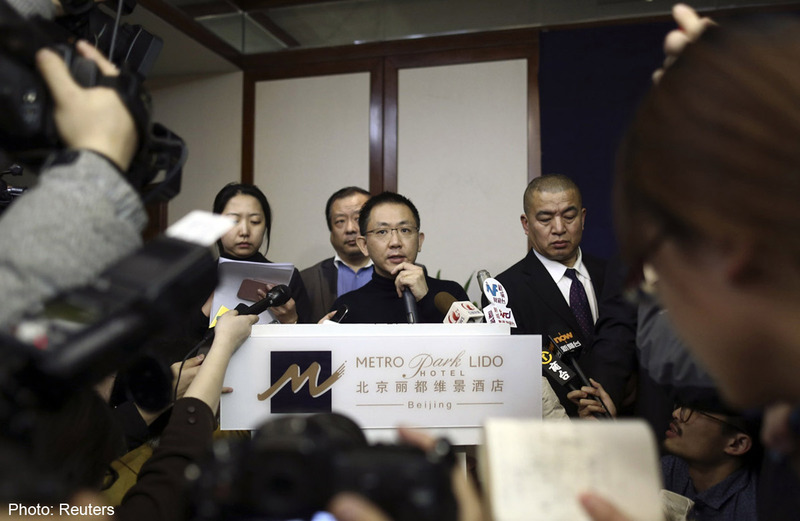 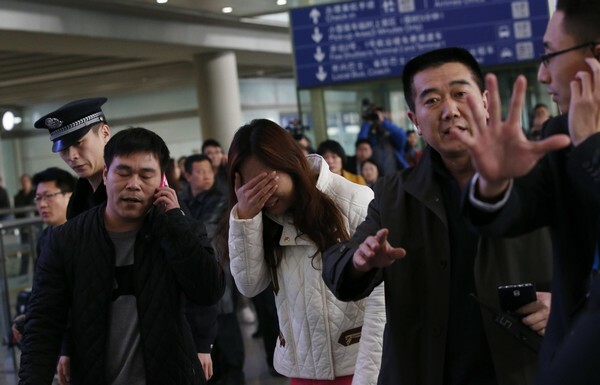 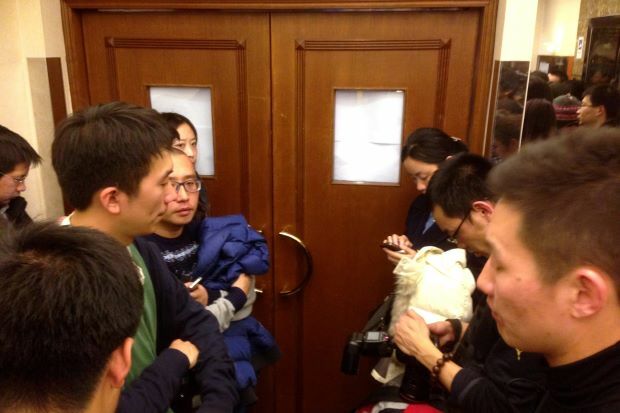 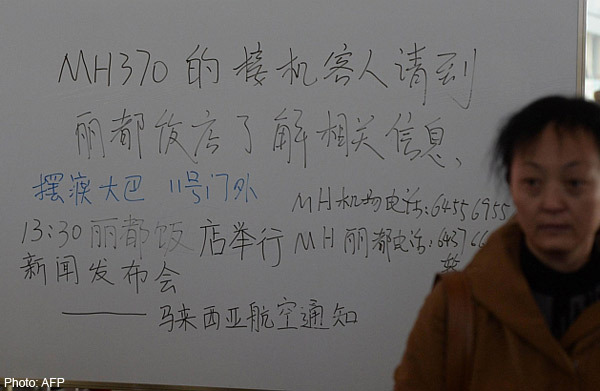 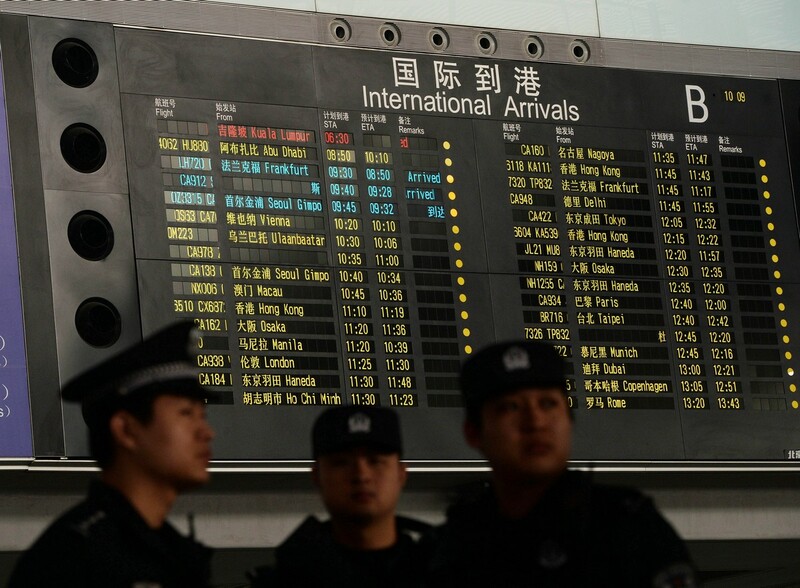 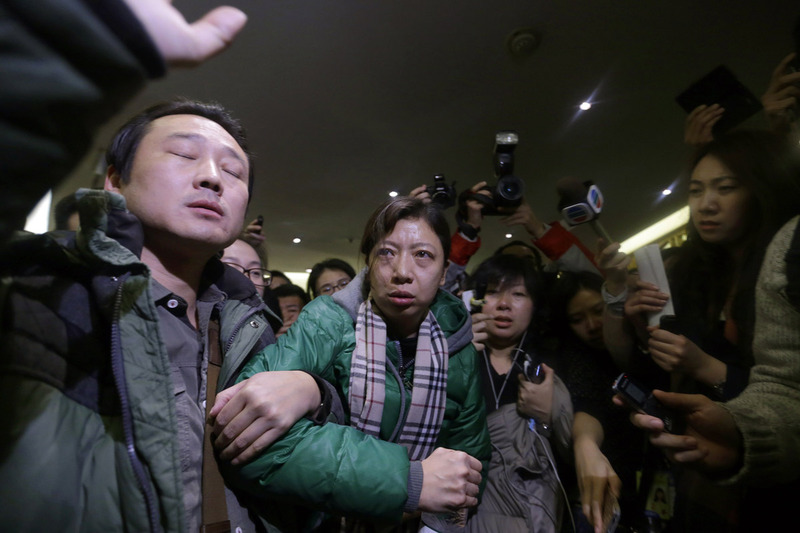 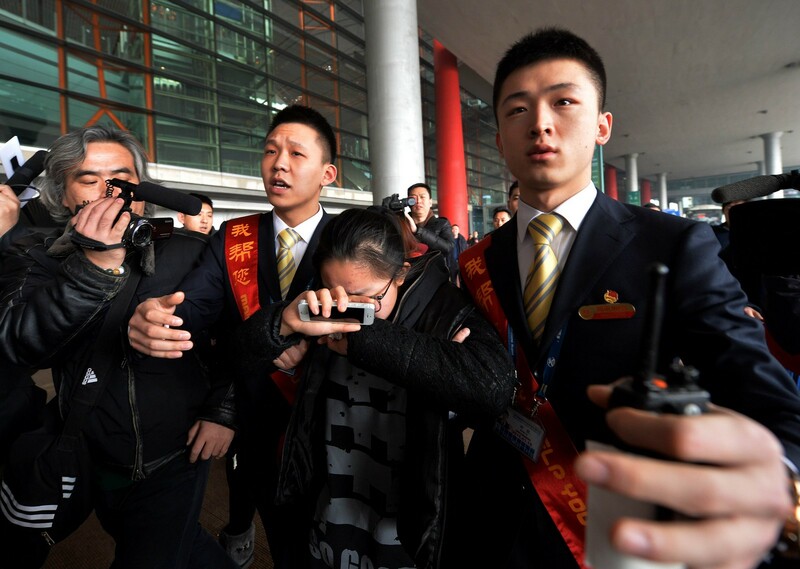 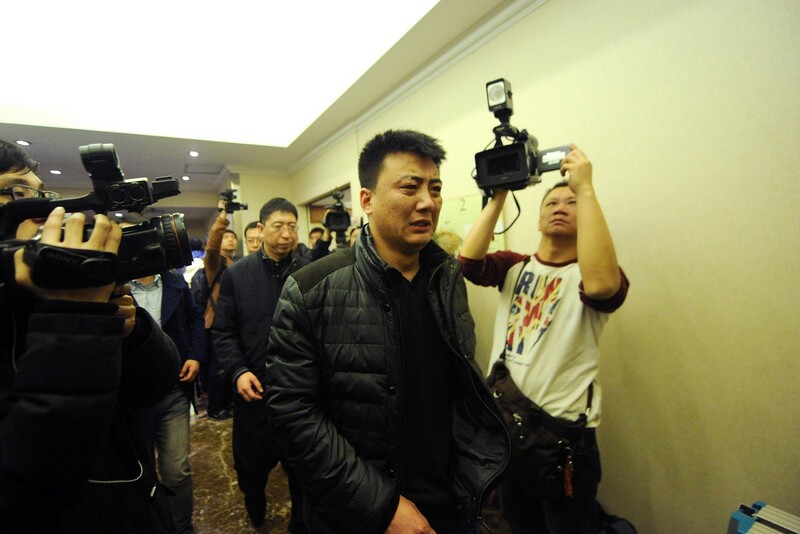 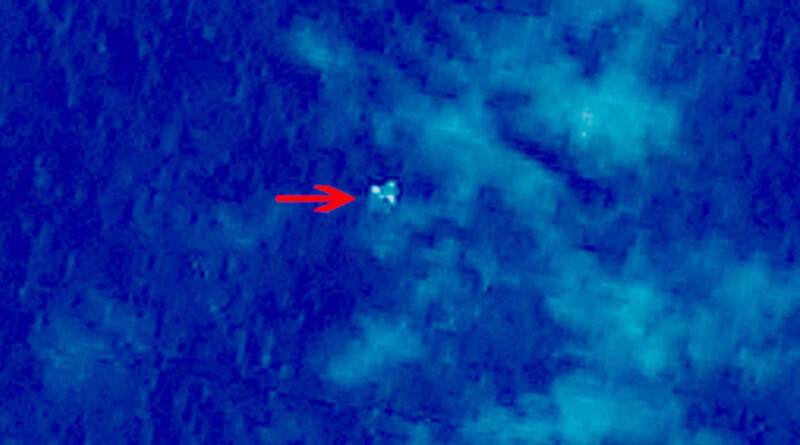 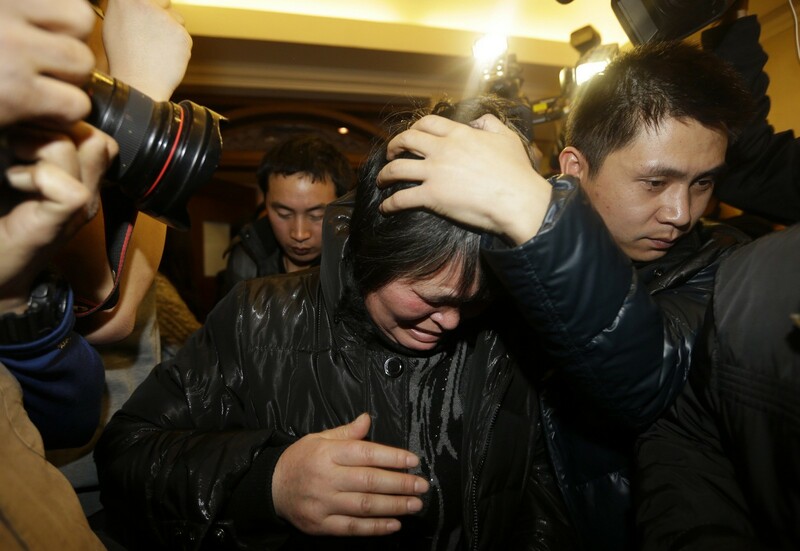 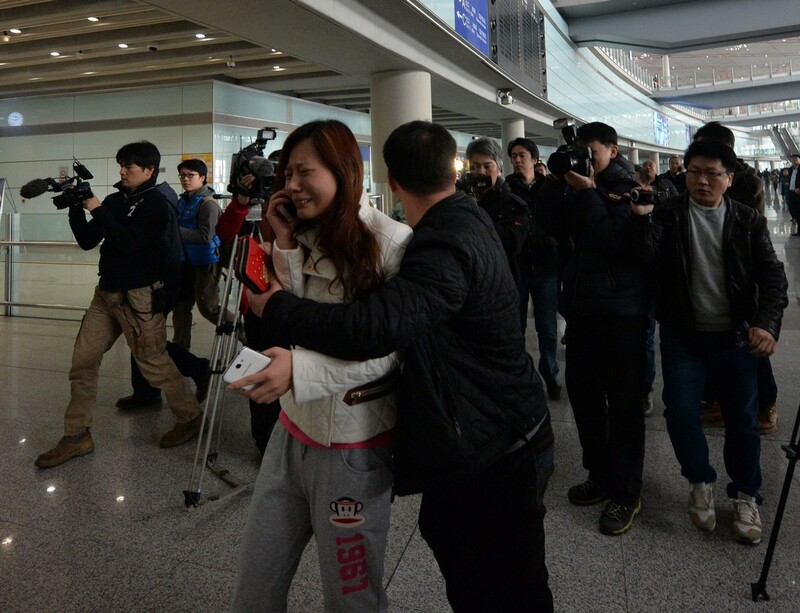 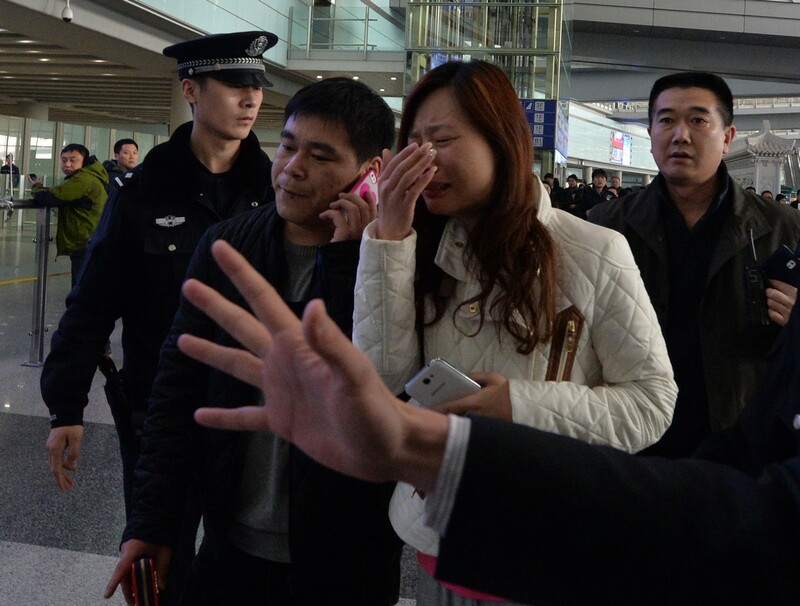 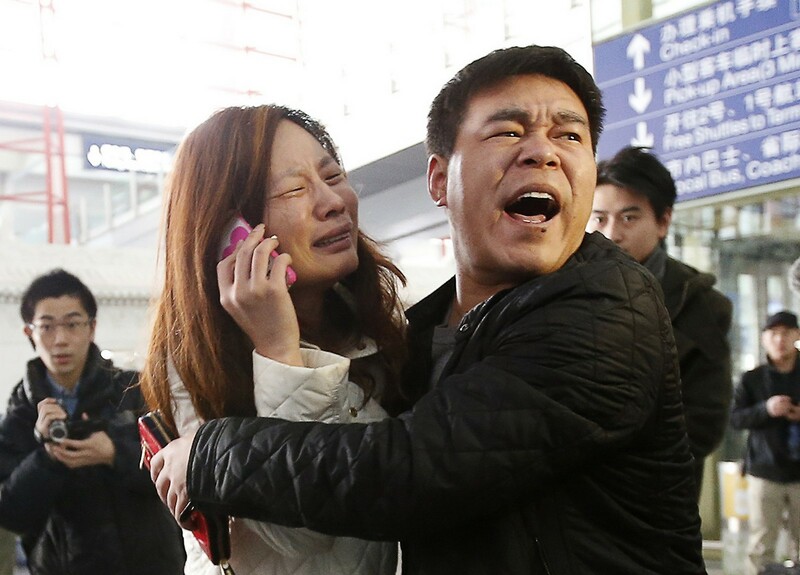 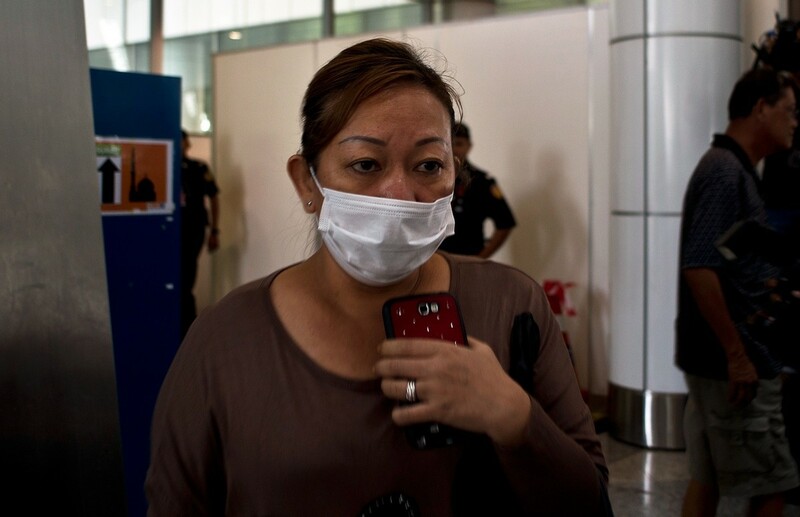 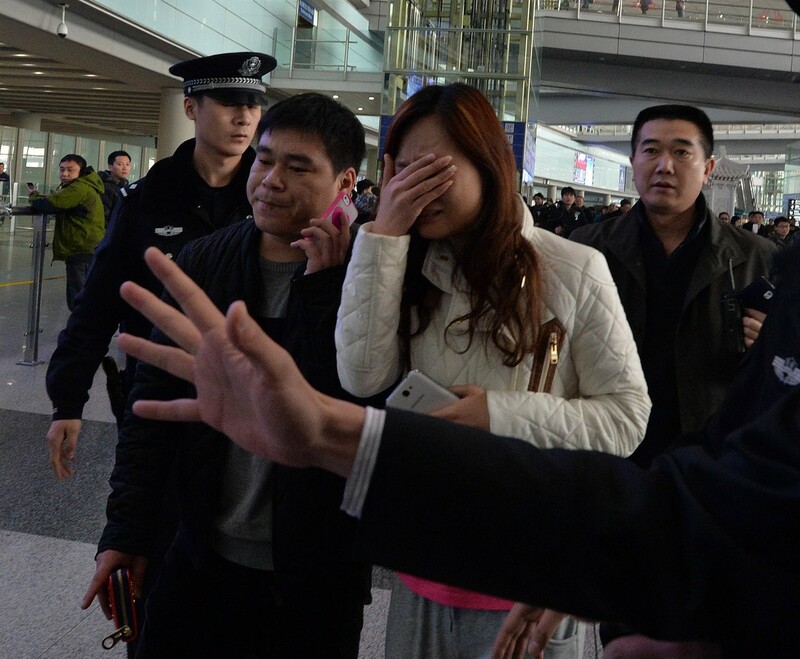 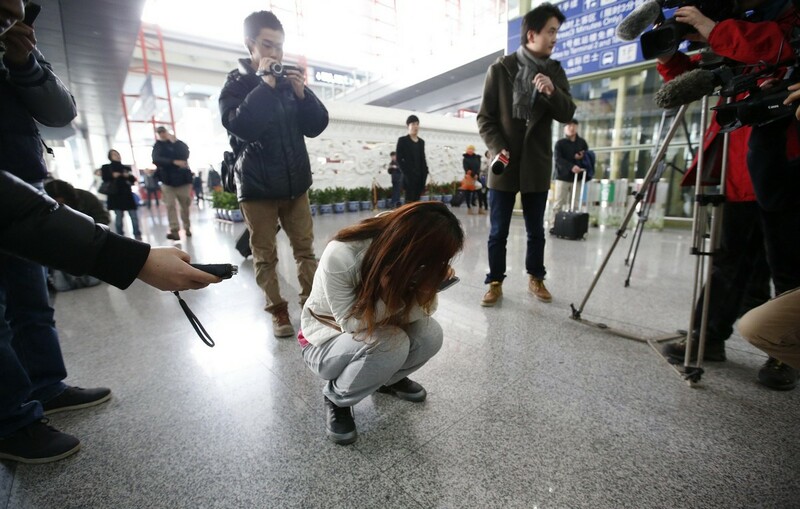 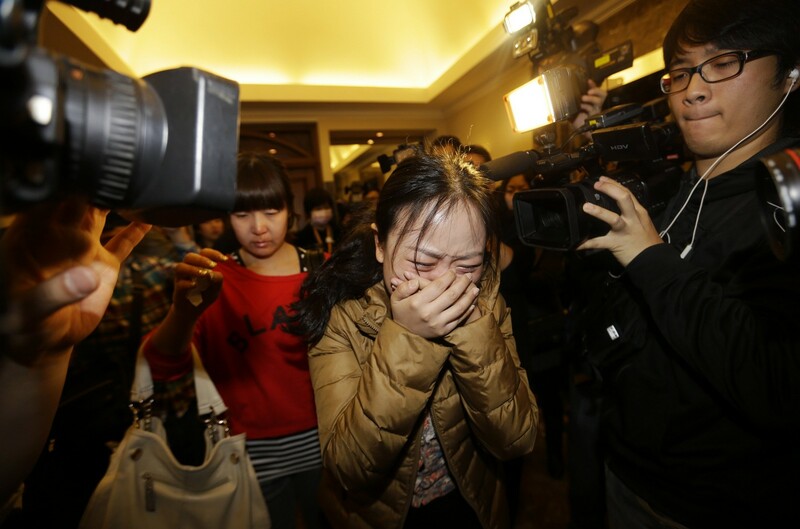 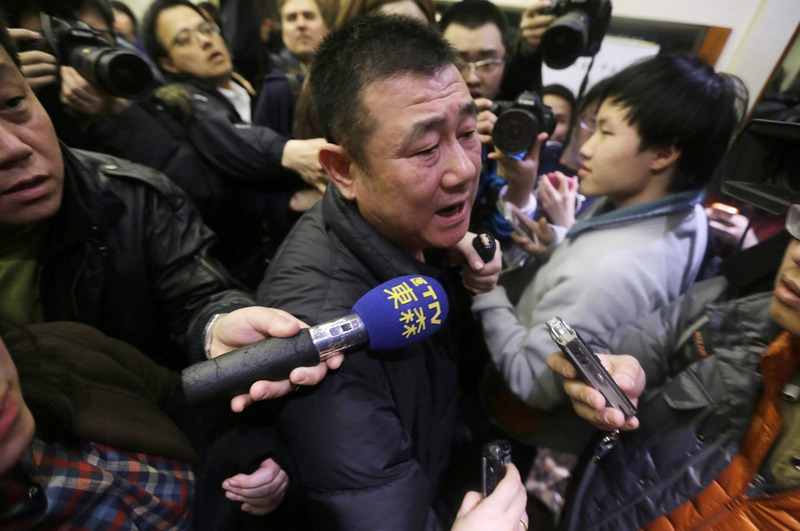 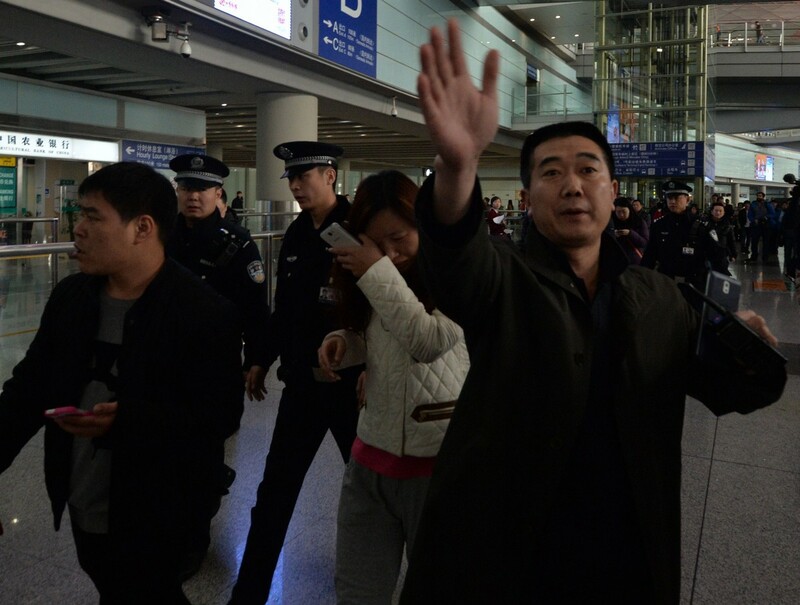 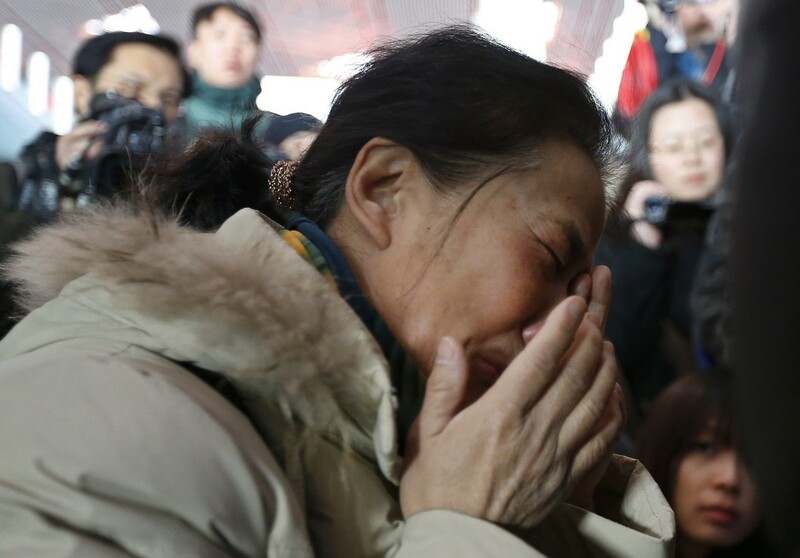 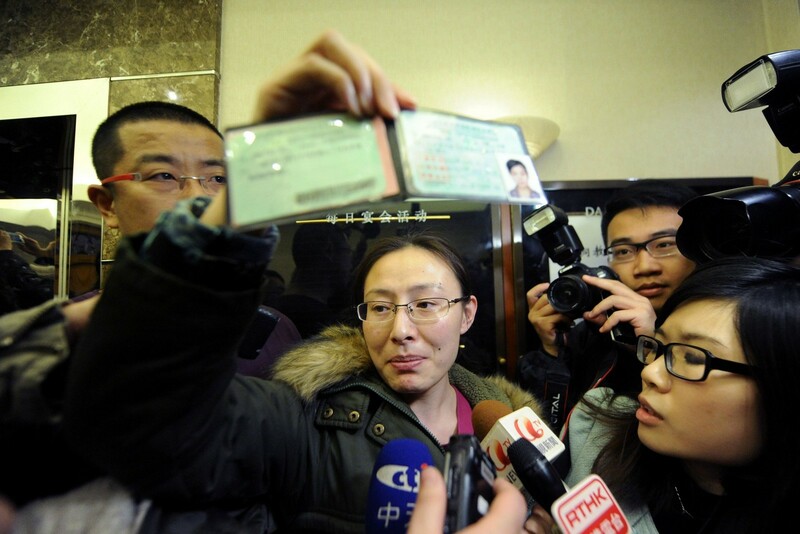 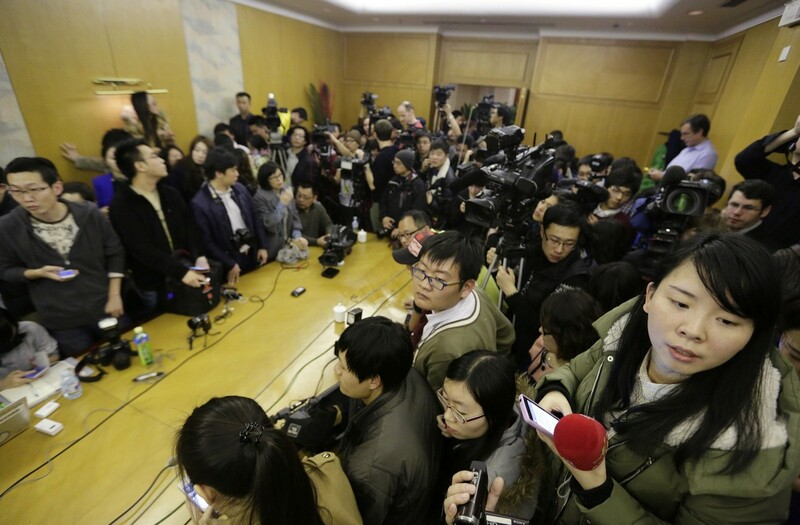 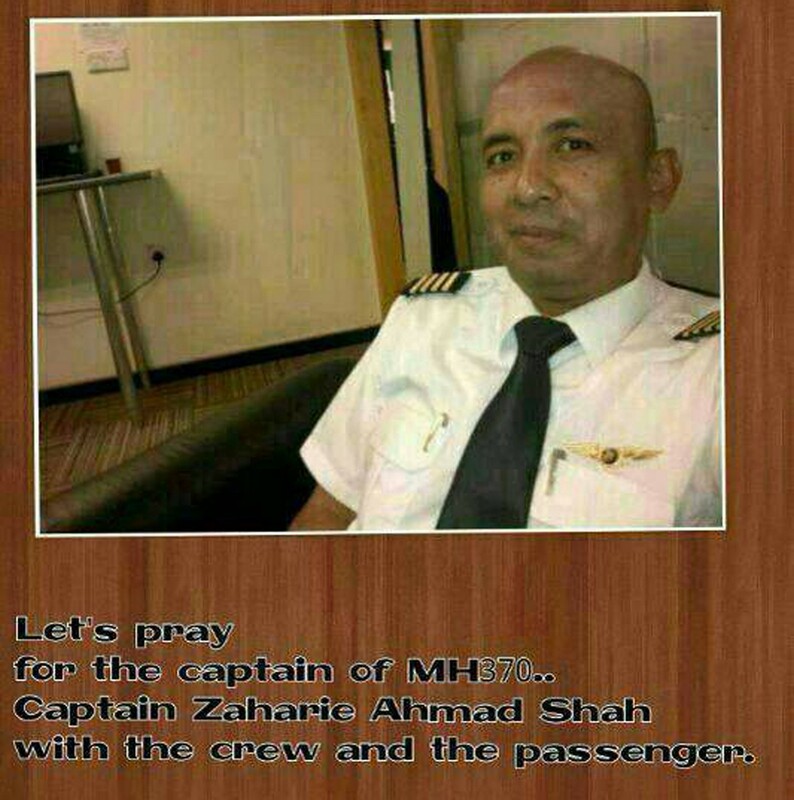 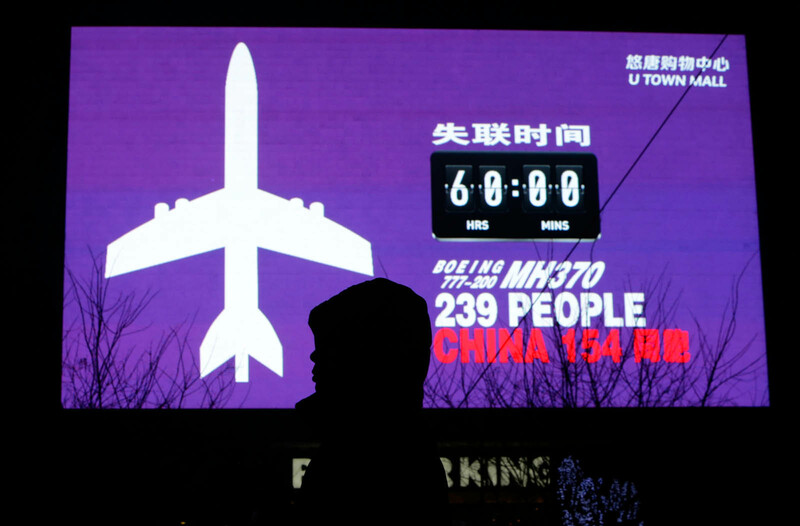 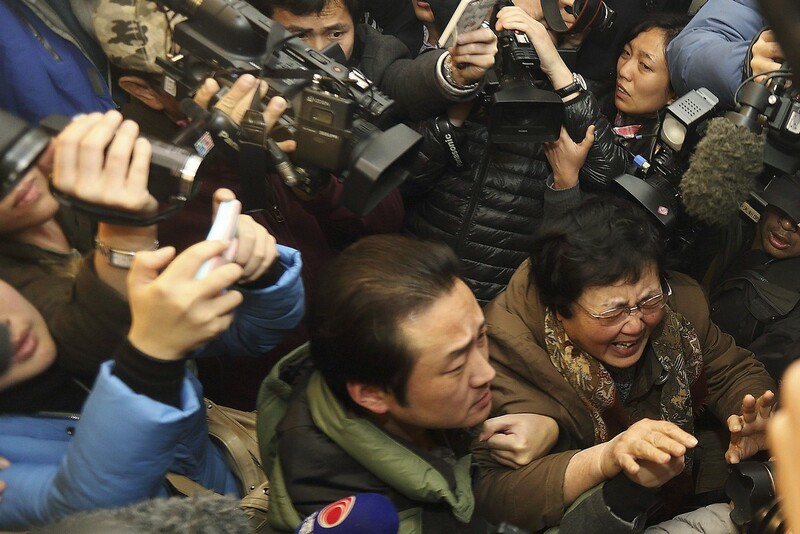 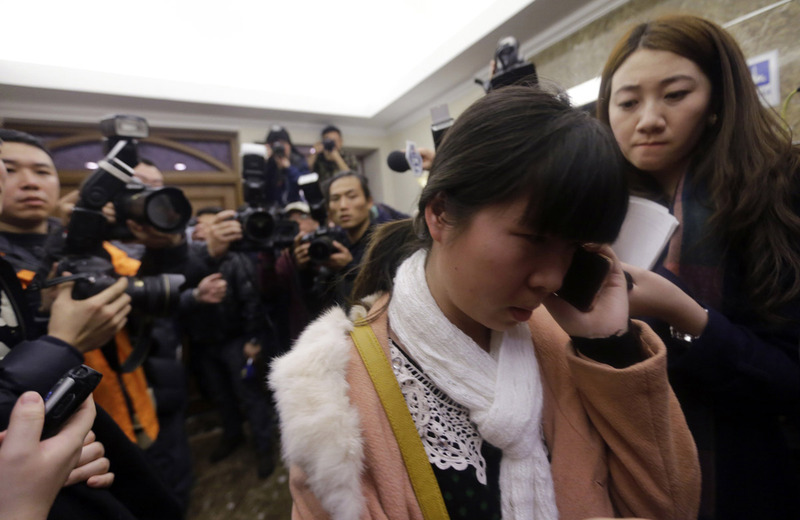 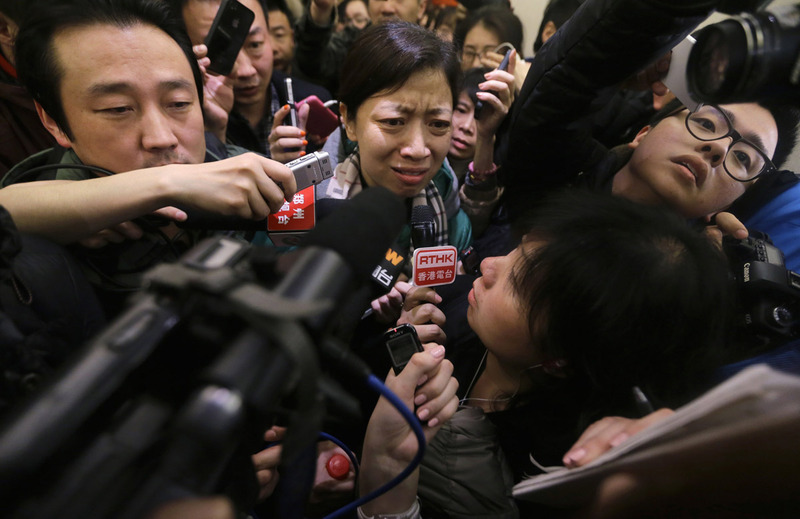 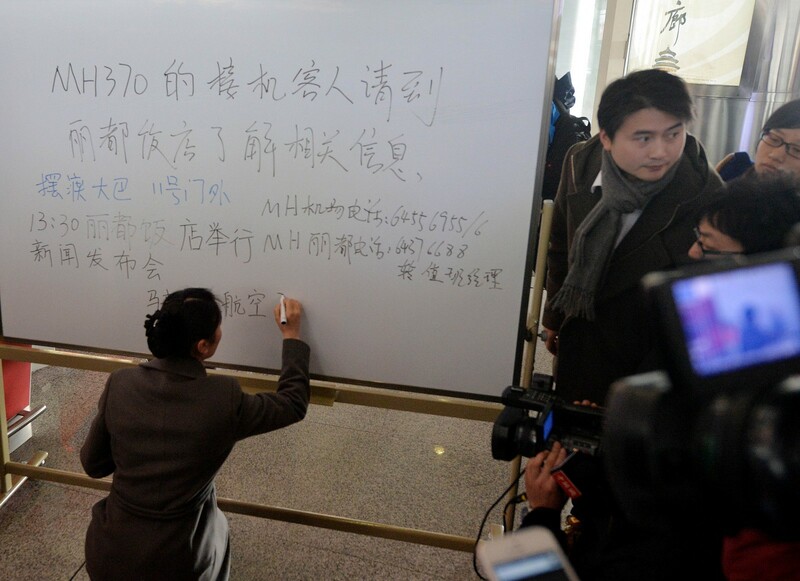 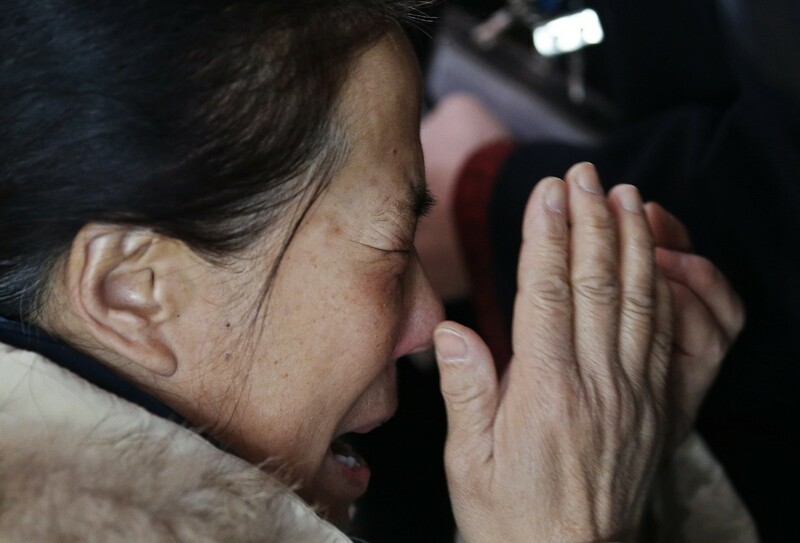 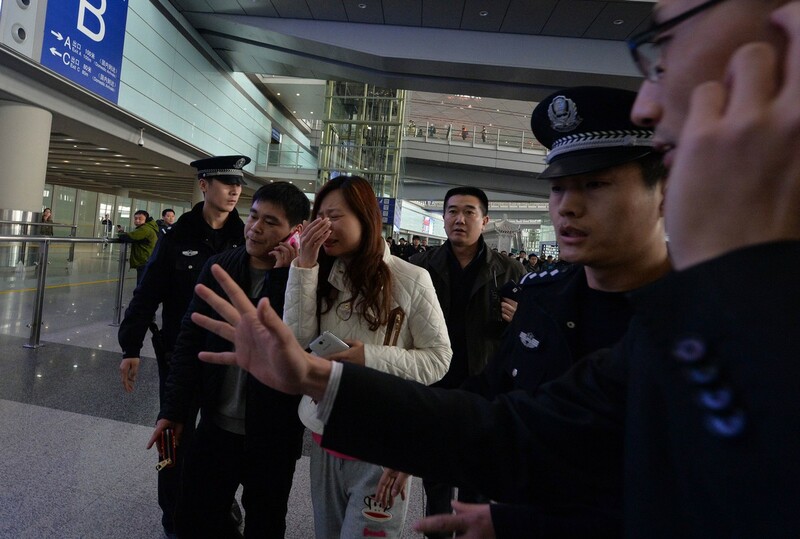 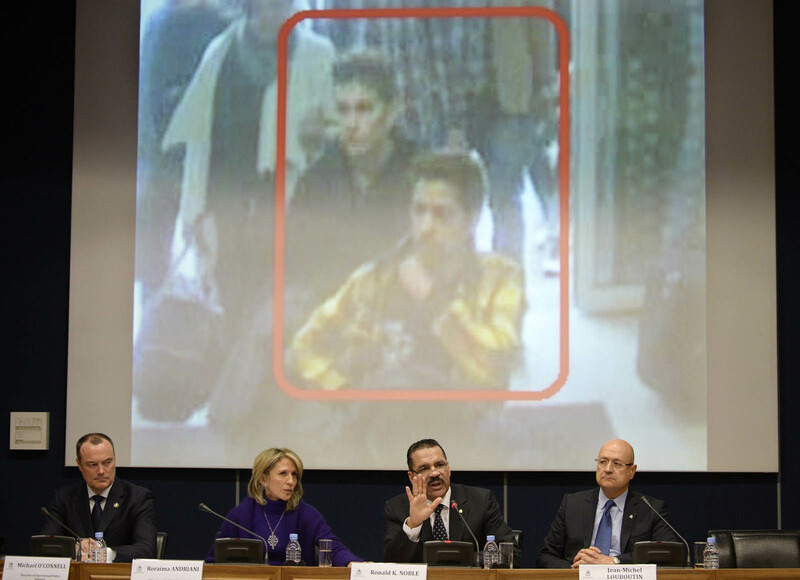 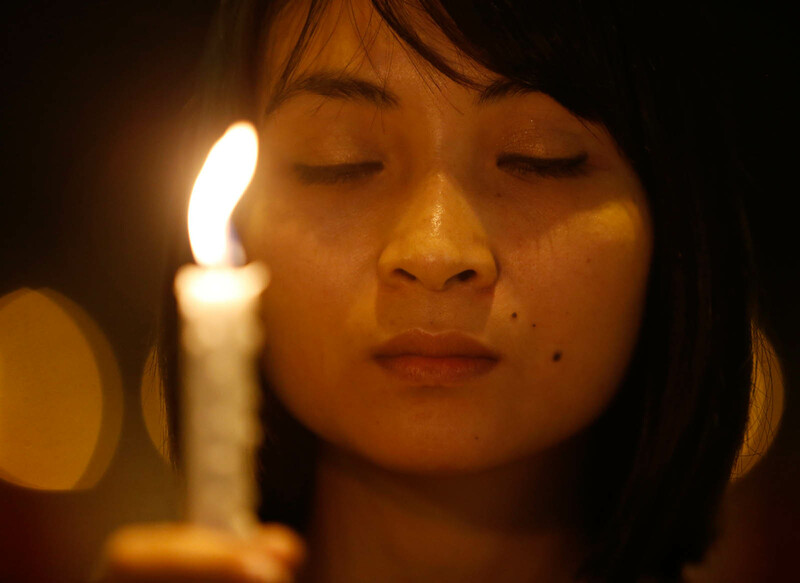 A Taiwanese national was confirmed to have been aboard the missing plane that disappeared March 8 with 239 passengers and crew aboard.